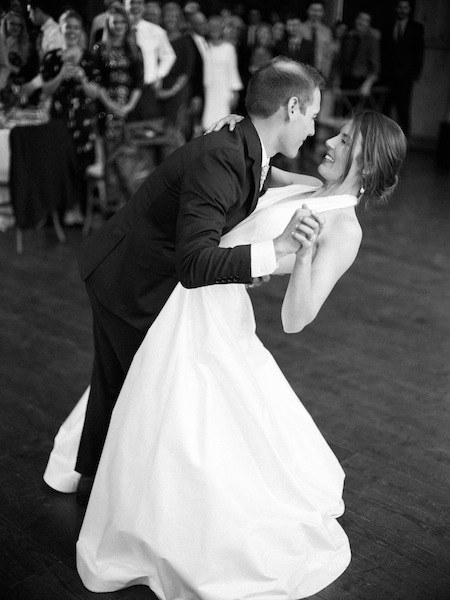 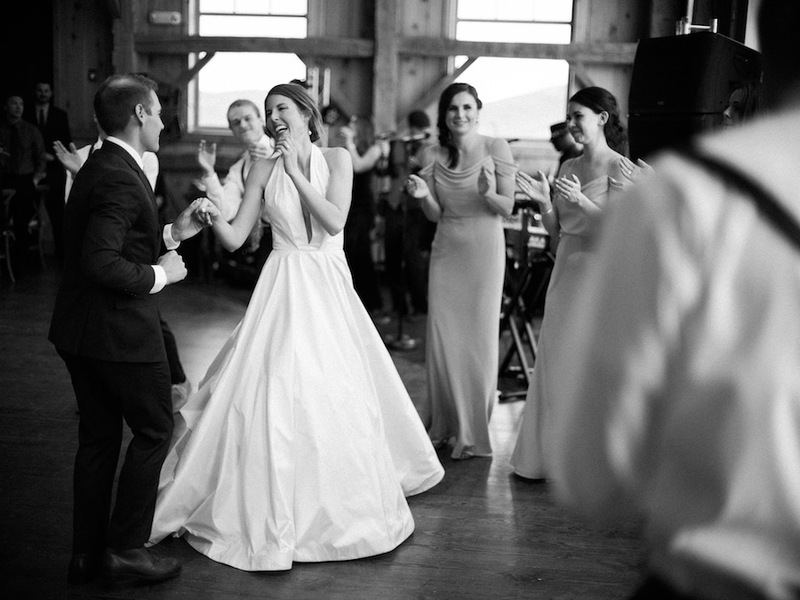 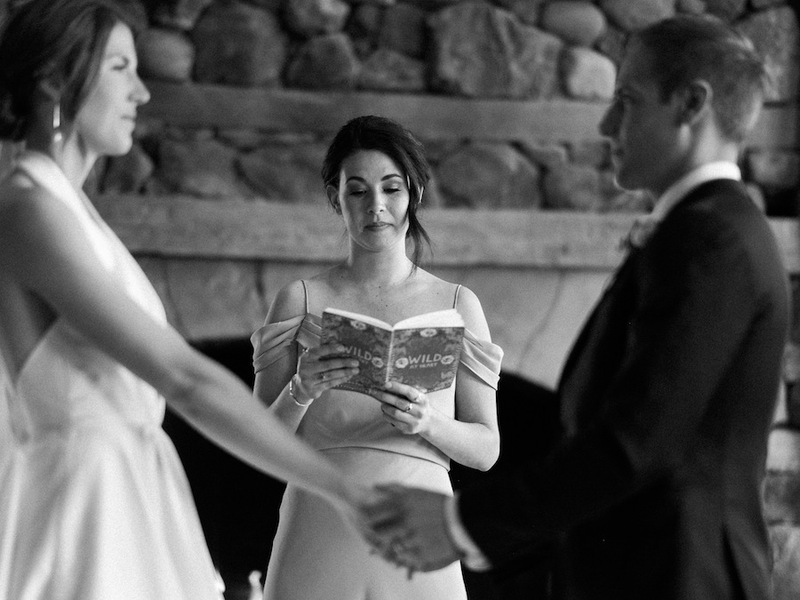 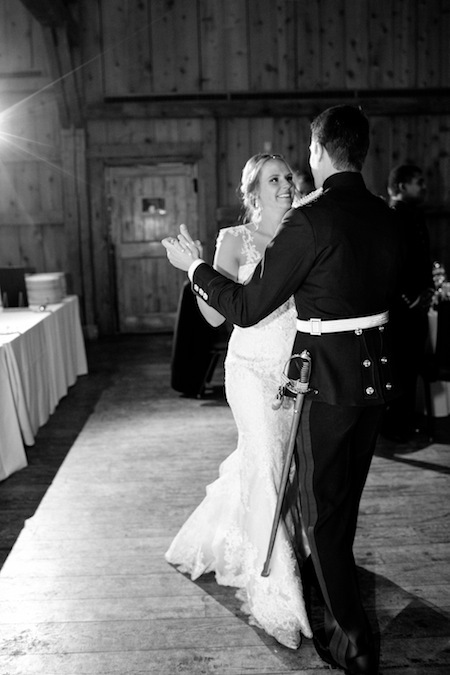 It is always such a joy to share in the union of a beautiful couple, and Elisabeth + Mike were no exception. 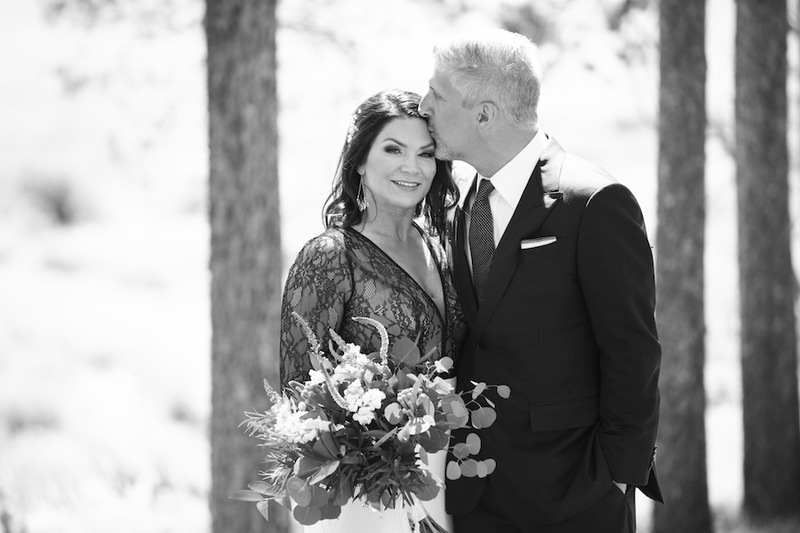 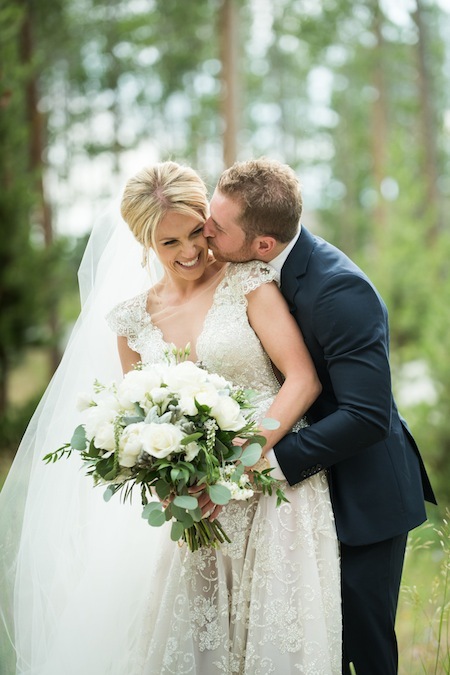 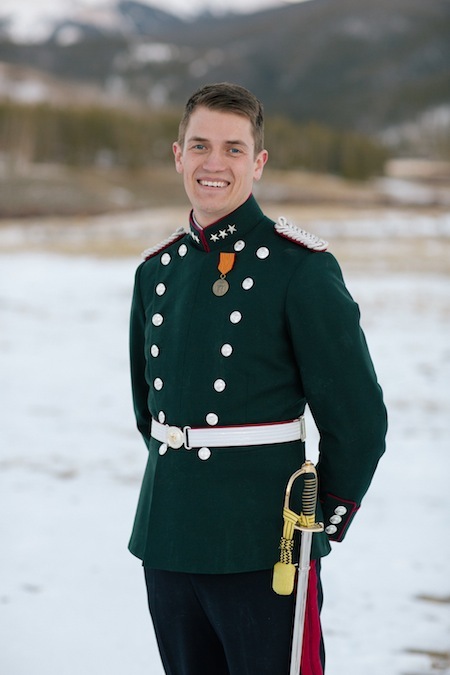 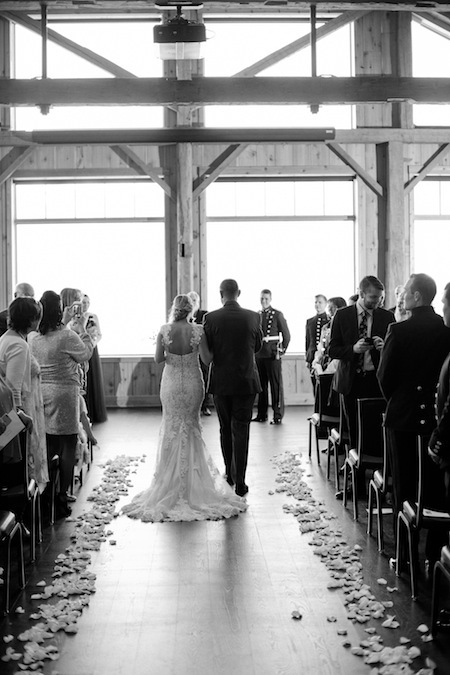 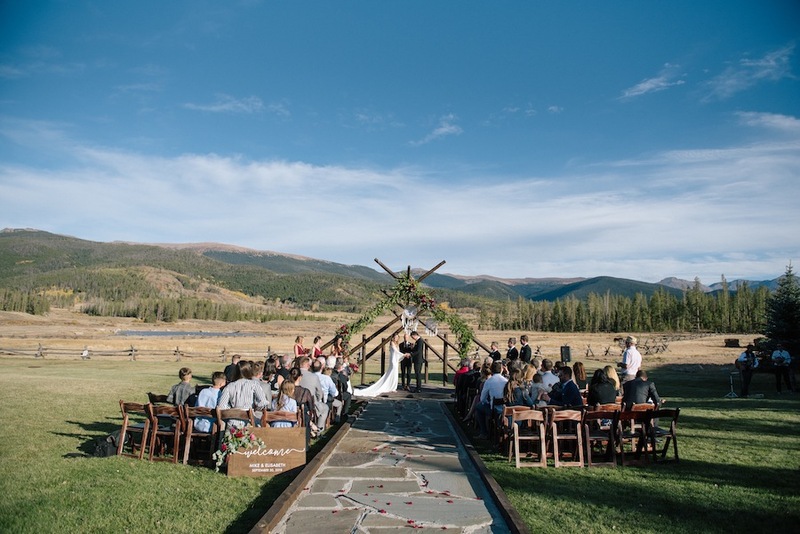 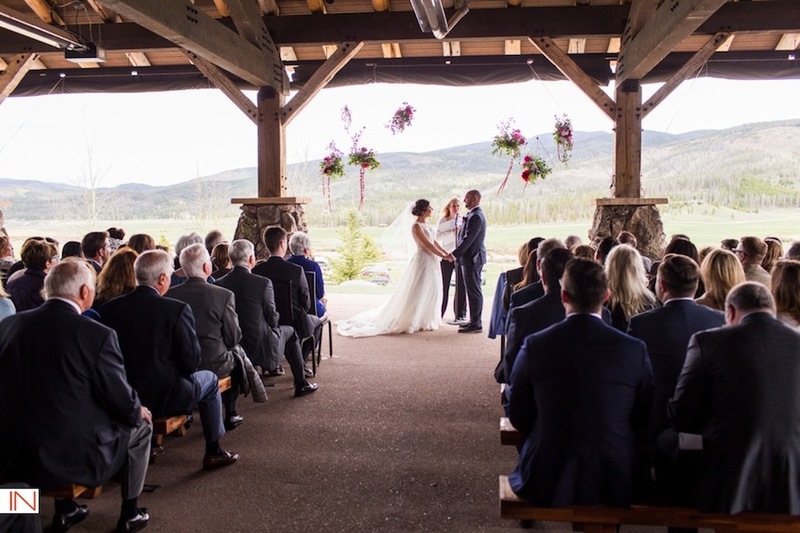 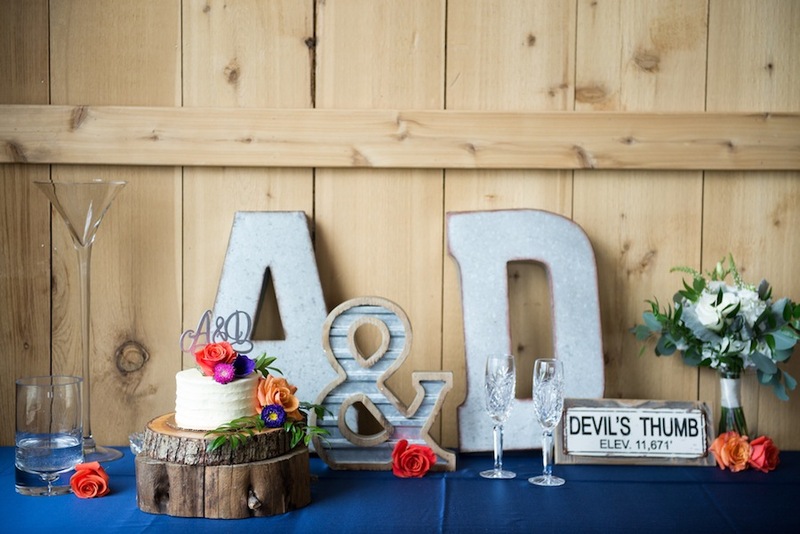 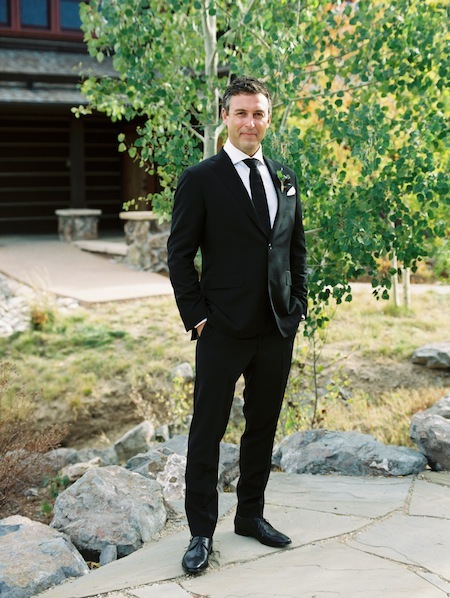 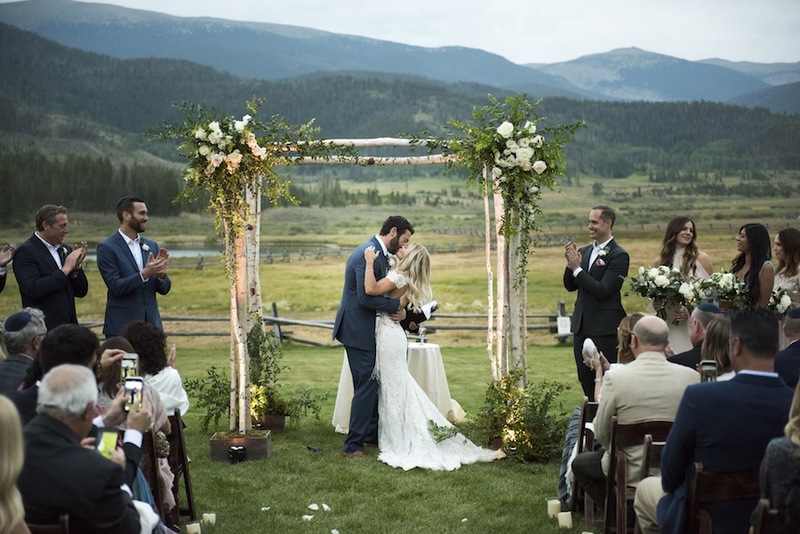 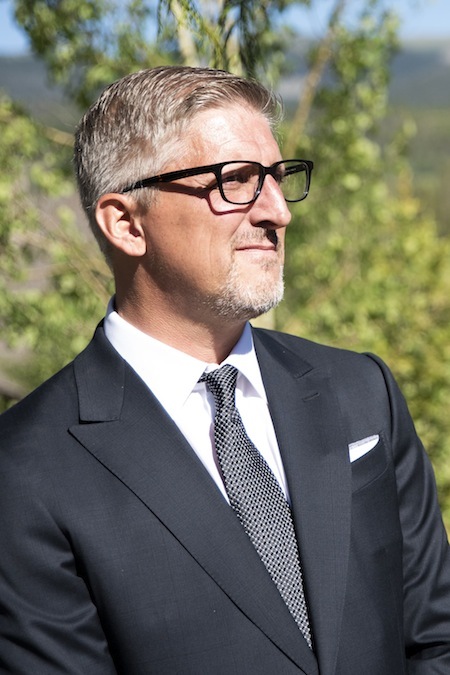 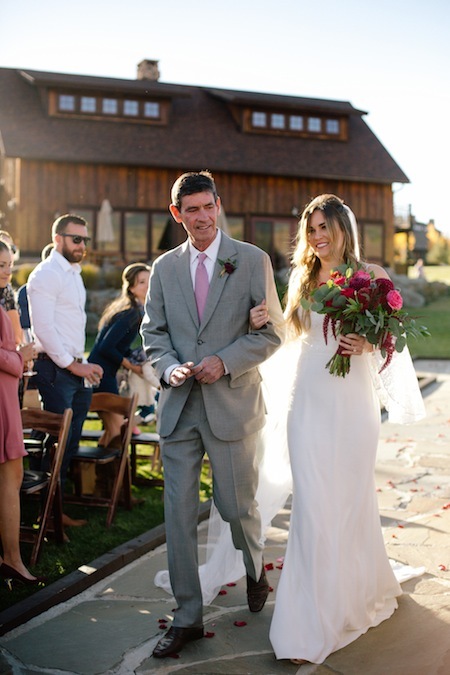 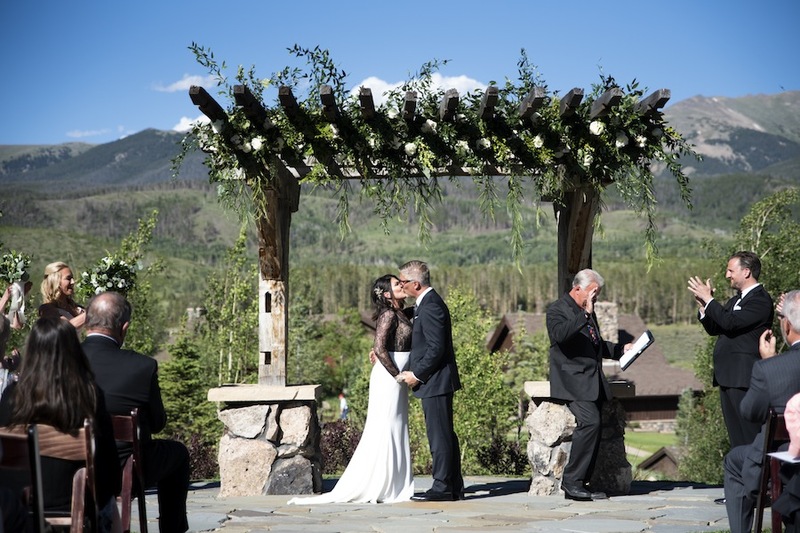 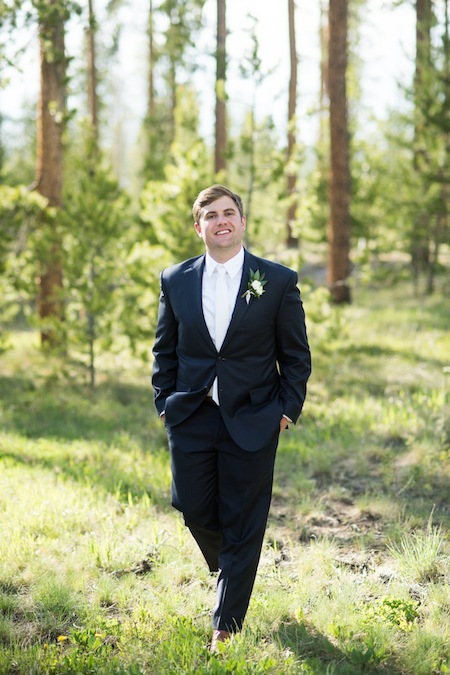 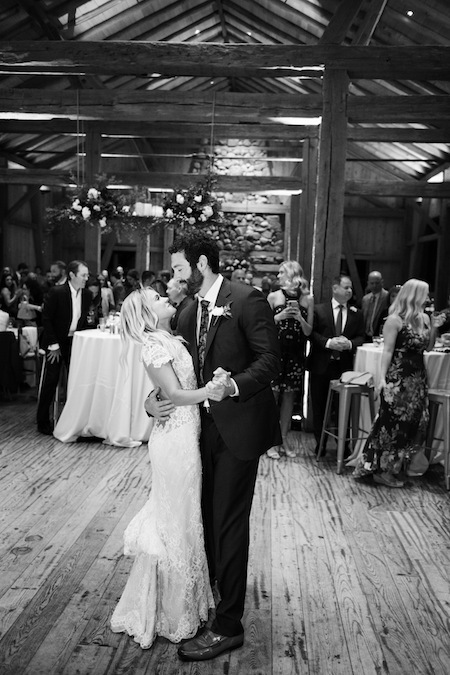 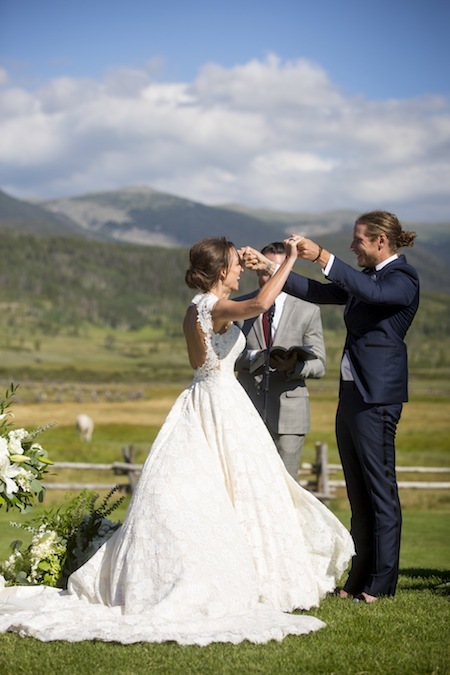 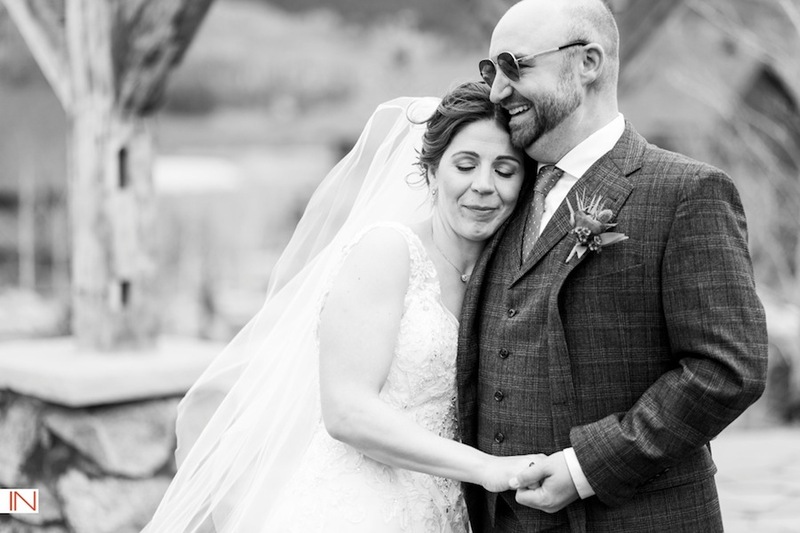 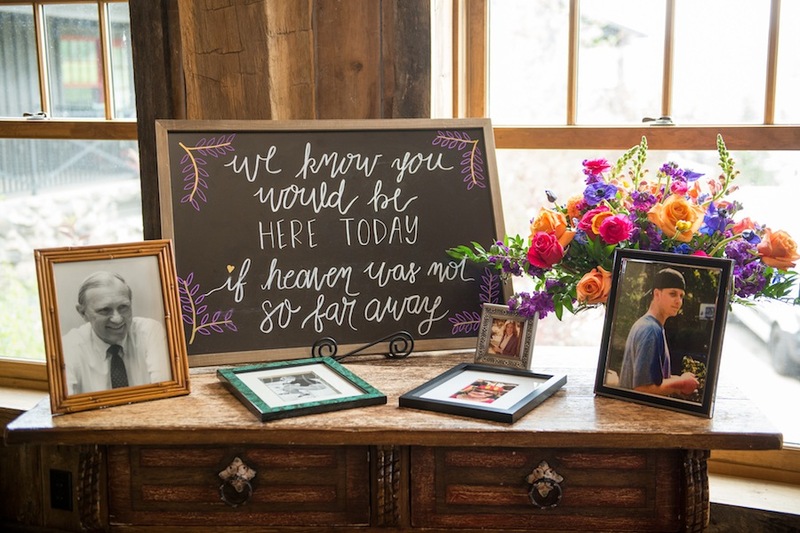 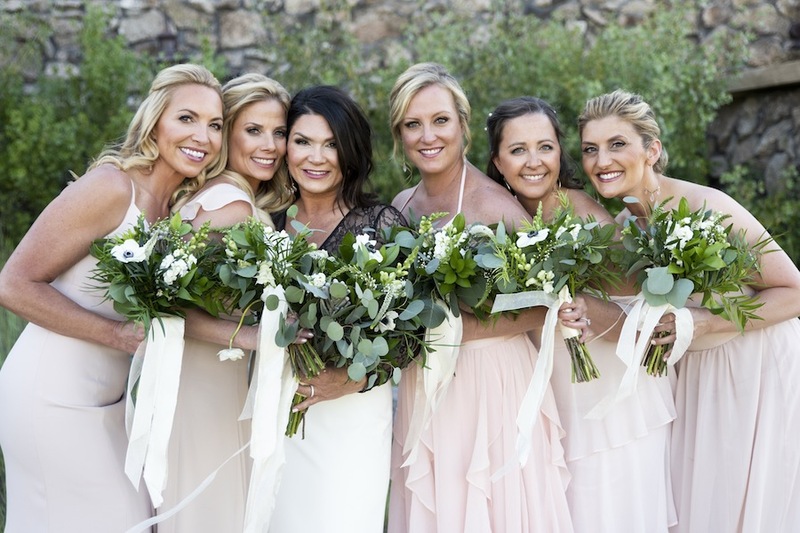 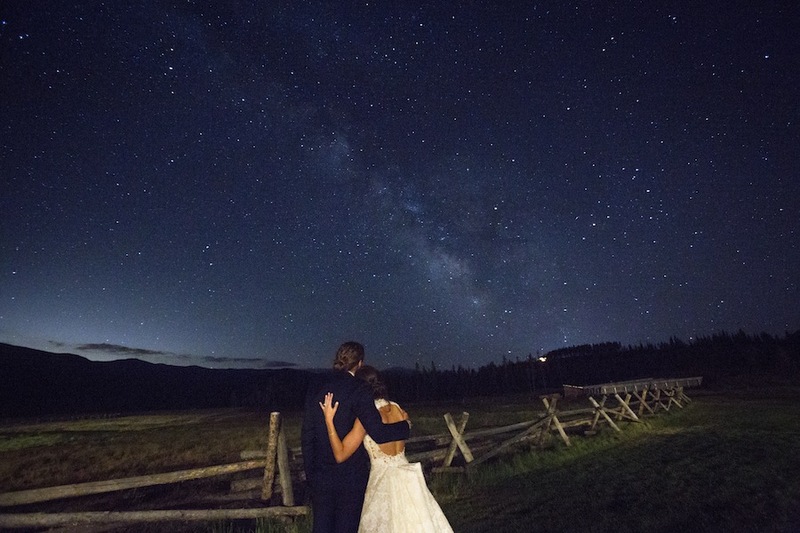 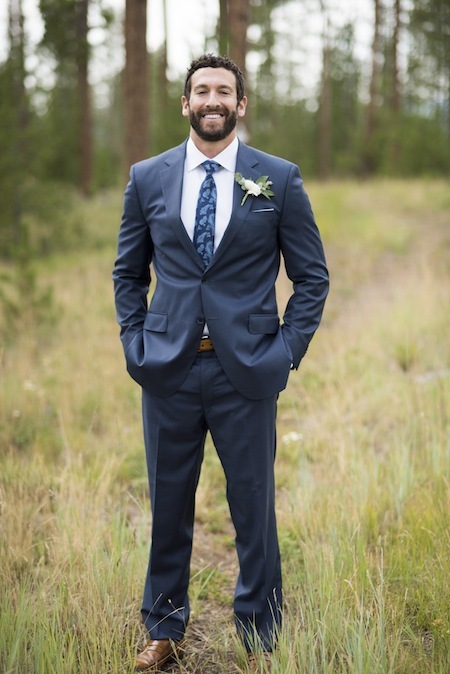 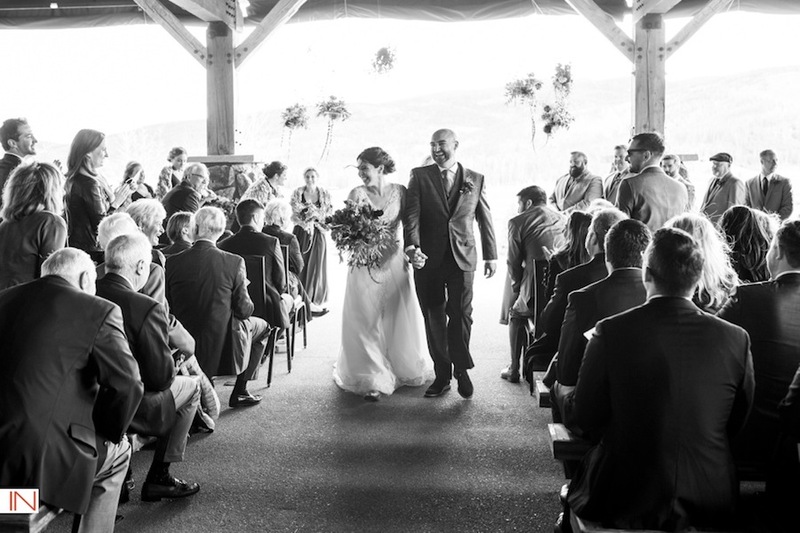 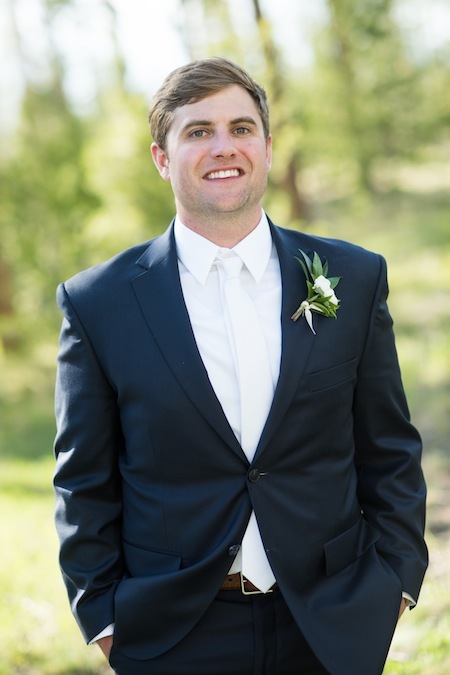 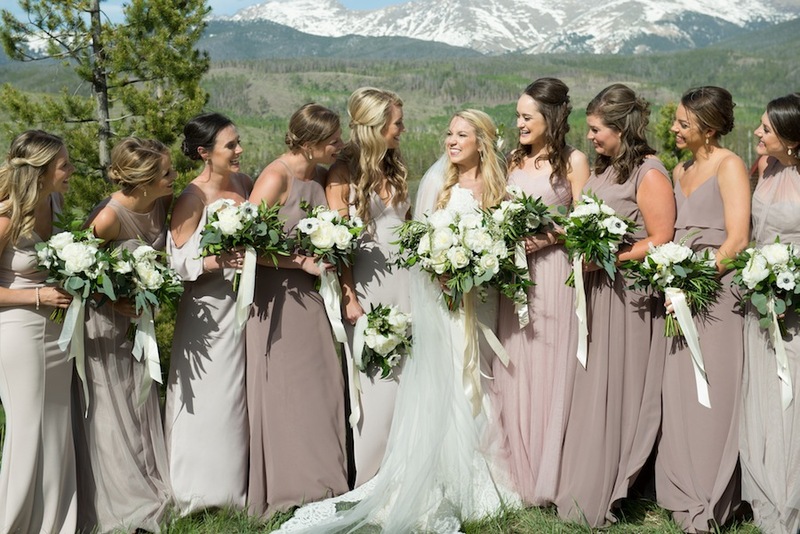 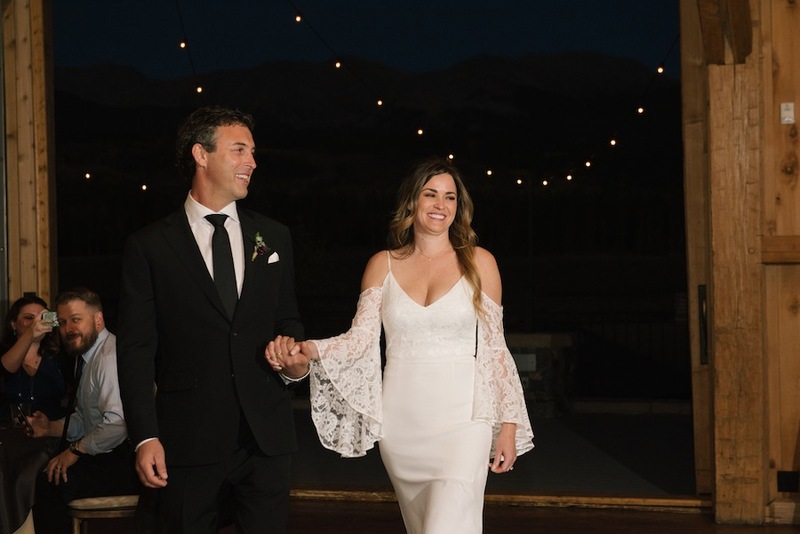 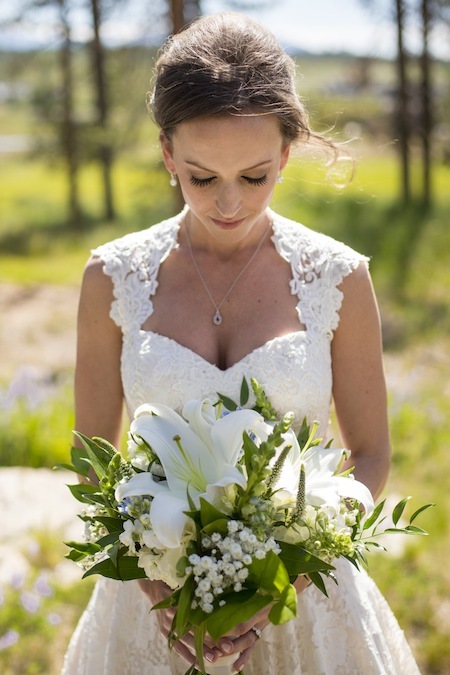 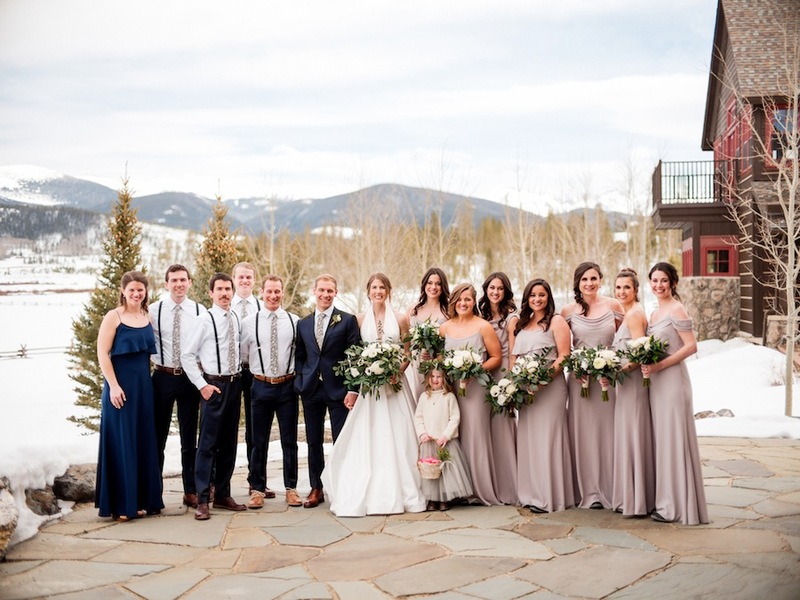 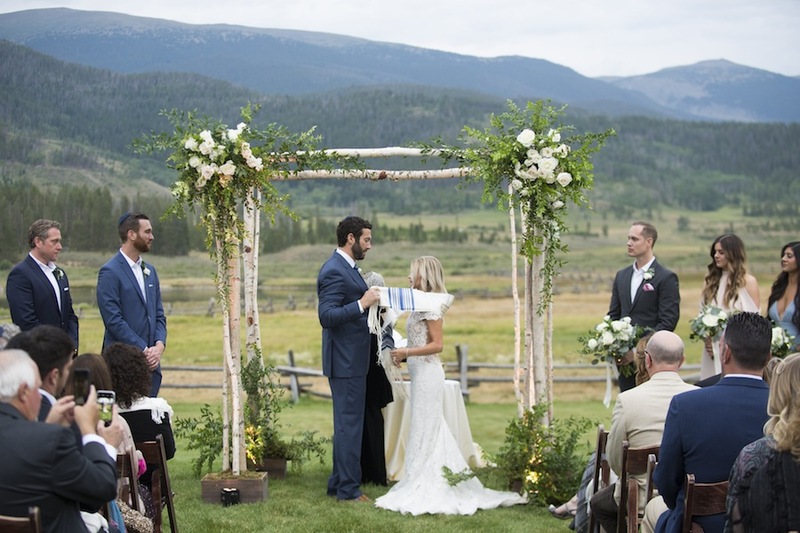 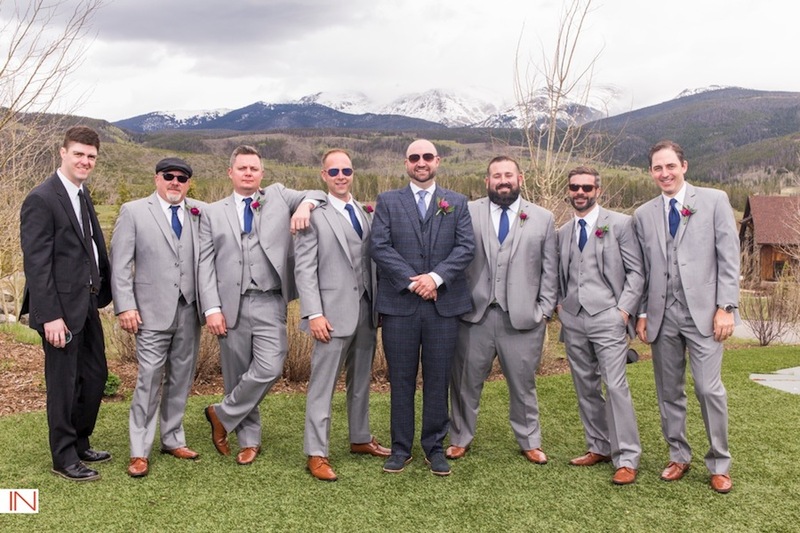 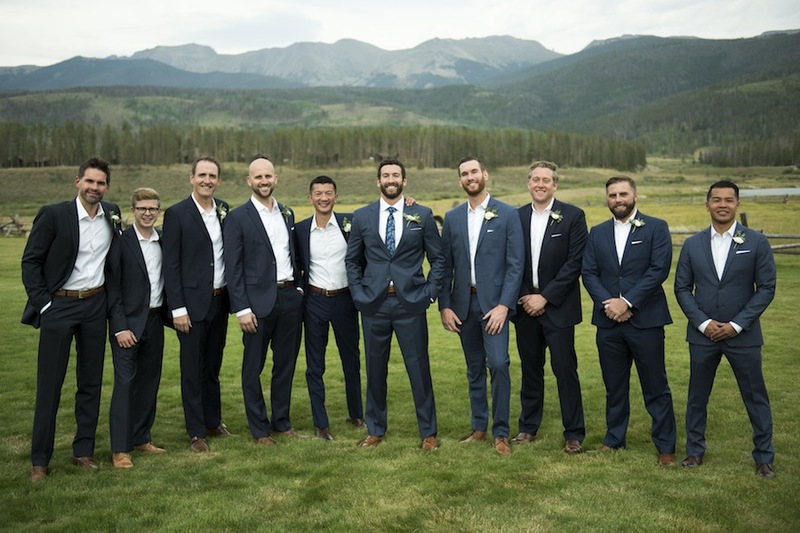 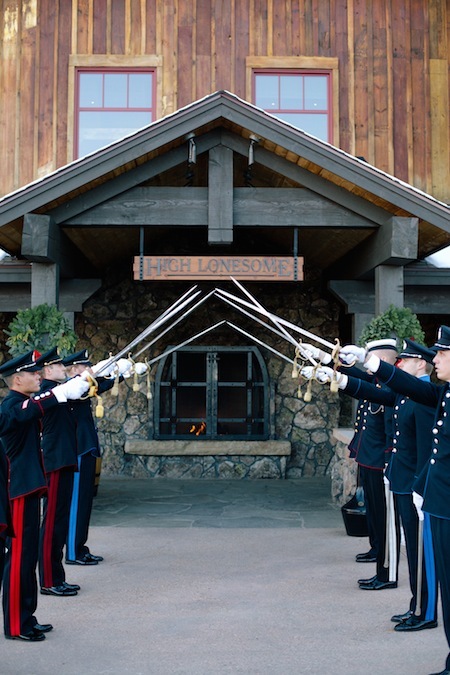 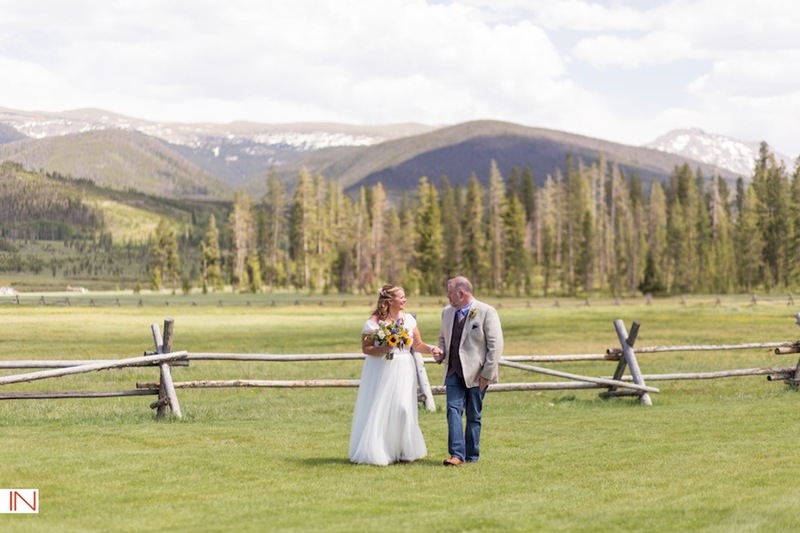 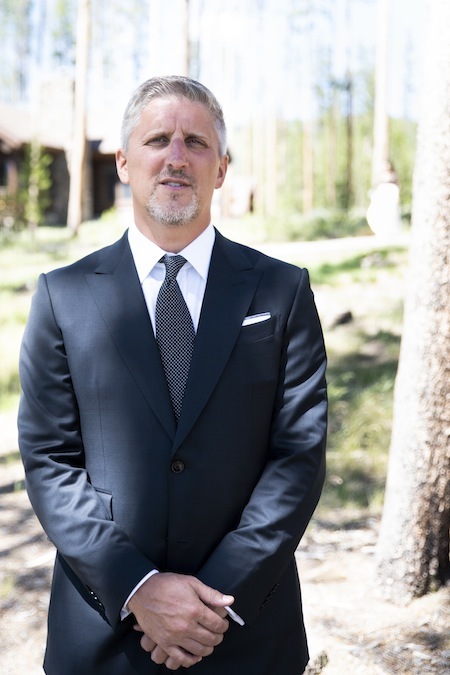 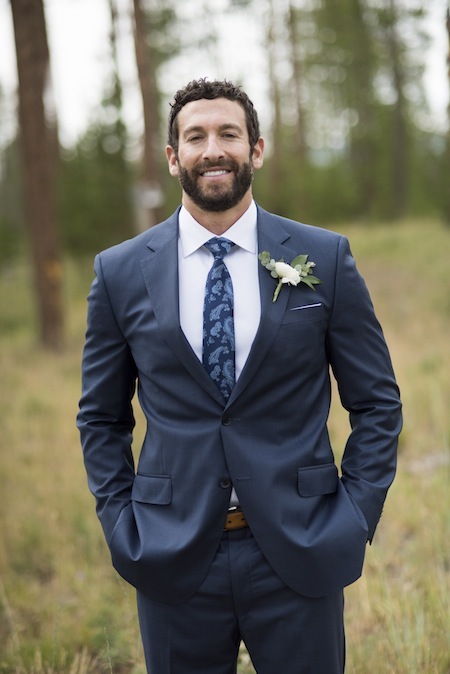 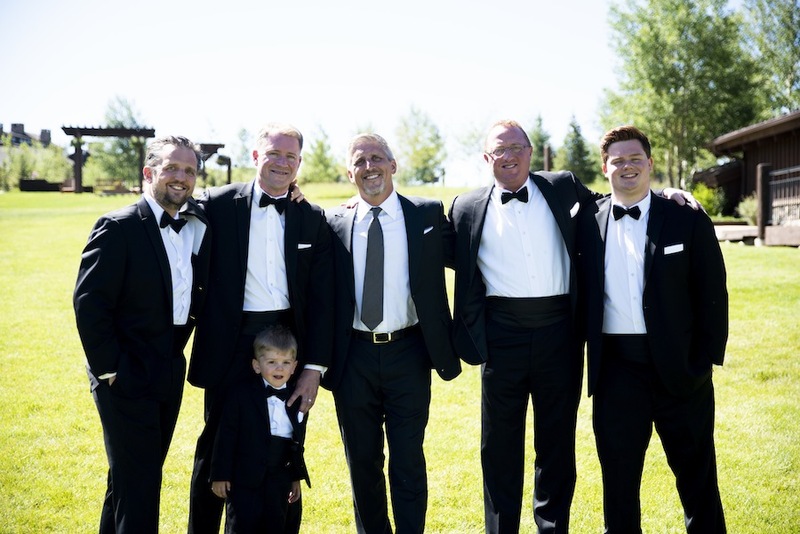 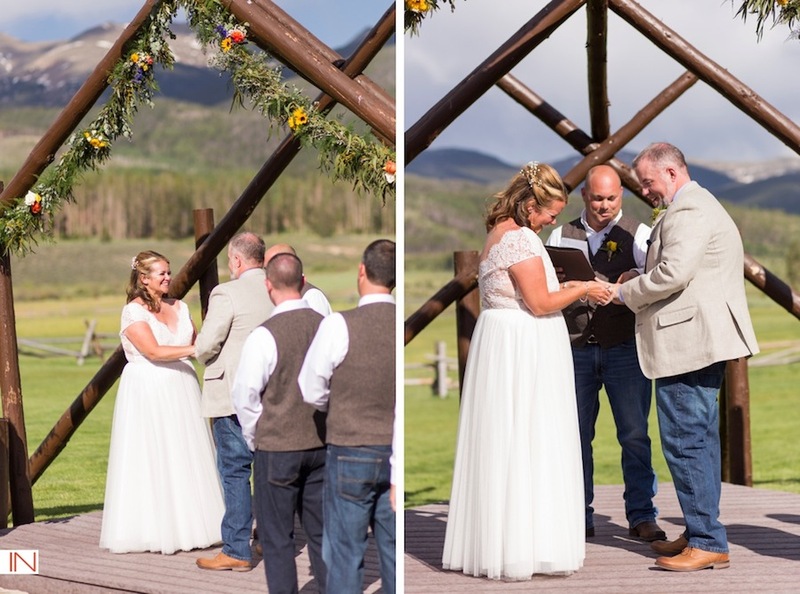 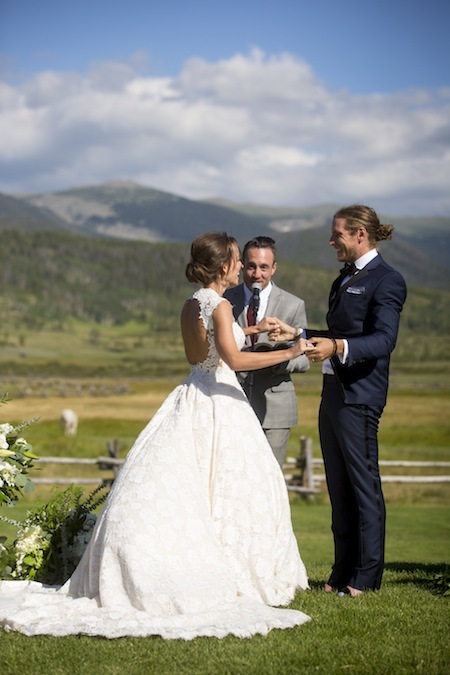 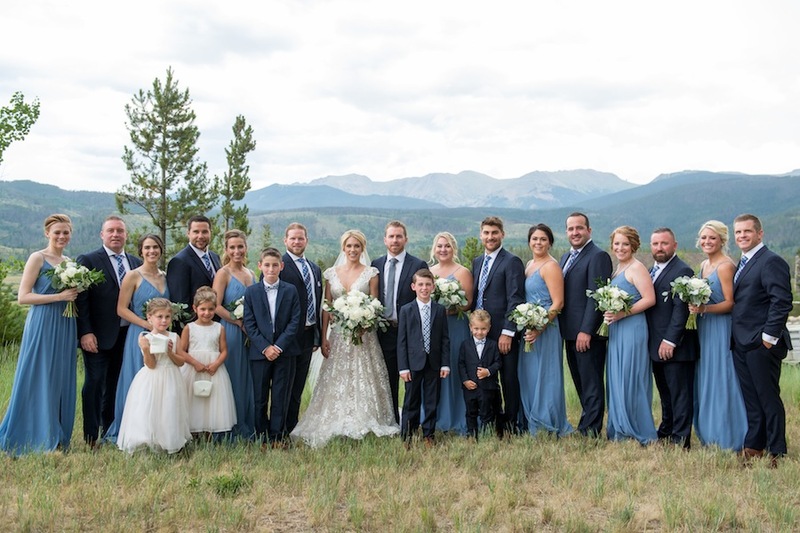 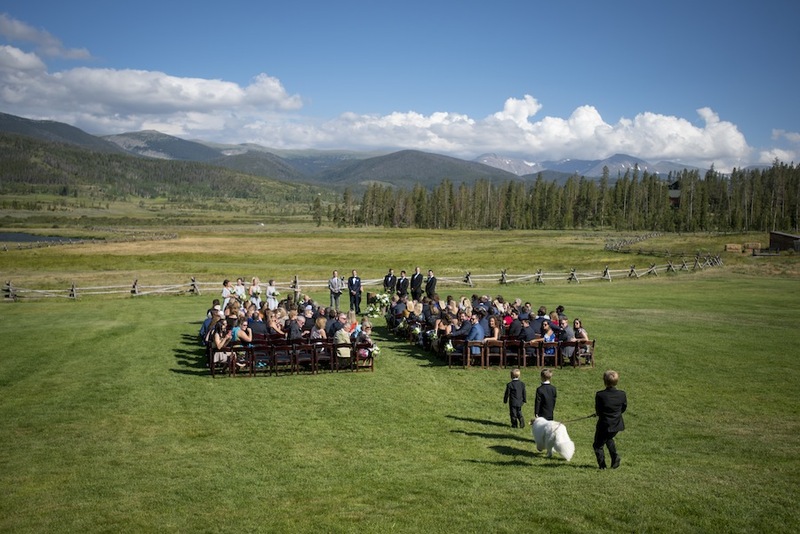 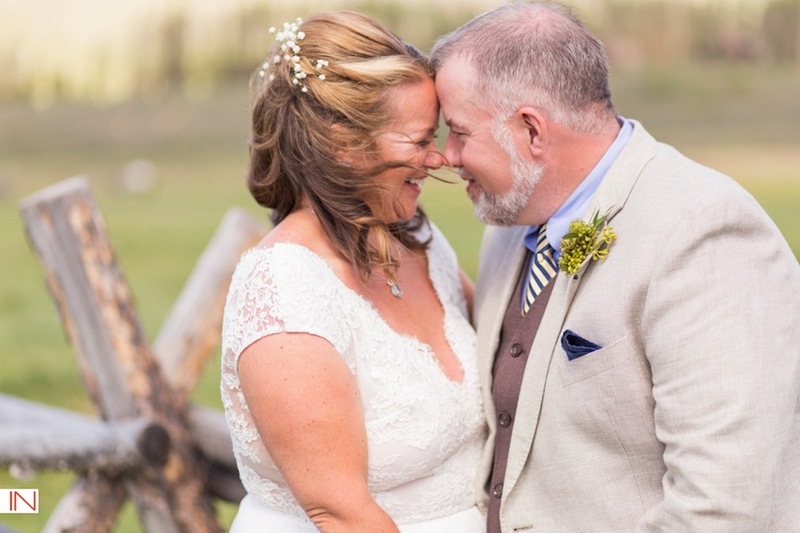 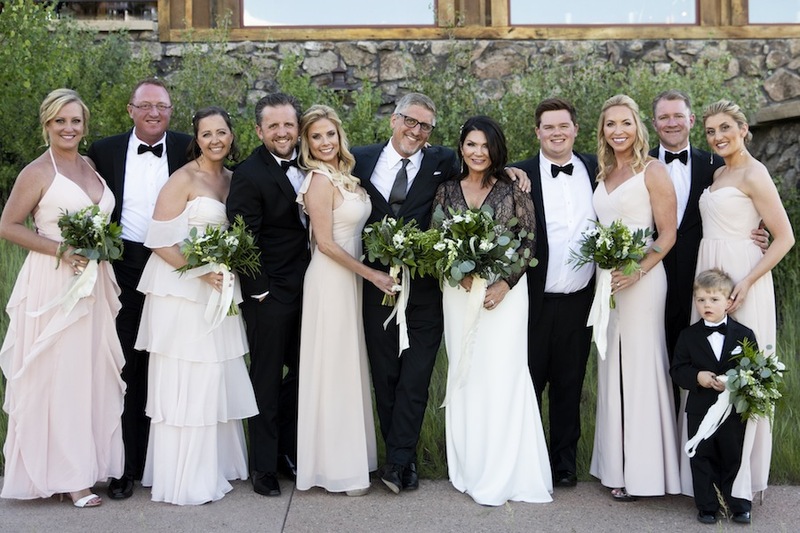 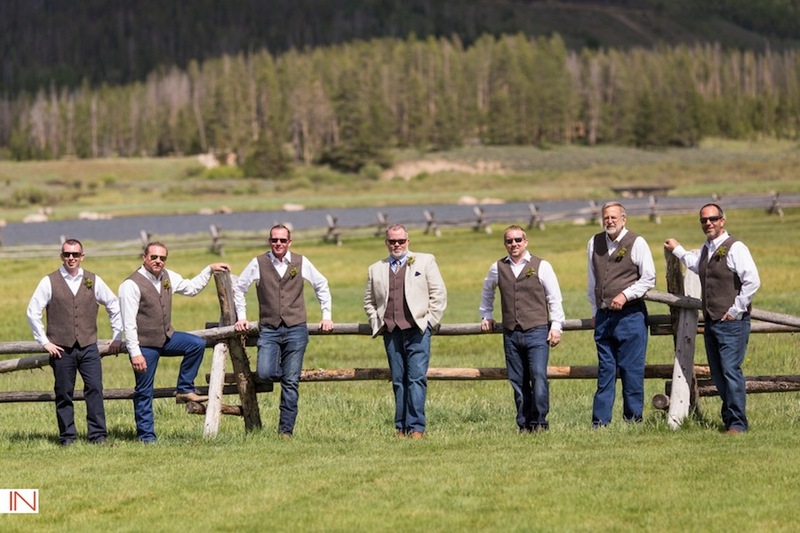 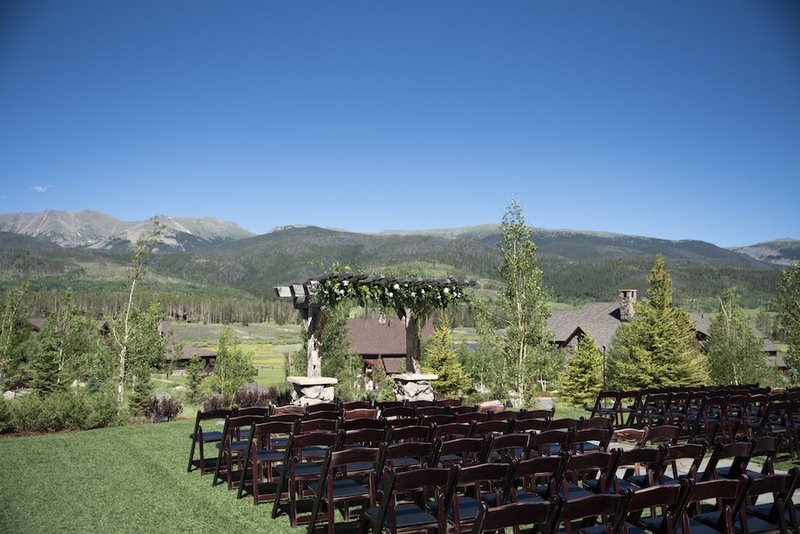 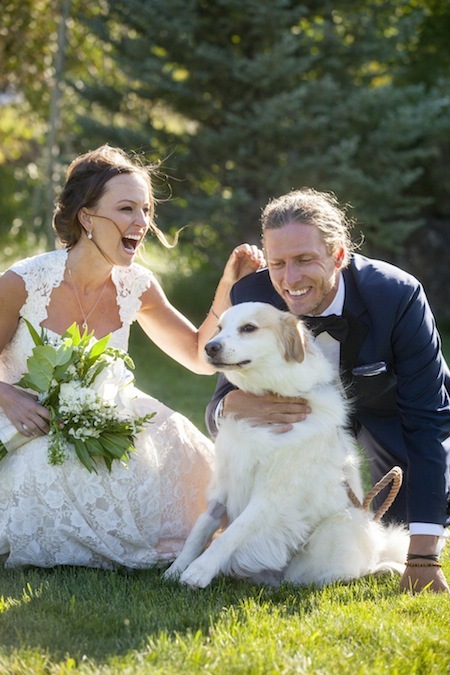 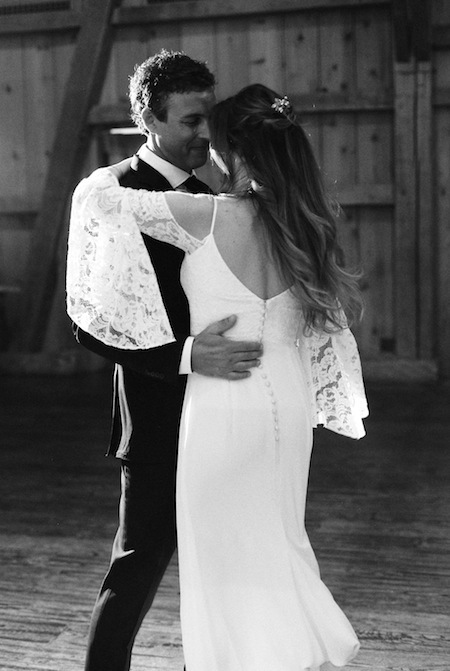 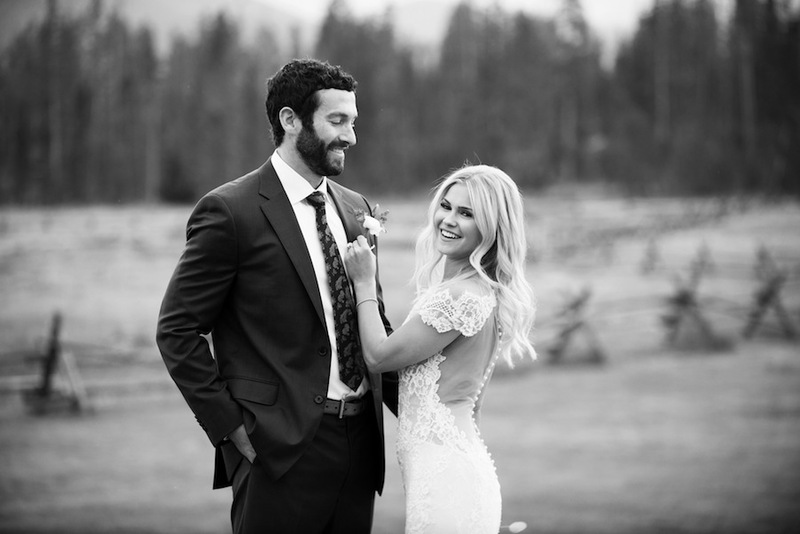 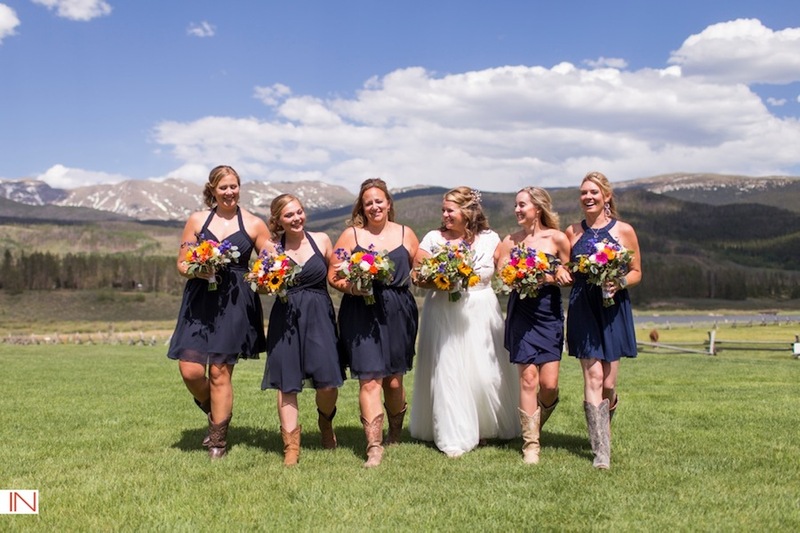 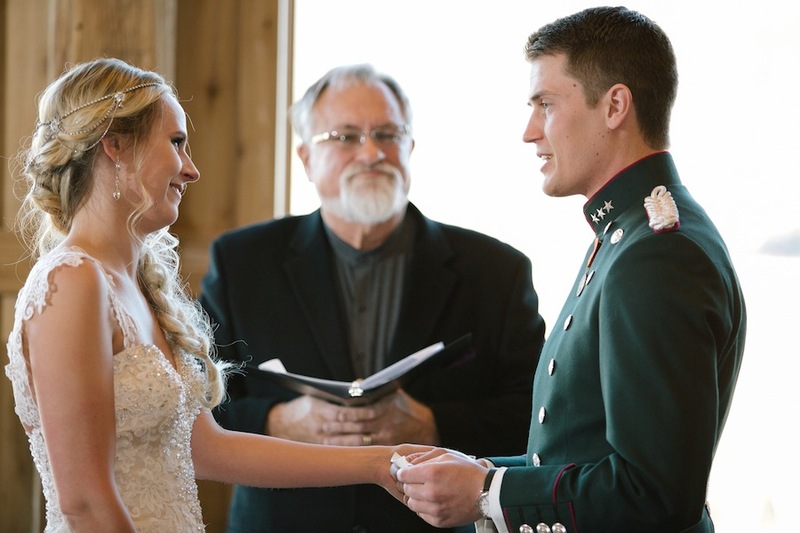 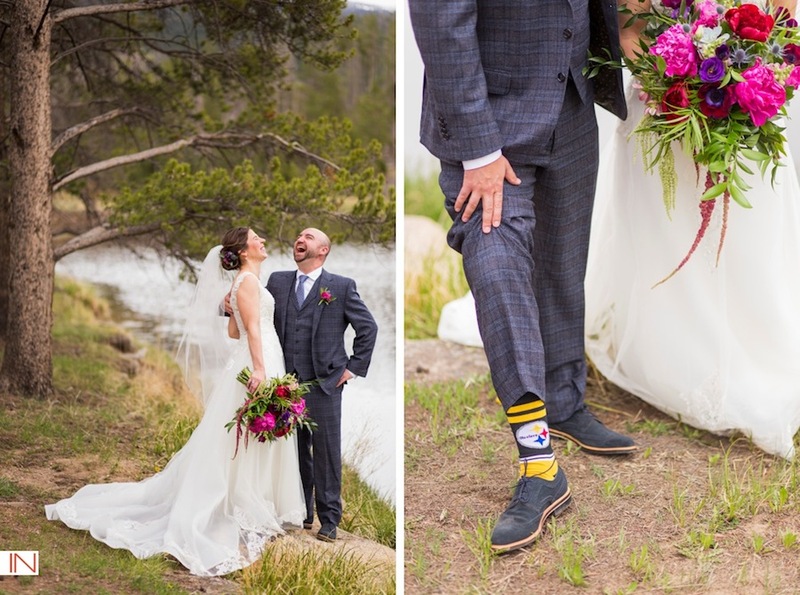 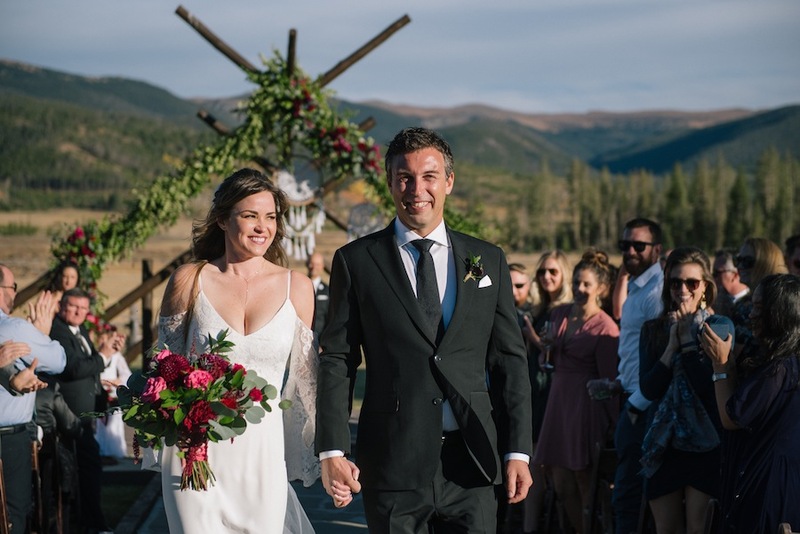 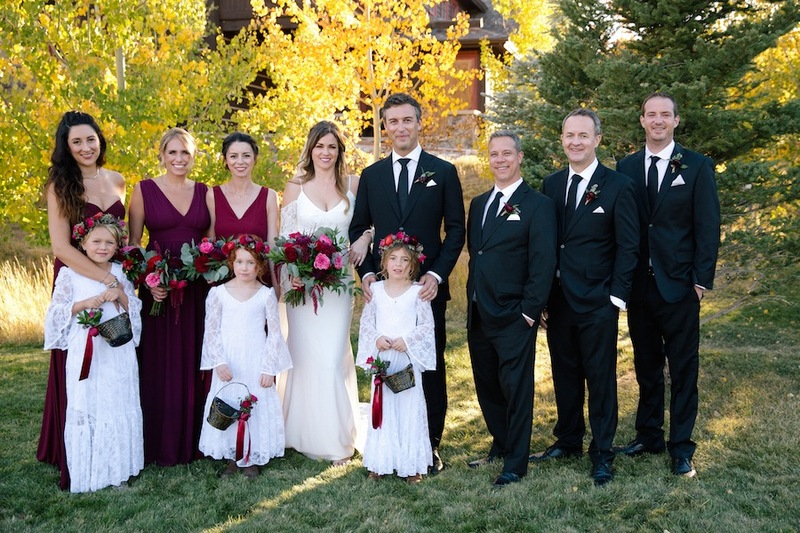 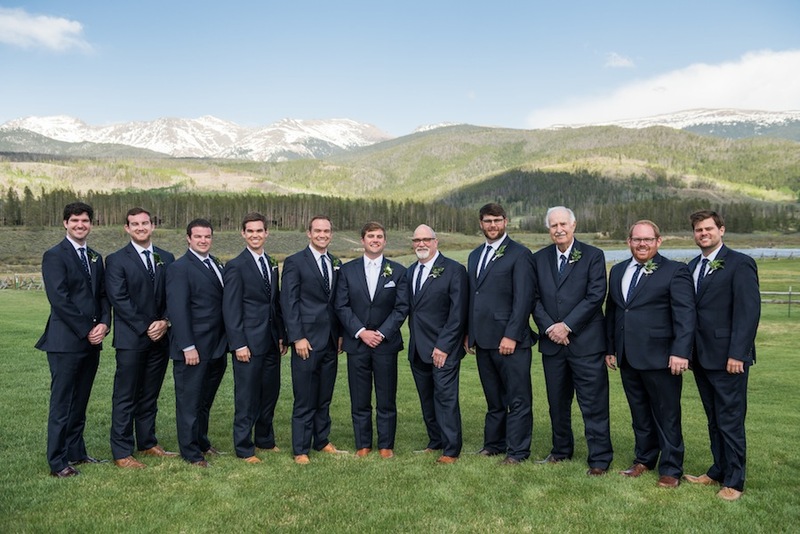 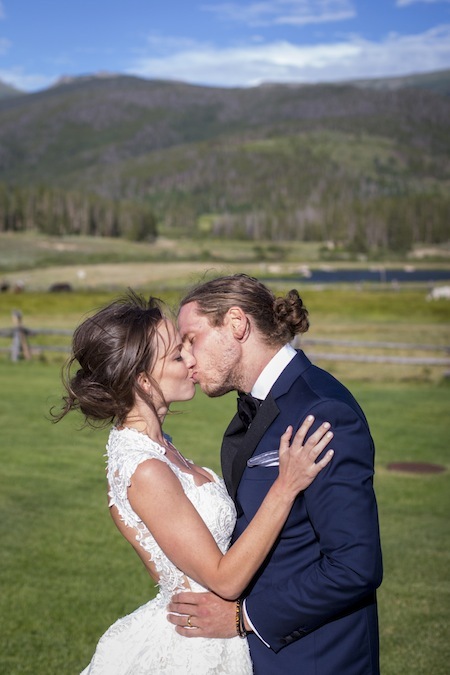 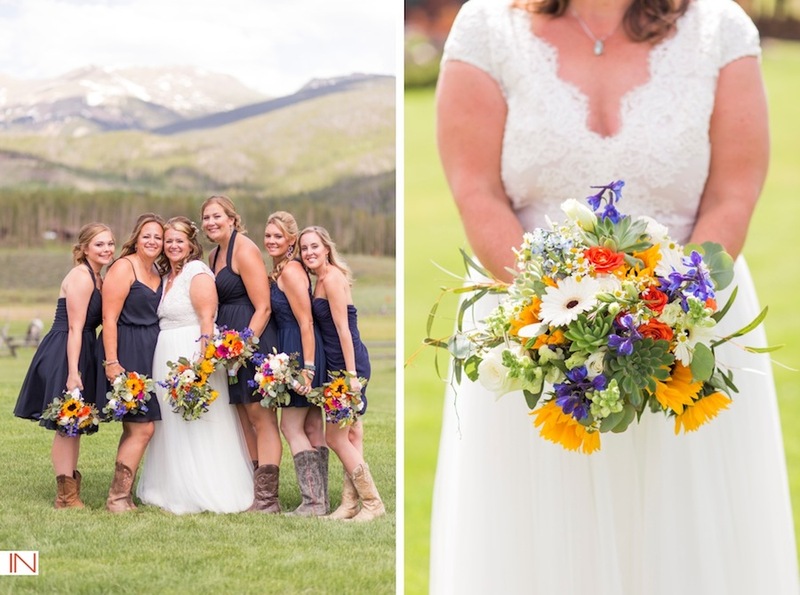 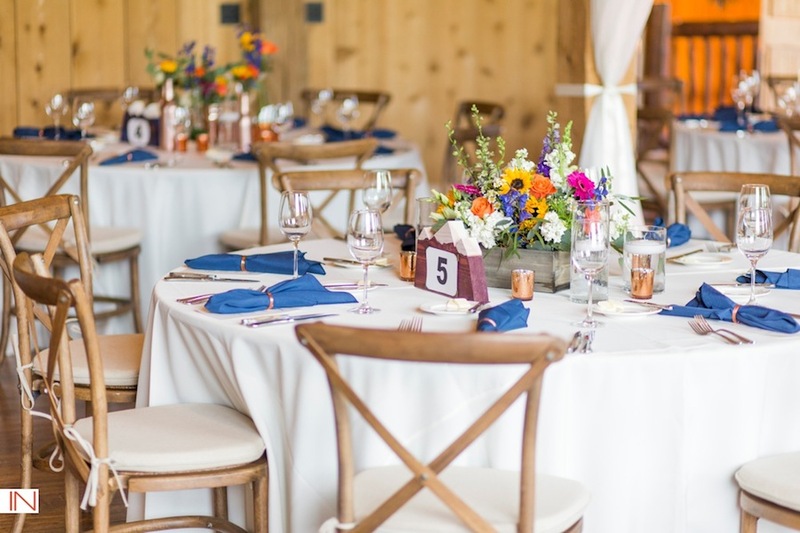 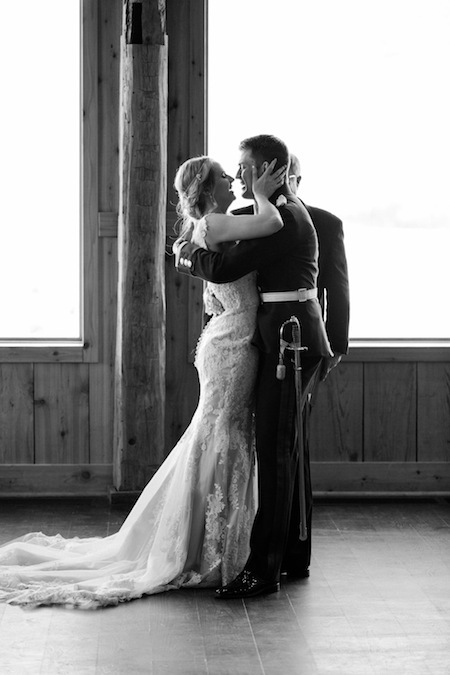 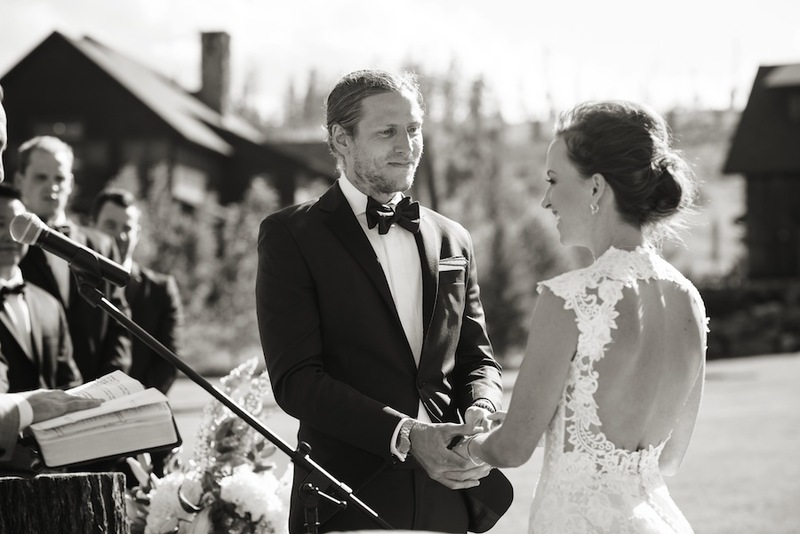 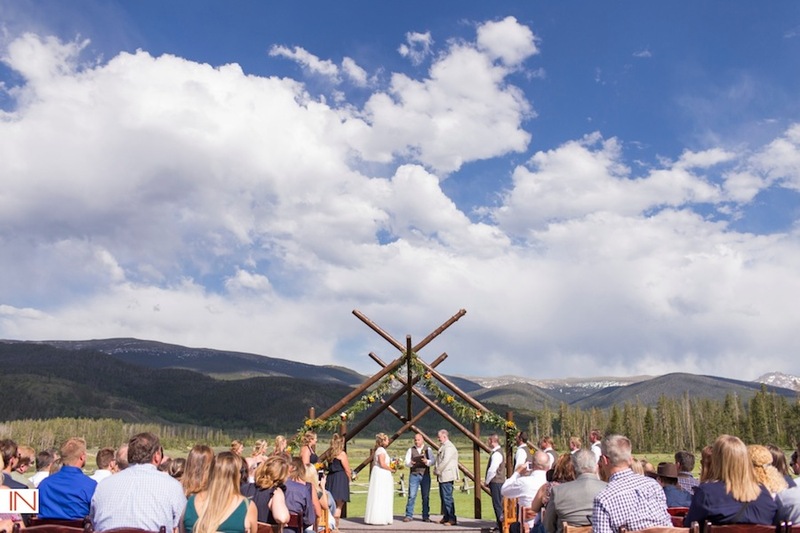 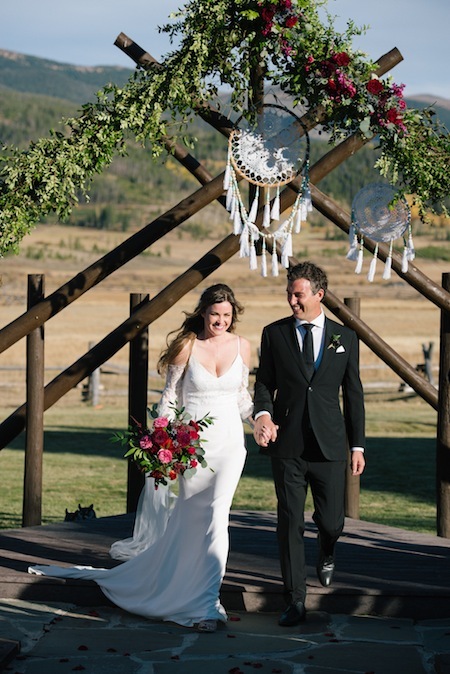 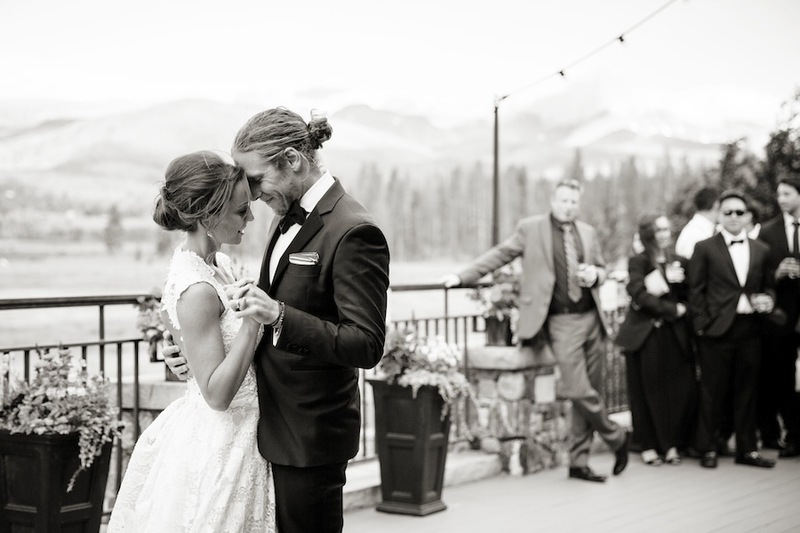 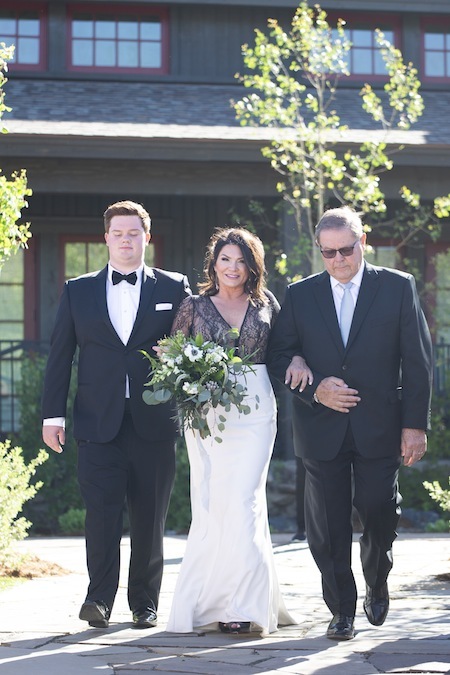 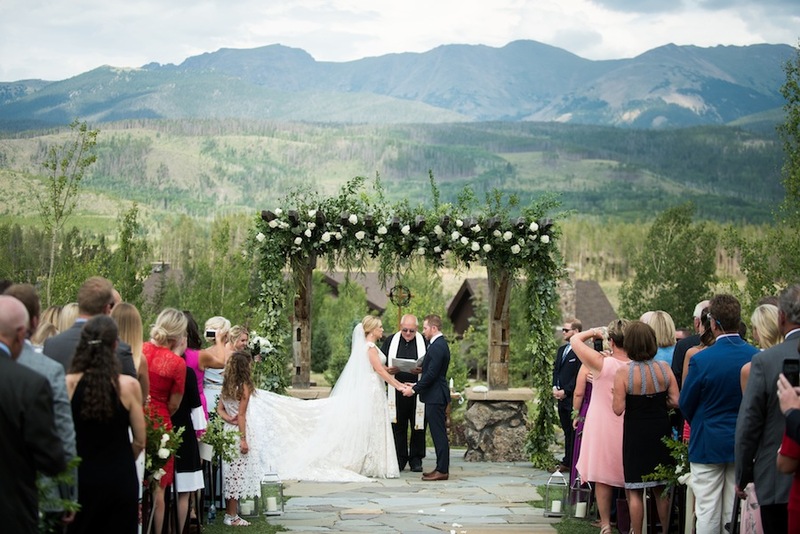 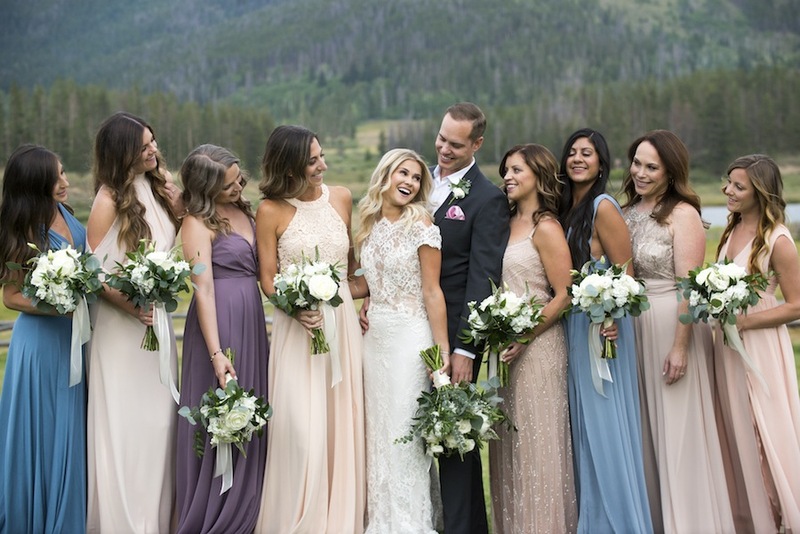 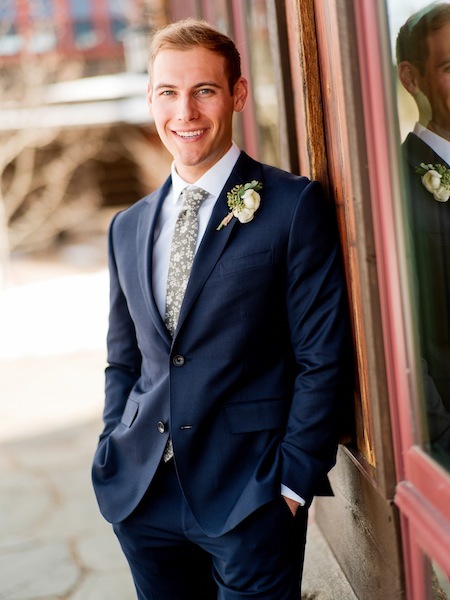 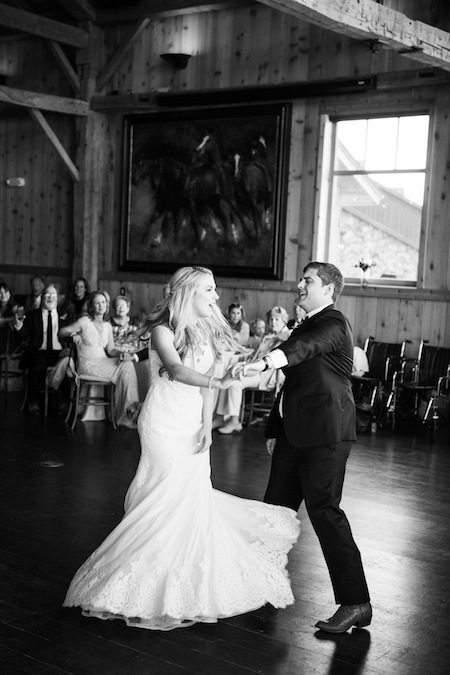 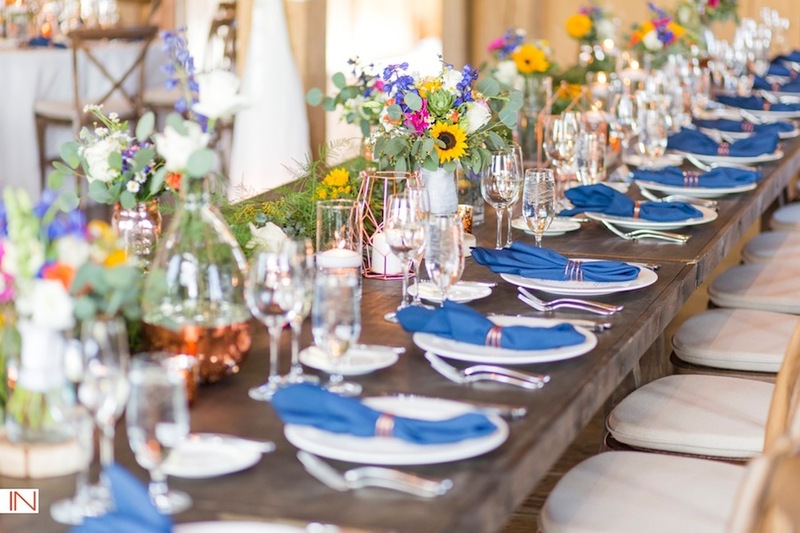 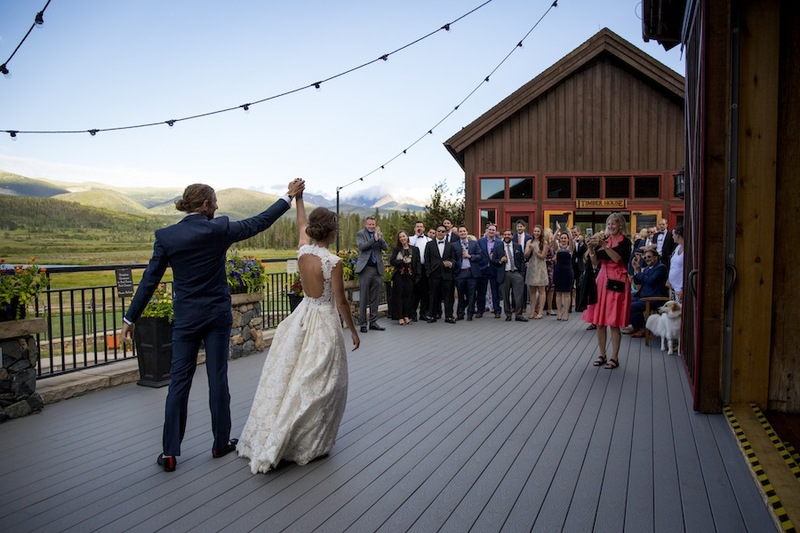 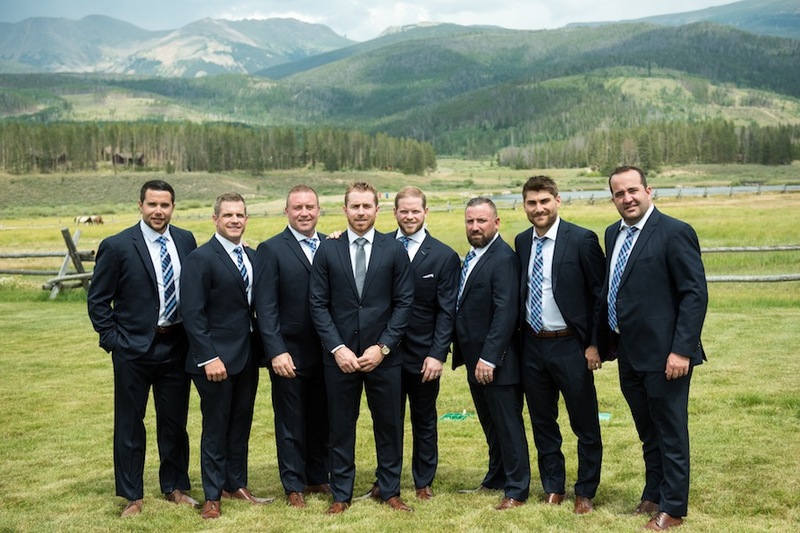 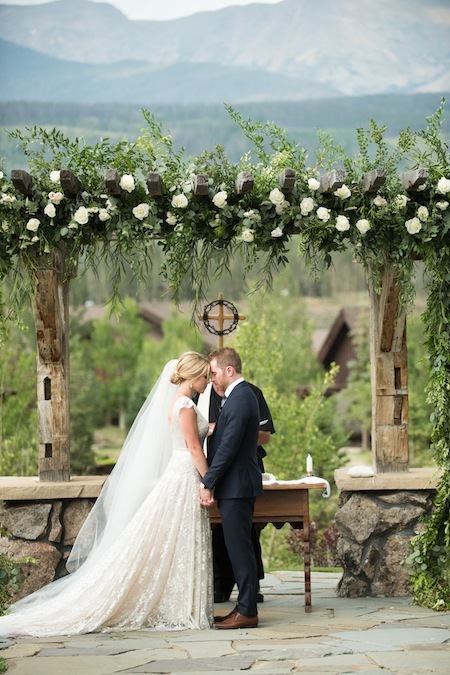 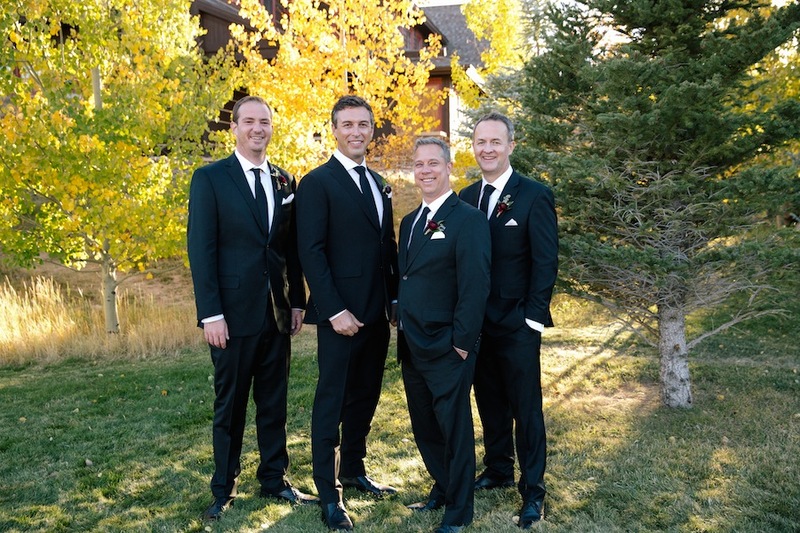 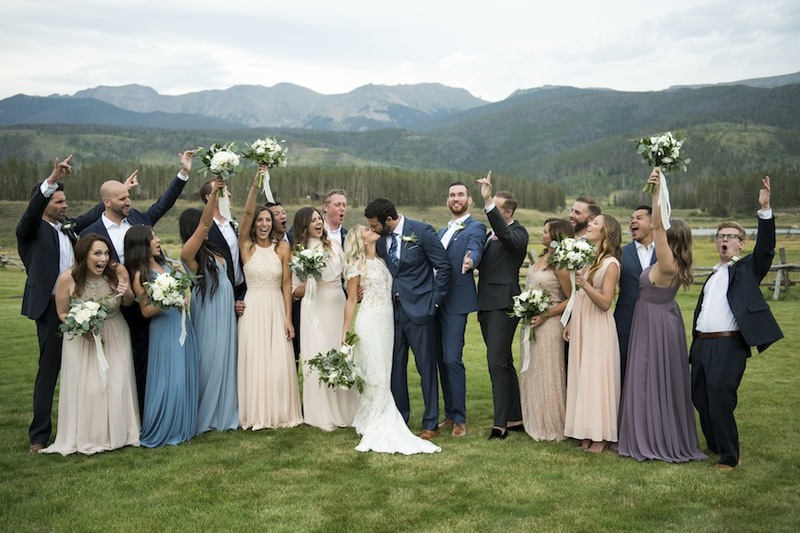 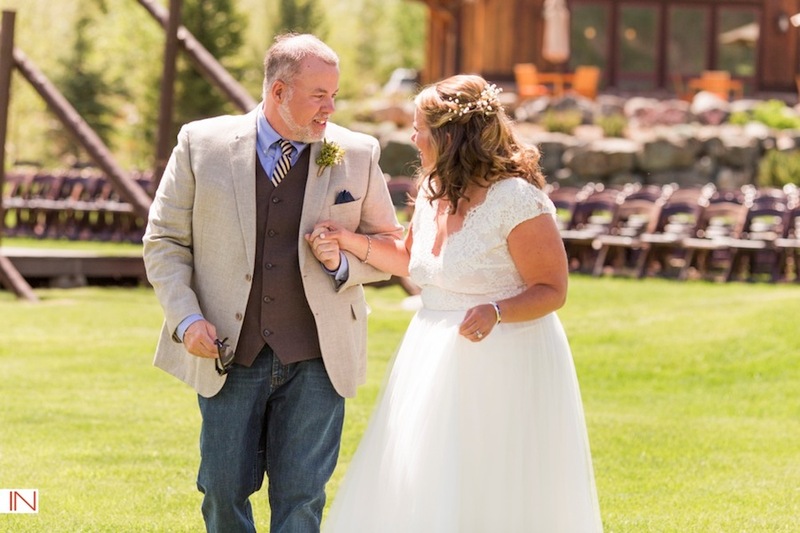 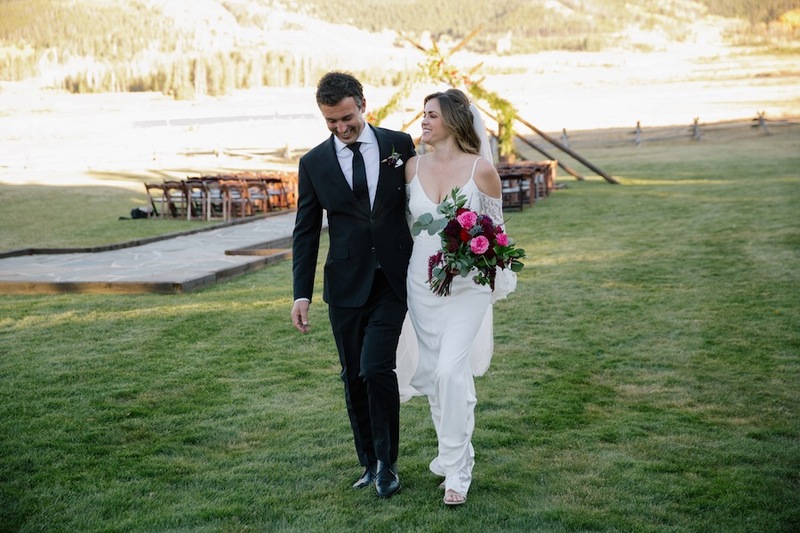 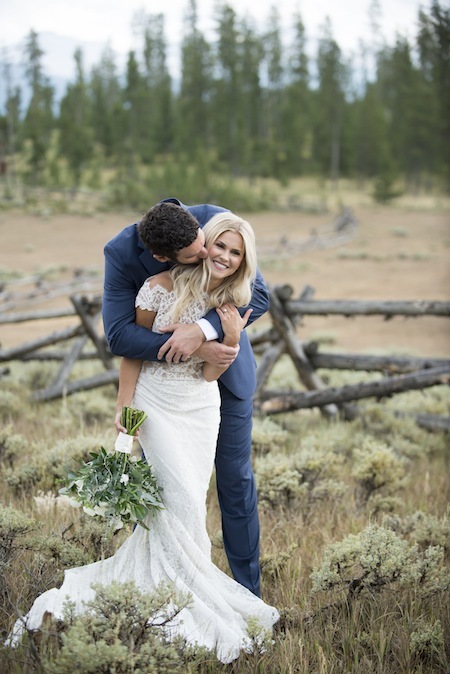 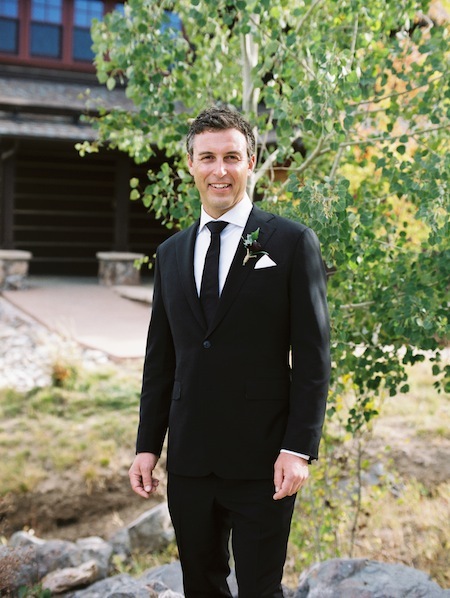 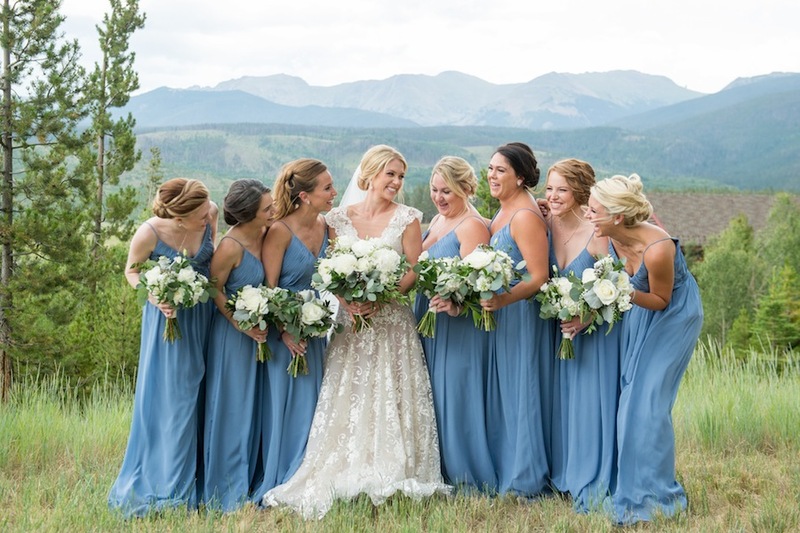 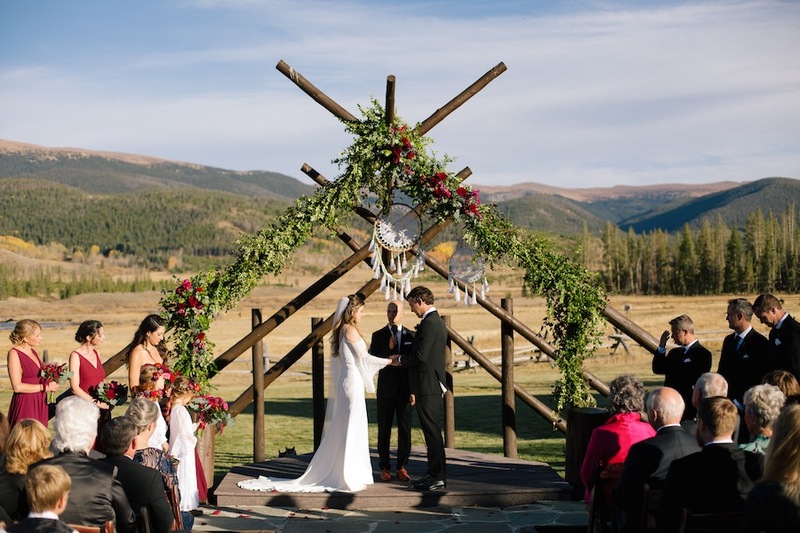 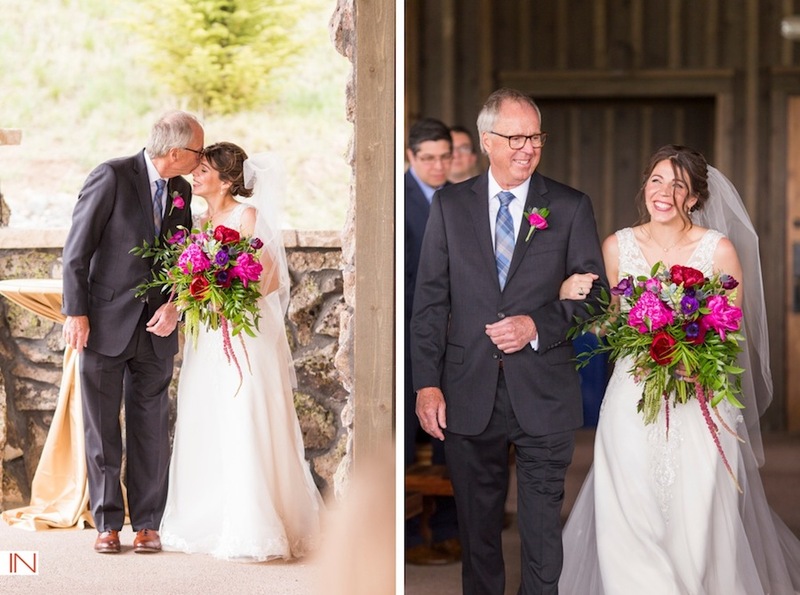 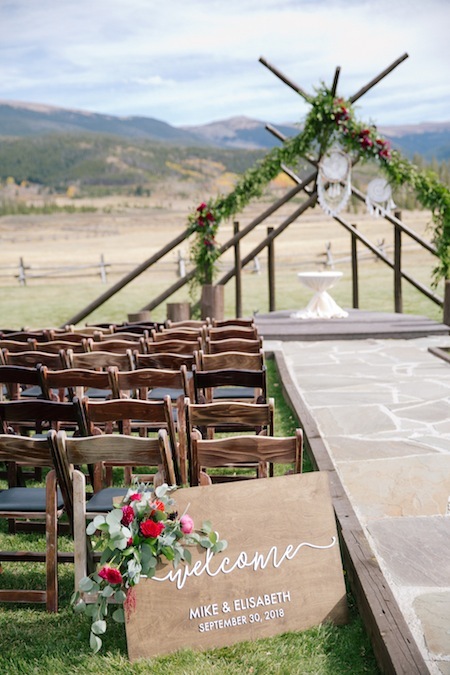 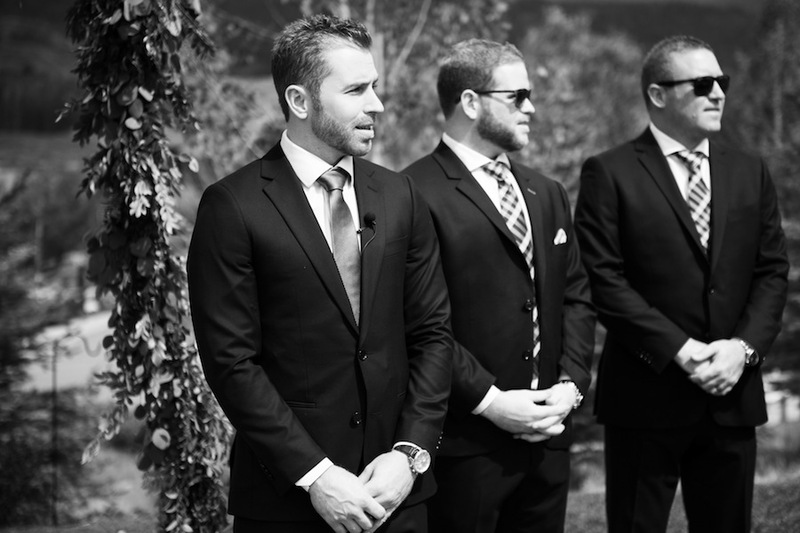 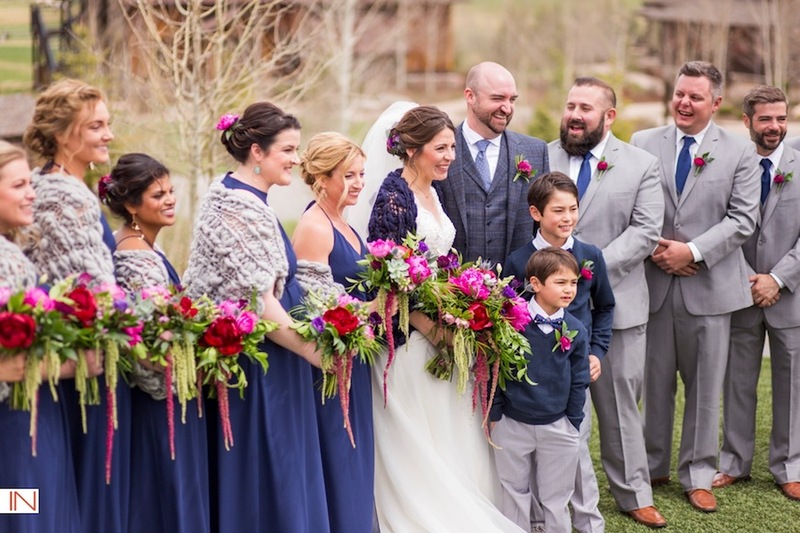 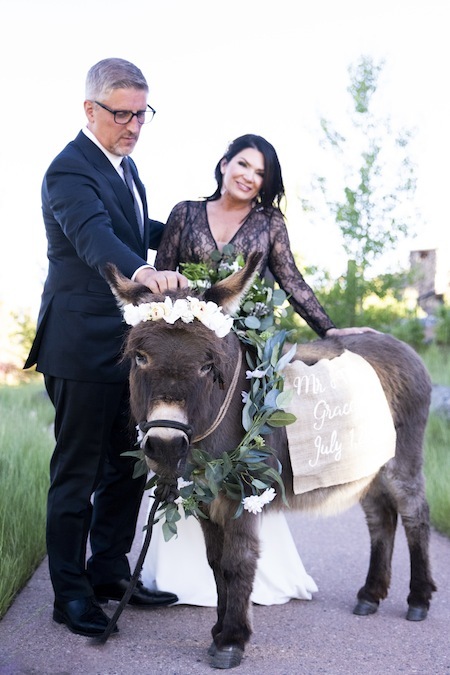 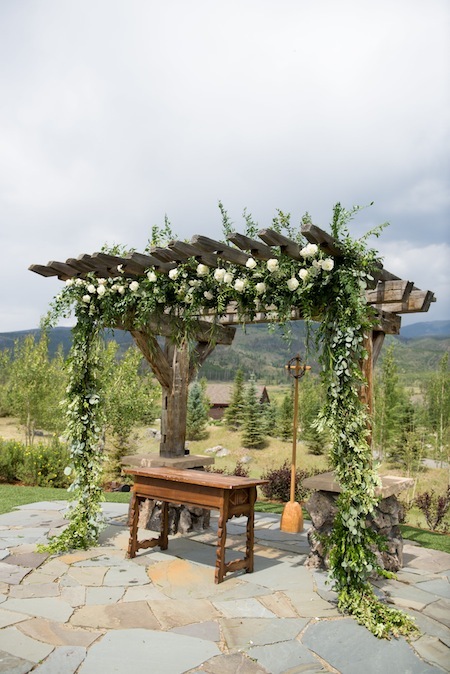 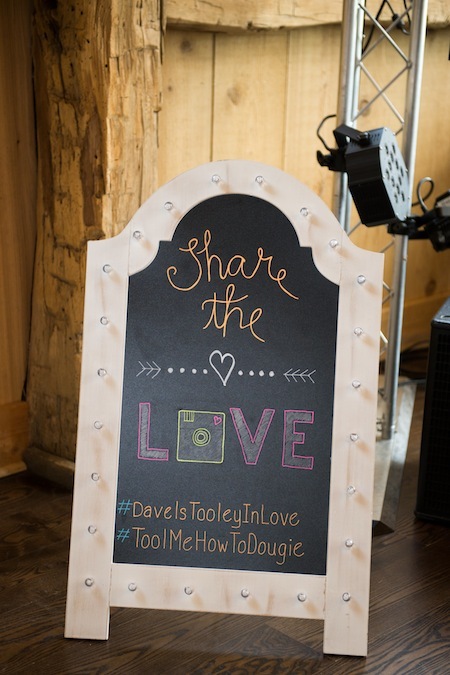 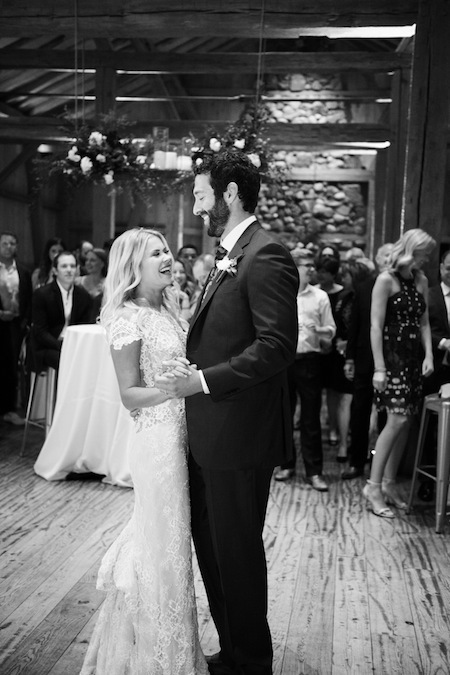 With the ceremony and reception held at the stunning Devil’s Thumb Ranch, the happy couple had close family and friends by their side on their special day. 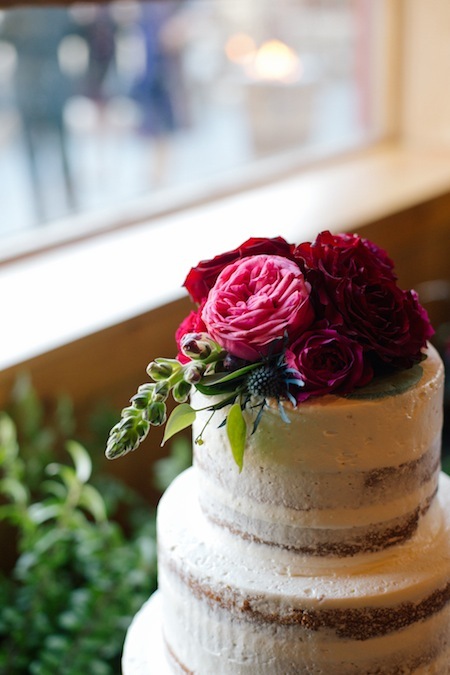 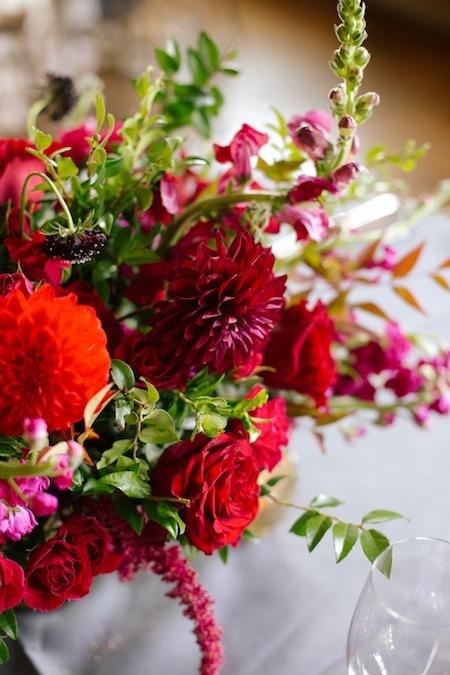 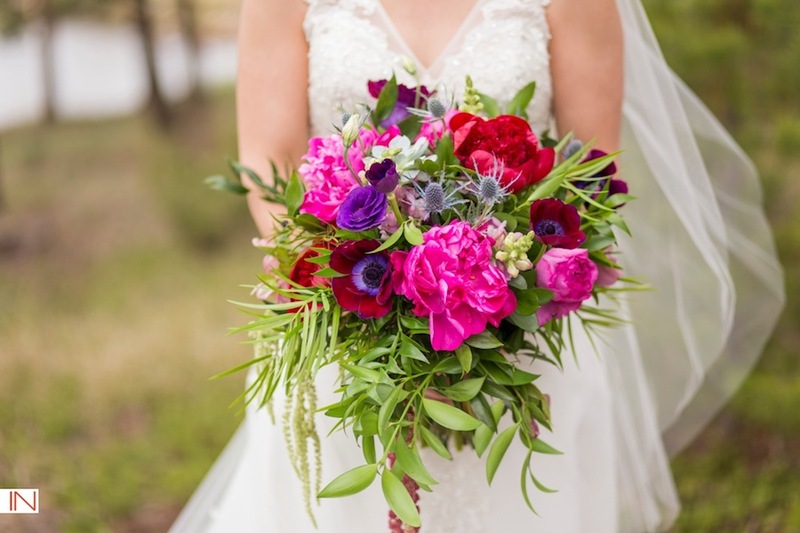 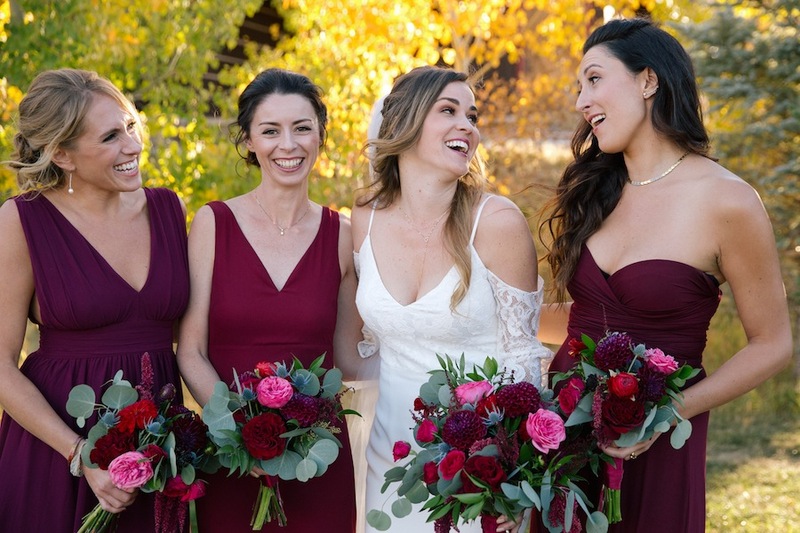 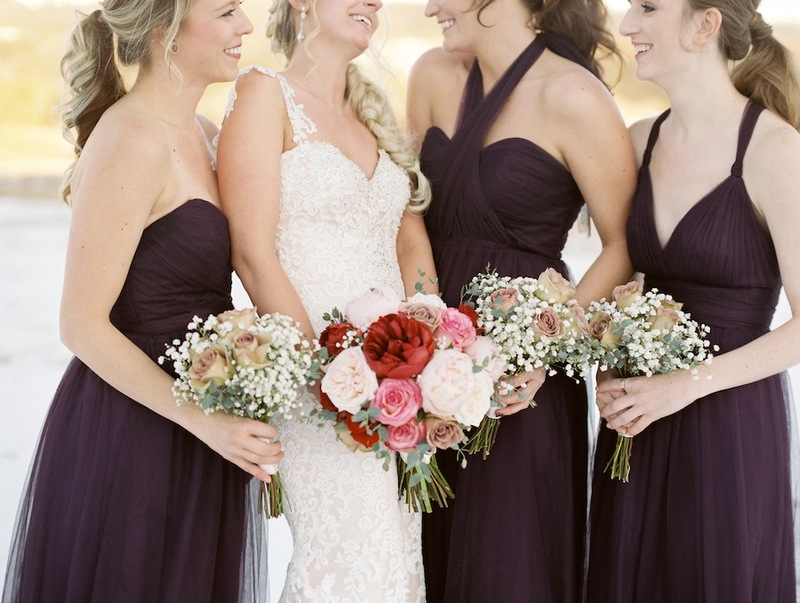 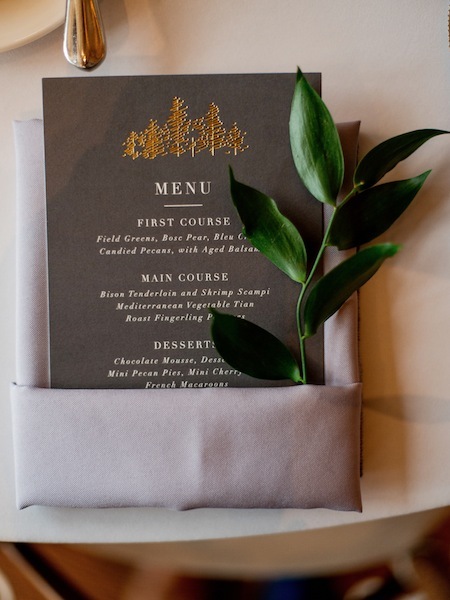 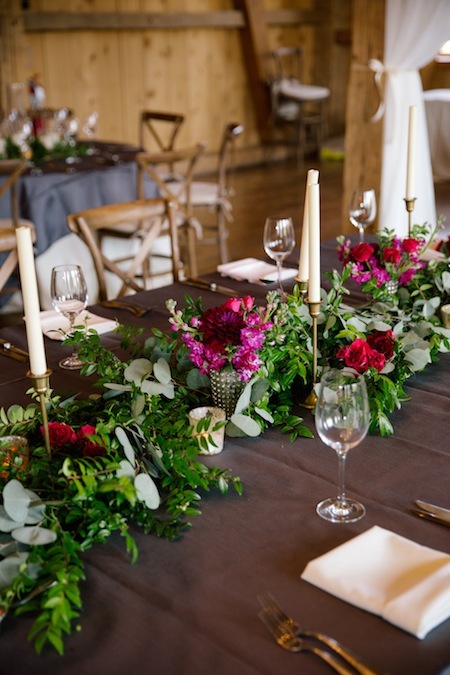 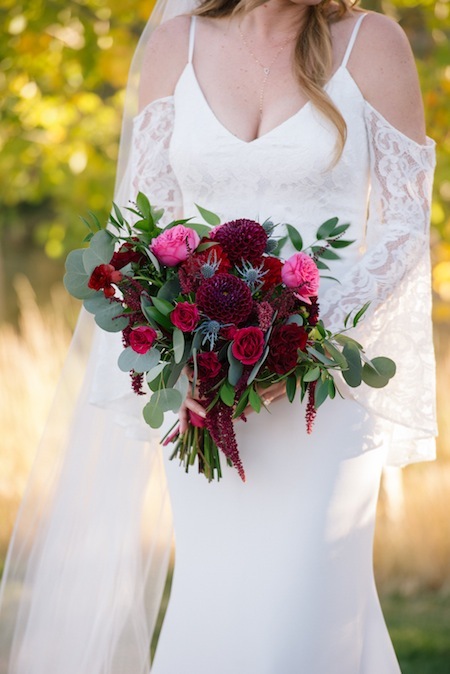 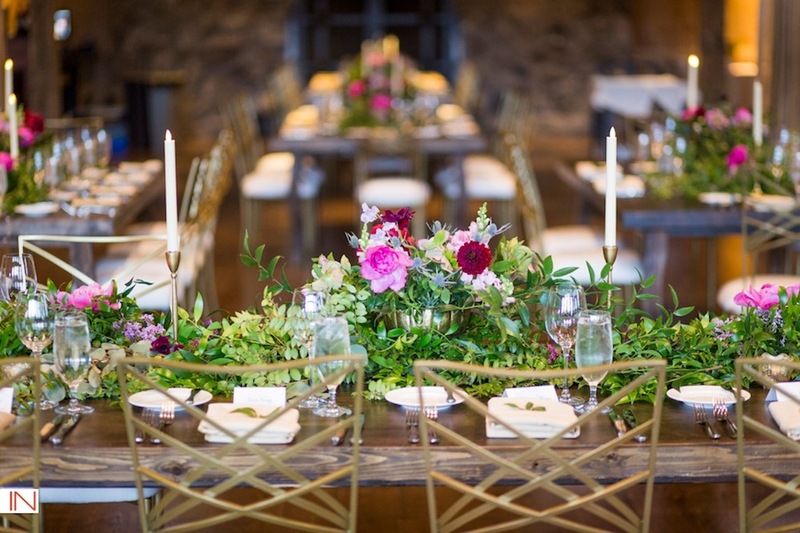 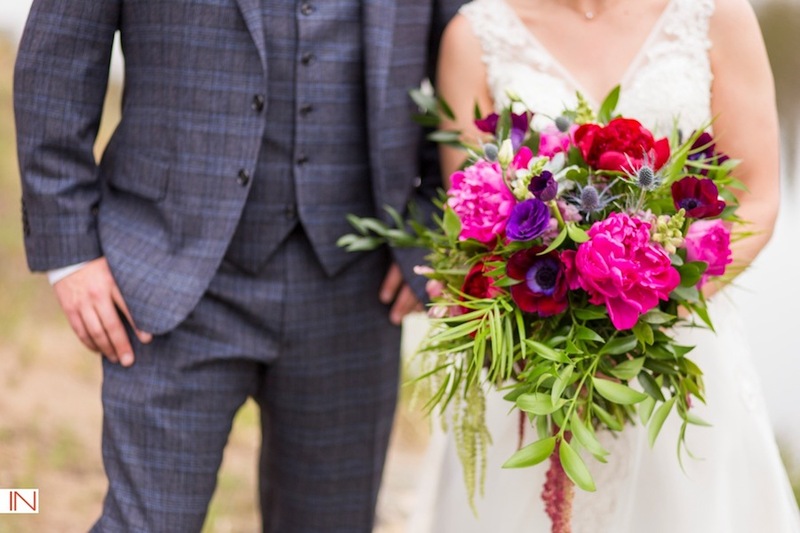 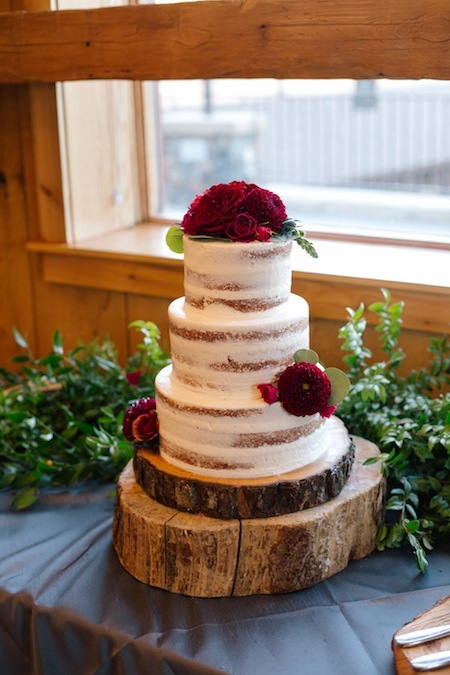 The maroon florals mixed with the natural greenery provided by Statice Floral intensified the beauty of the day, and Caitlin Hamilton Photography captured timeless images that the couple will hold on to forever. 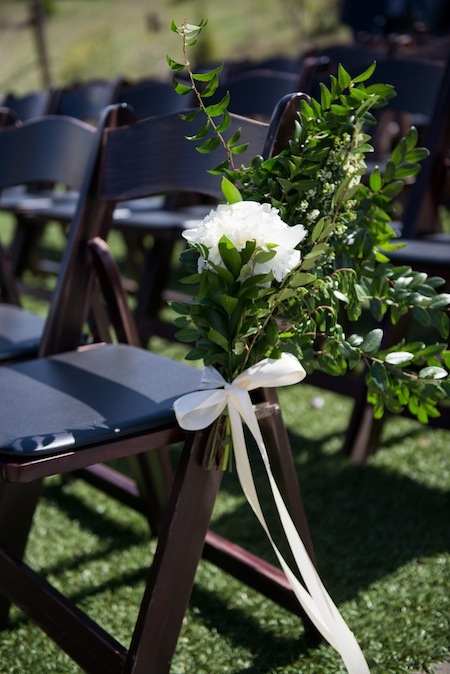 JA Special Events took care of all planning and preparation for the special weekend. 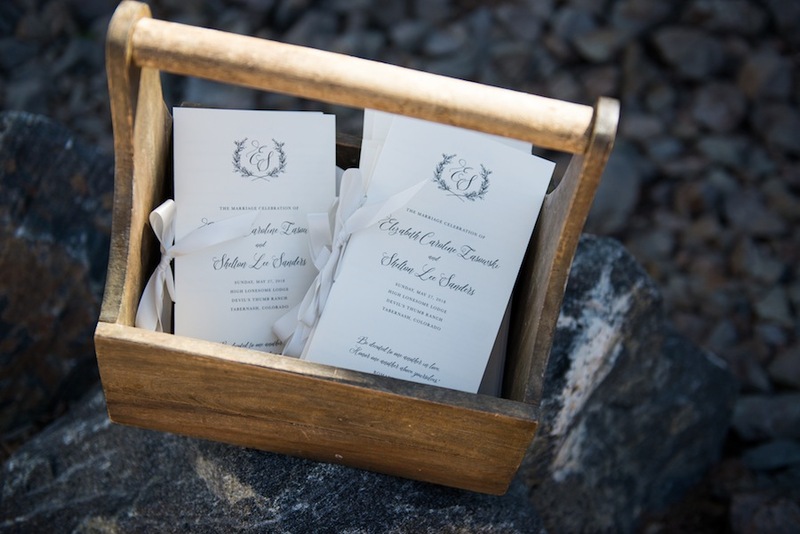 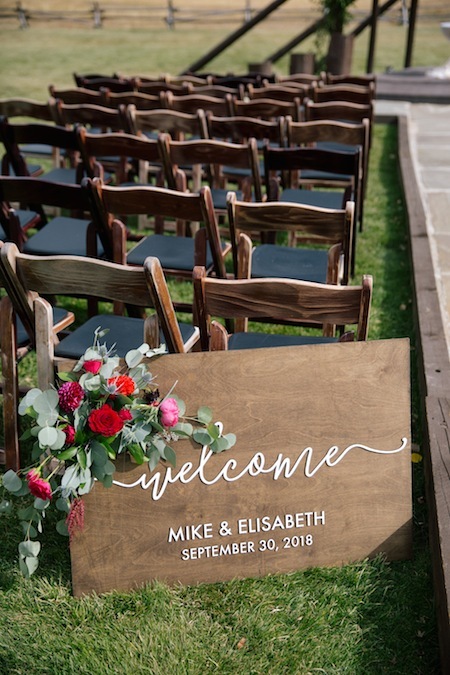 Congratulations on your marriage, Elisabeth + Mike, we are thrilled for you! 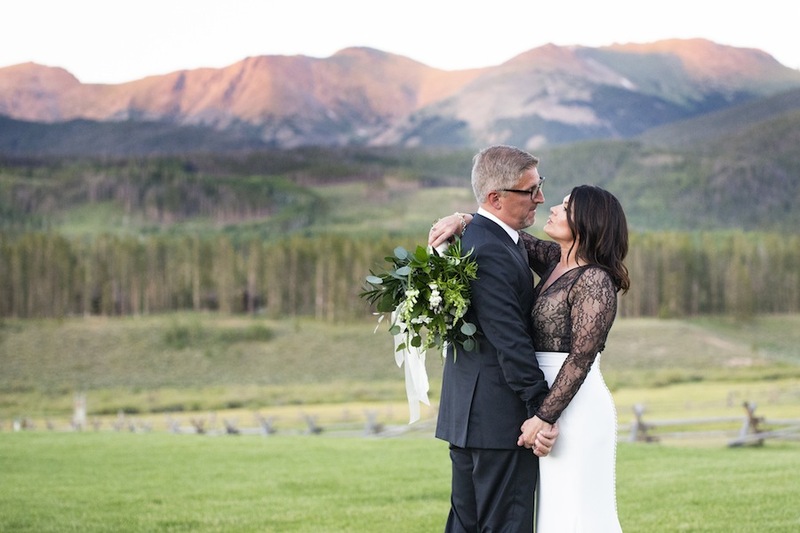 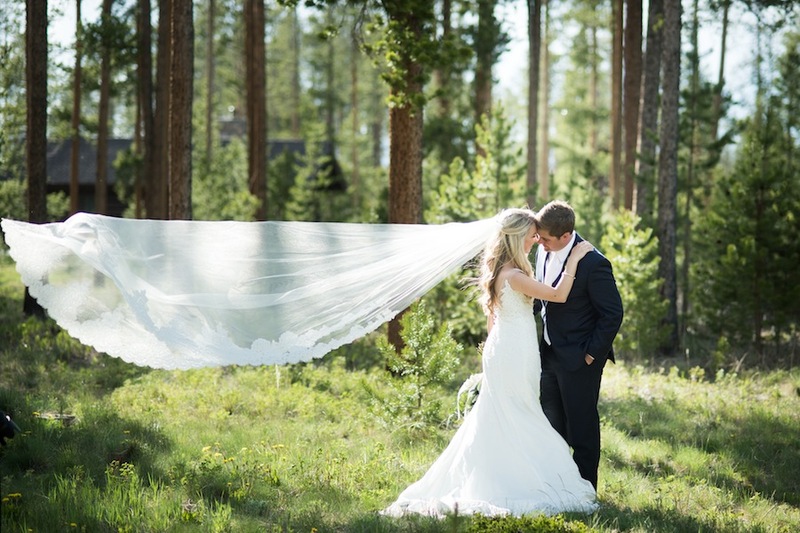 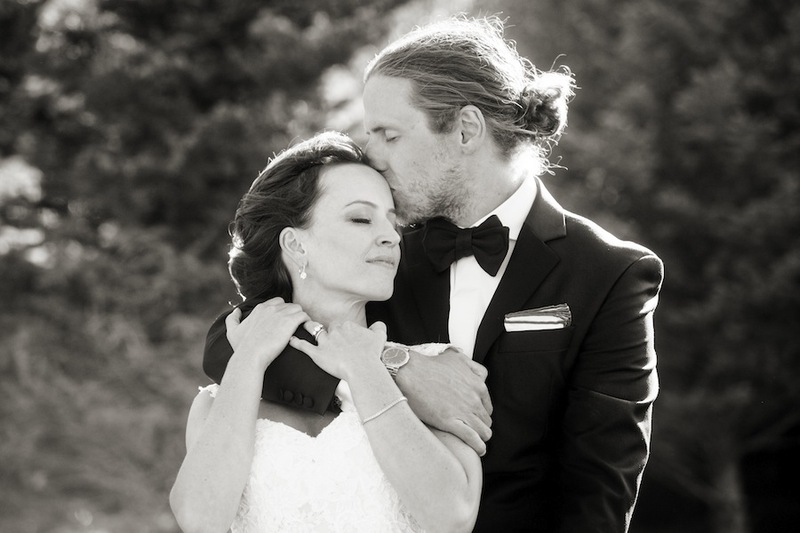 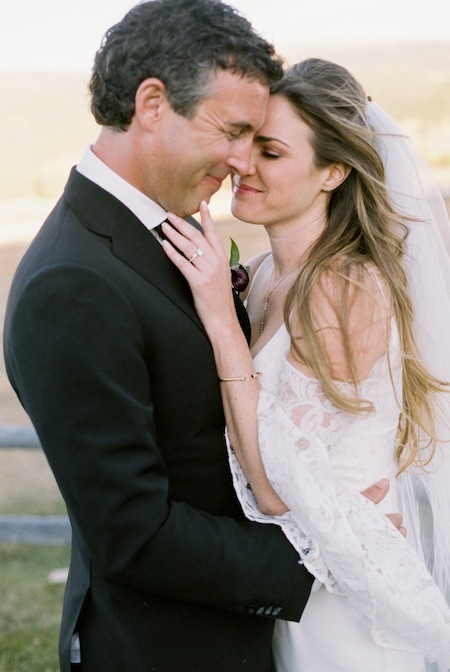 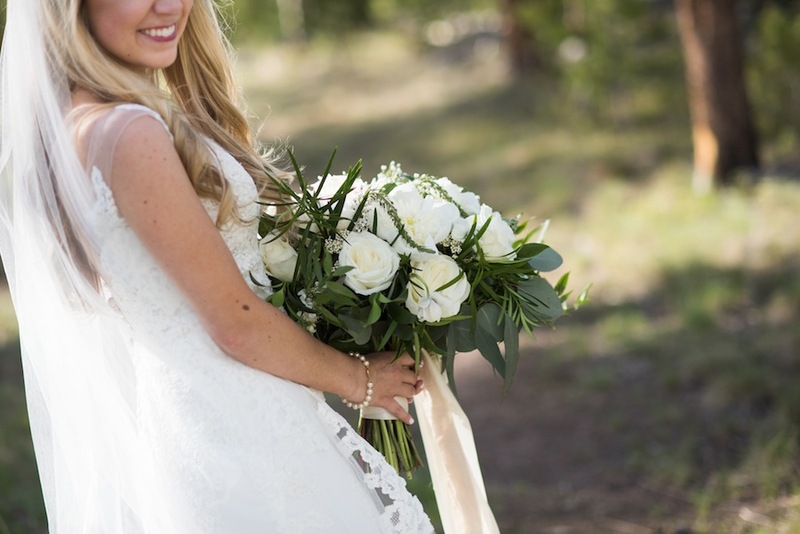 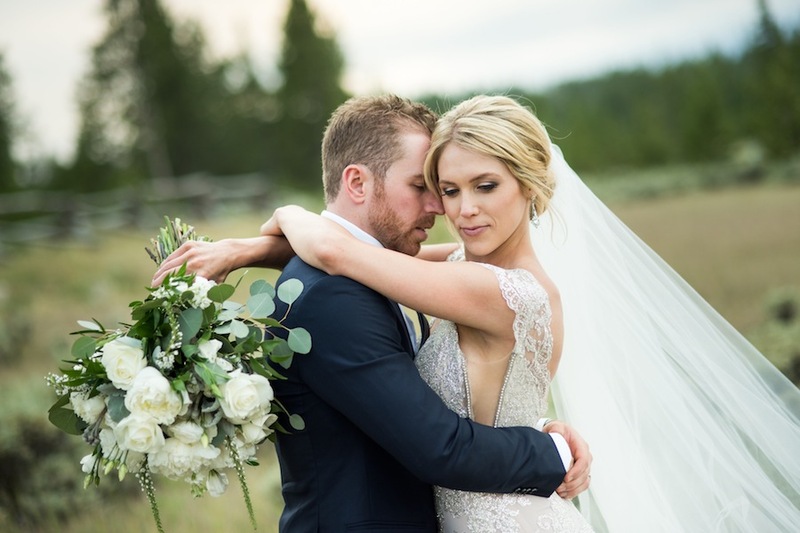 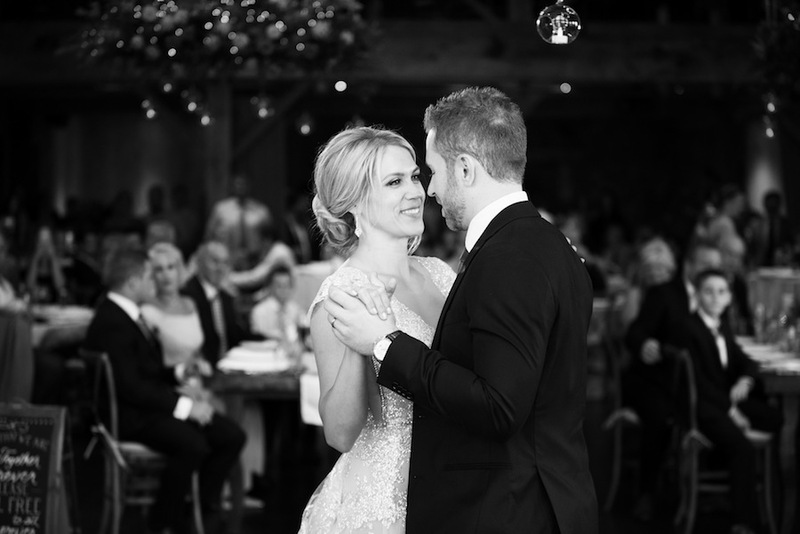 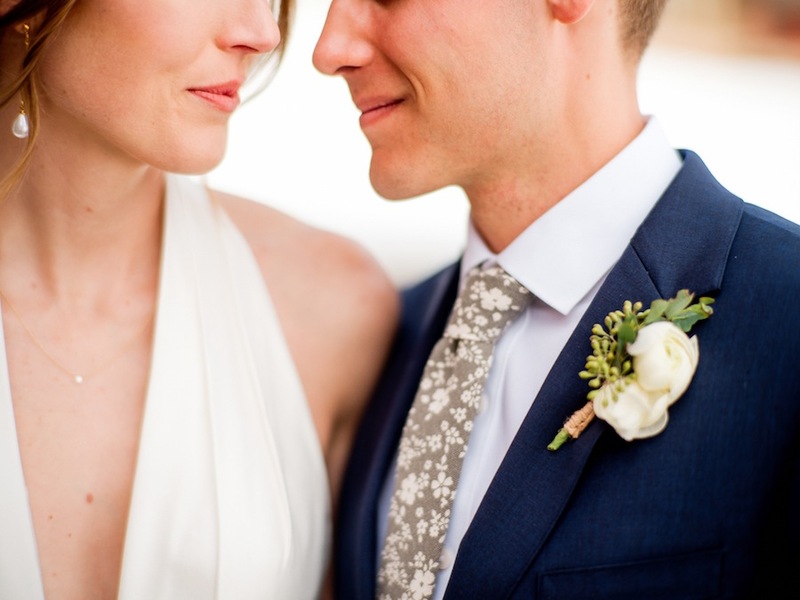 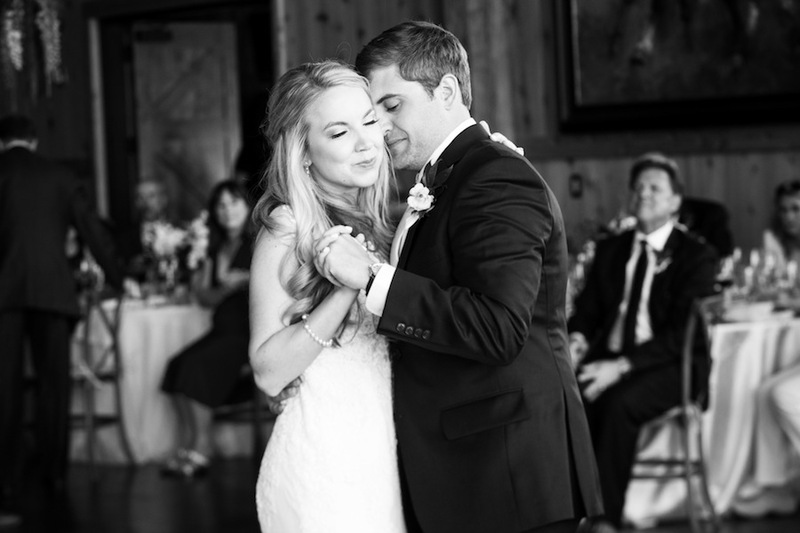 Annie + David’s summer wedding at Devil’s Thumb Ranch was an absolutely beautiful celebration of love. 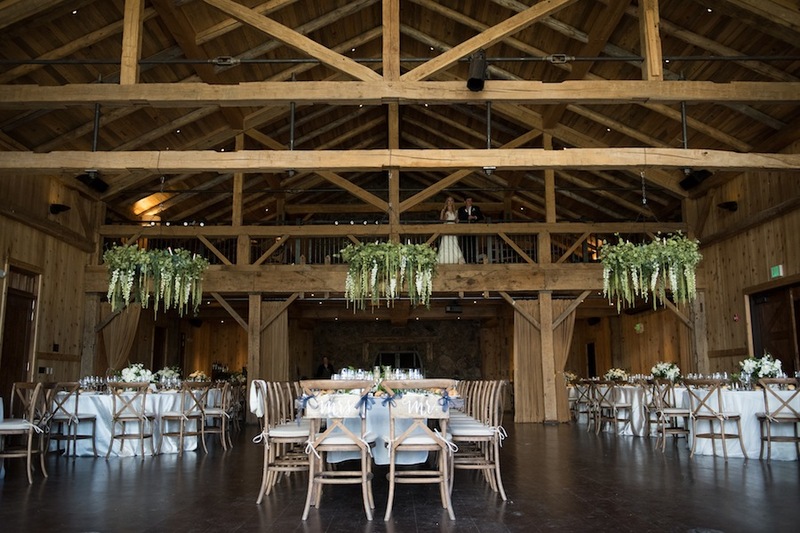 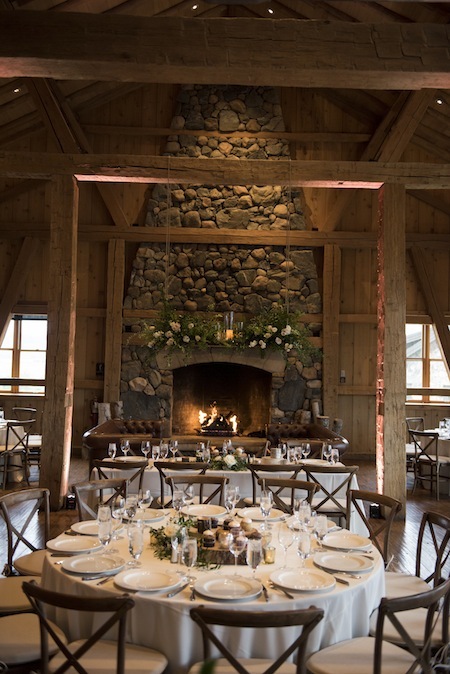 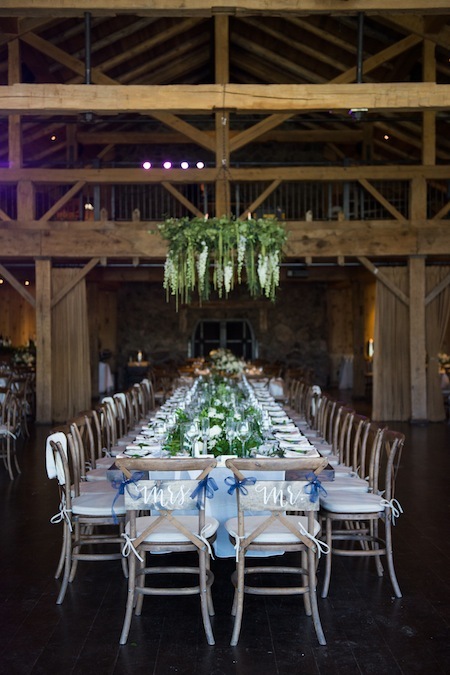 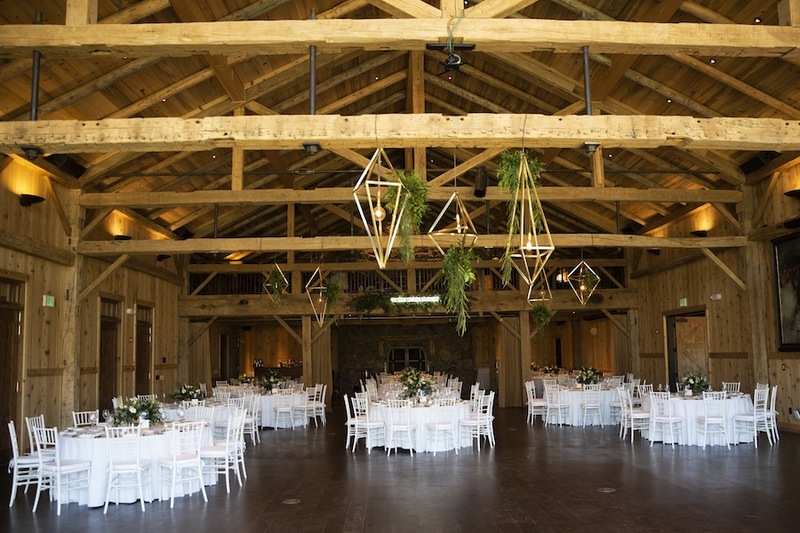 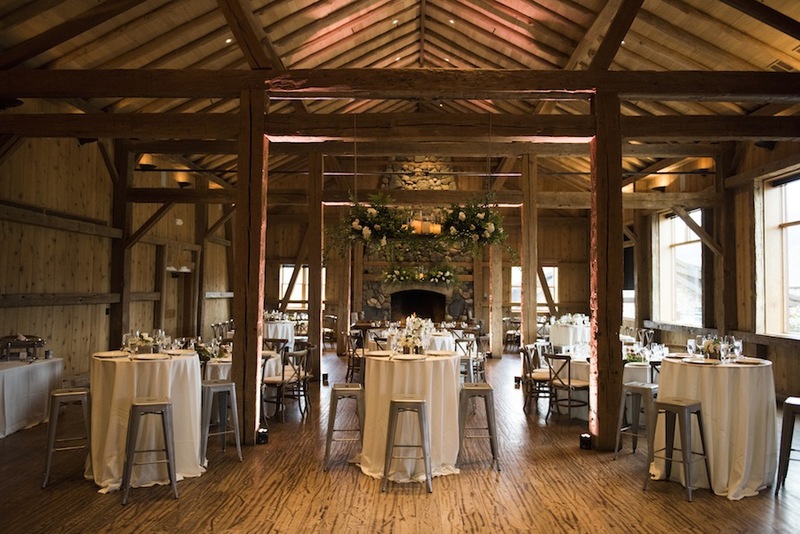 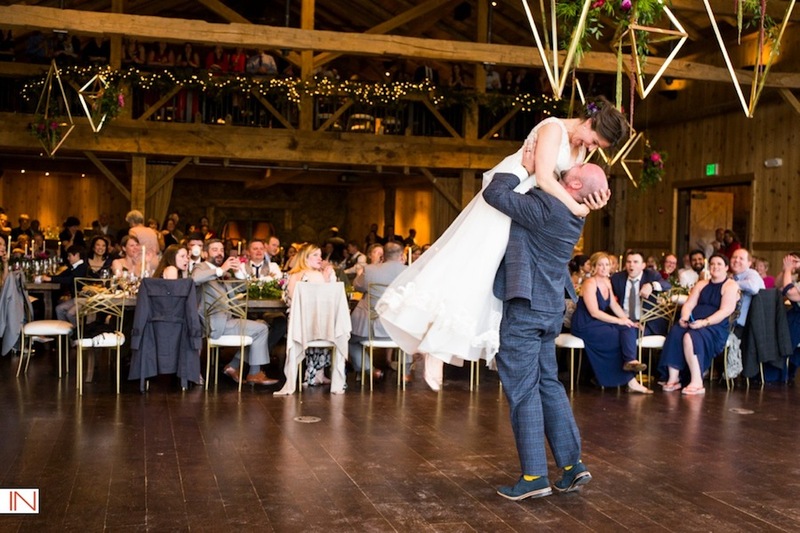 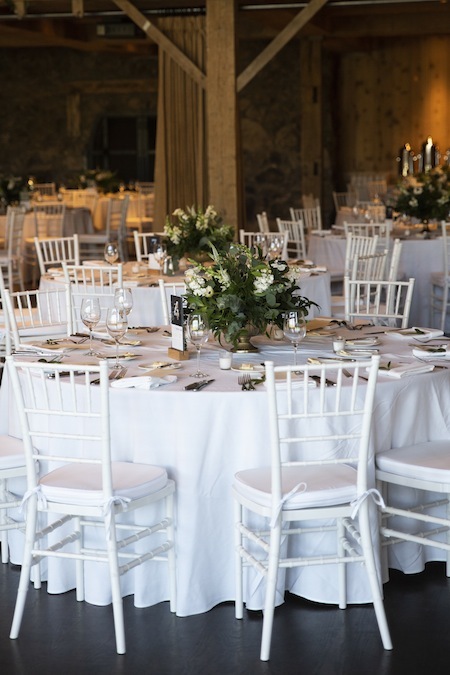 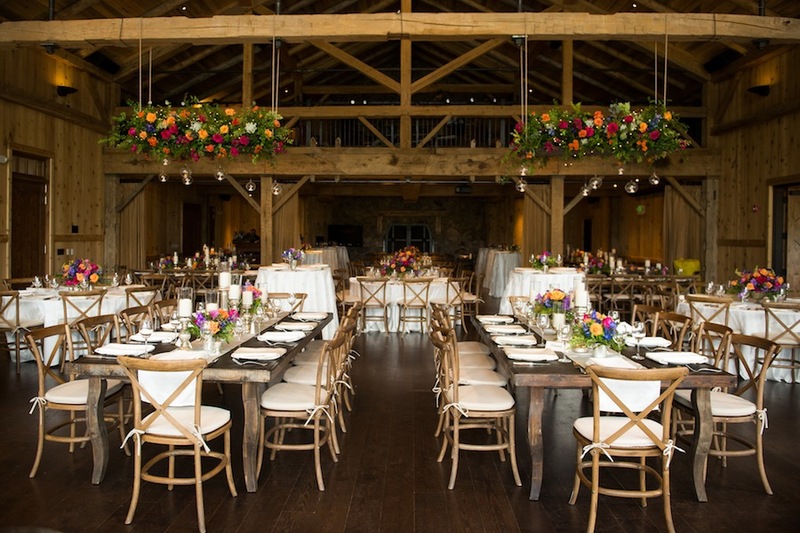 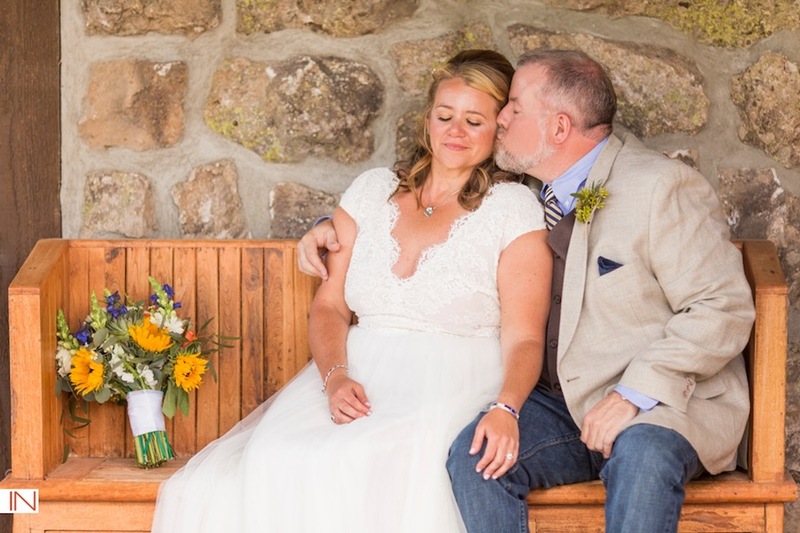 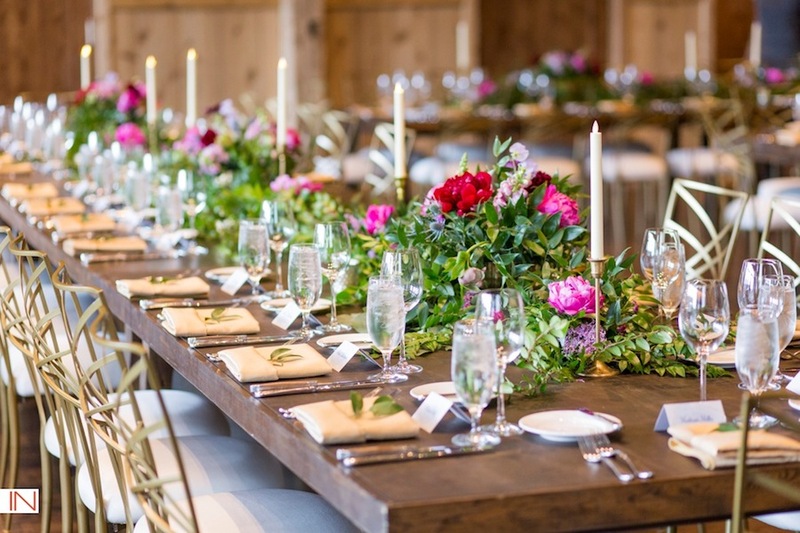 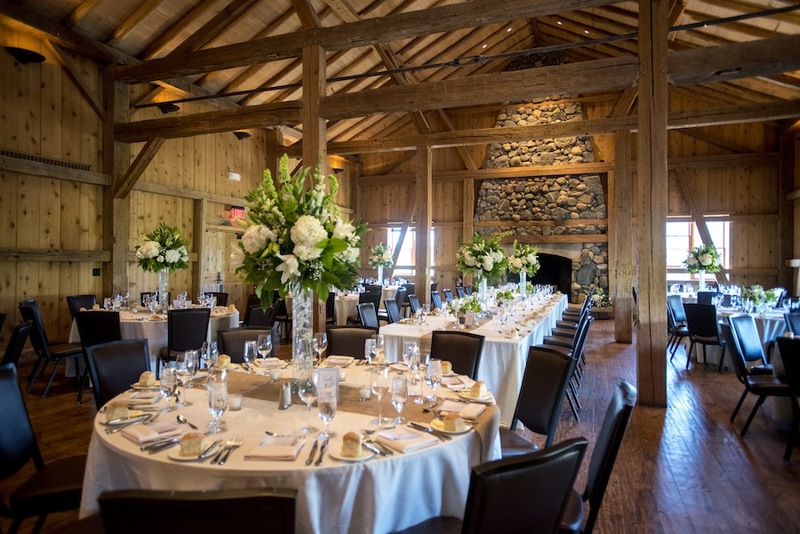 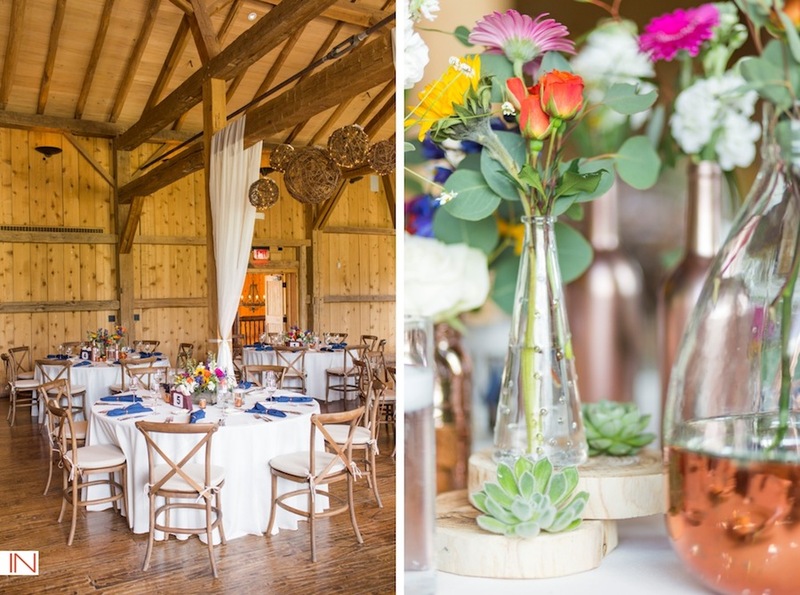 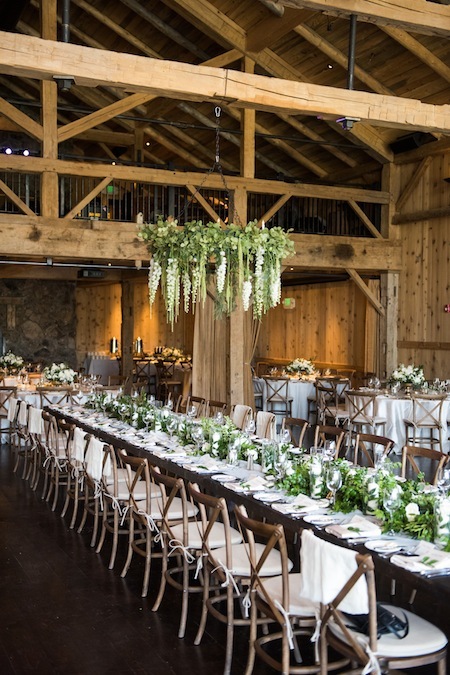 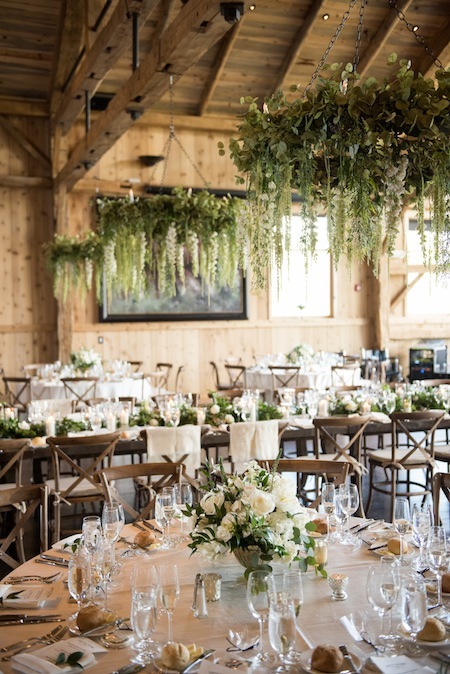 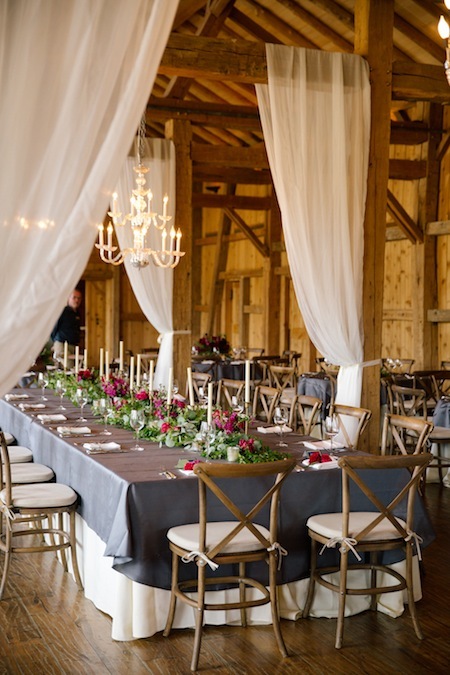 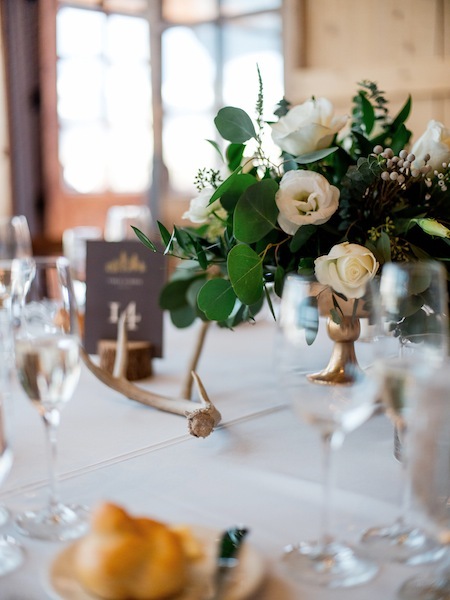 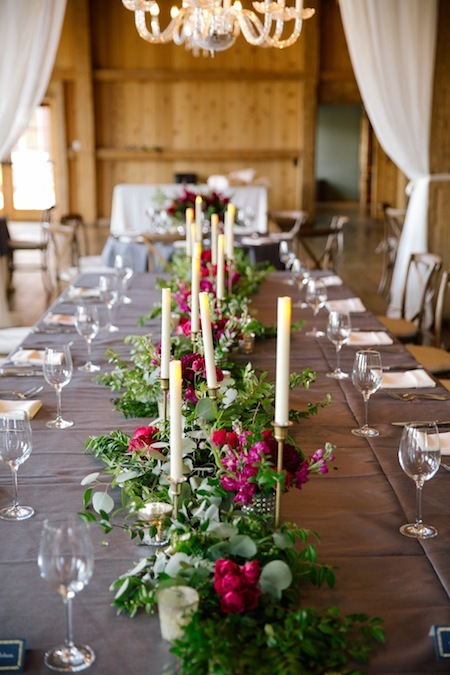 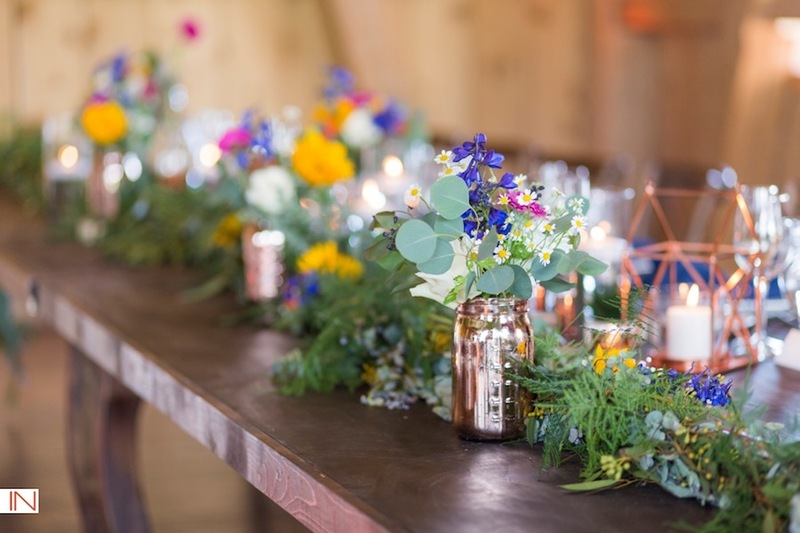 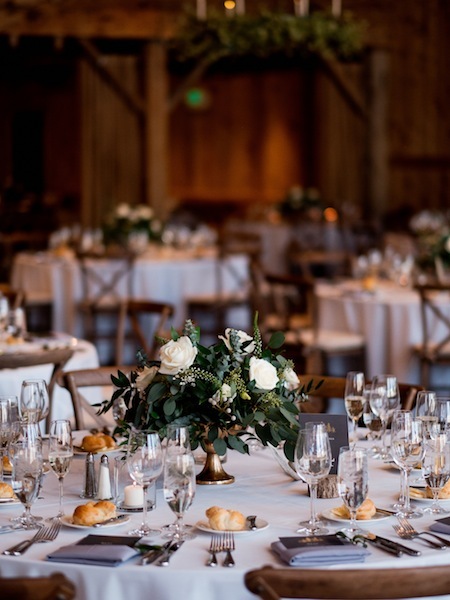 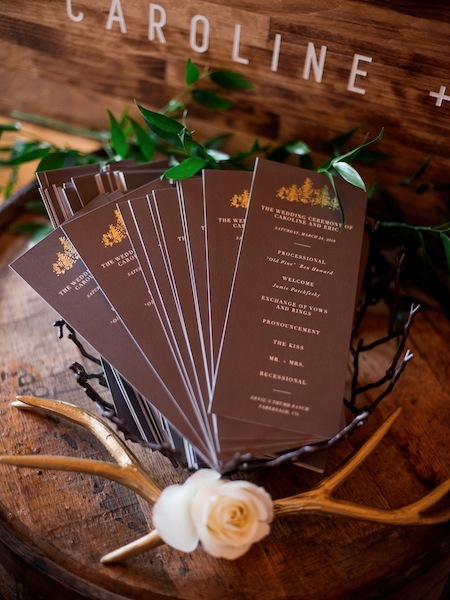 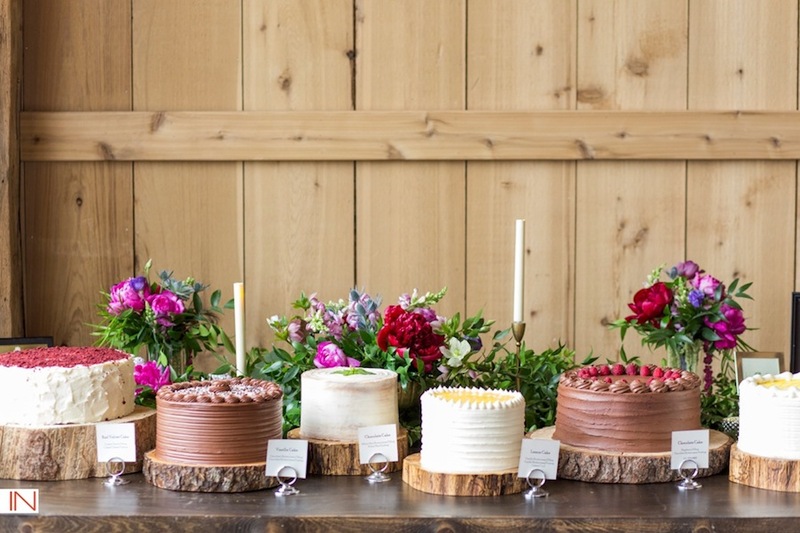 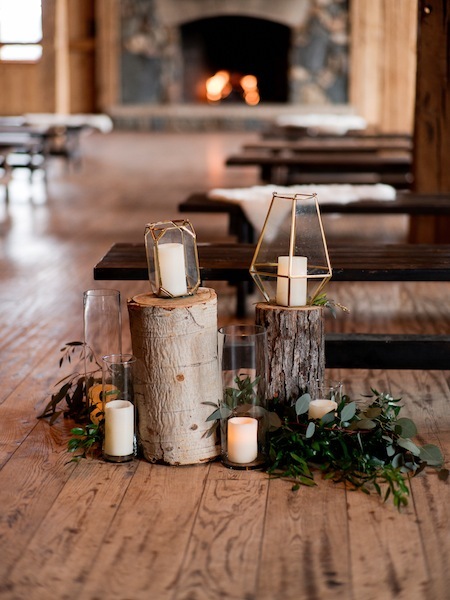 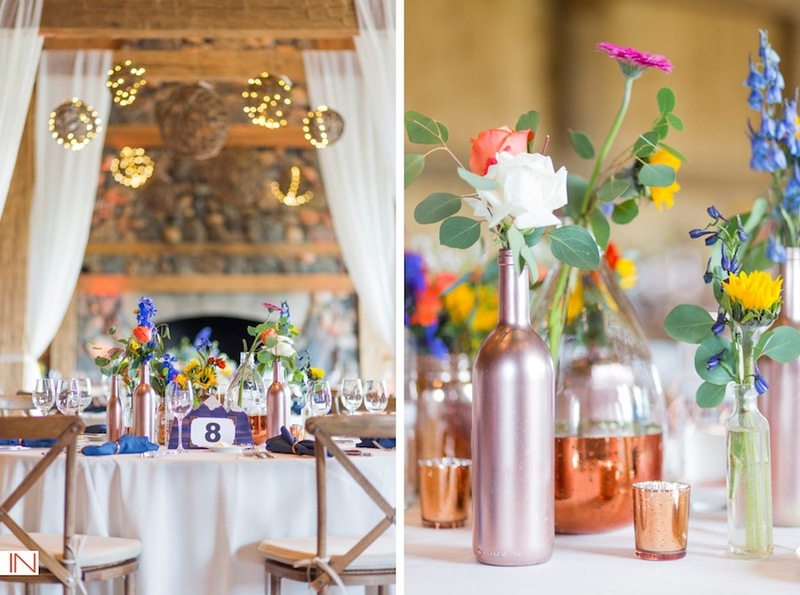 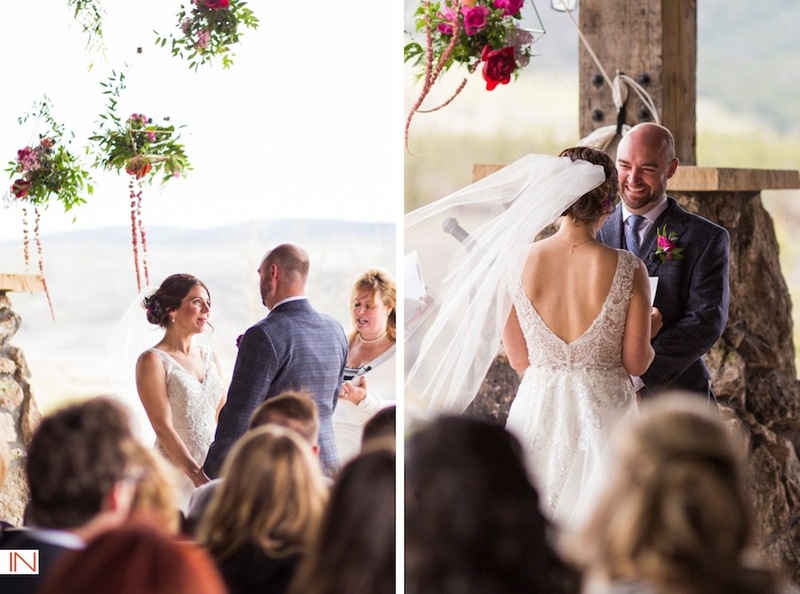 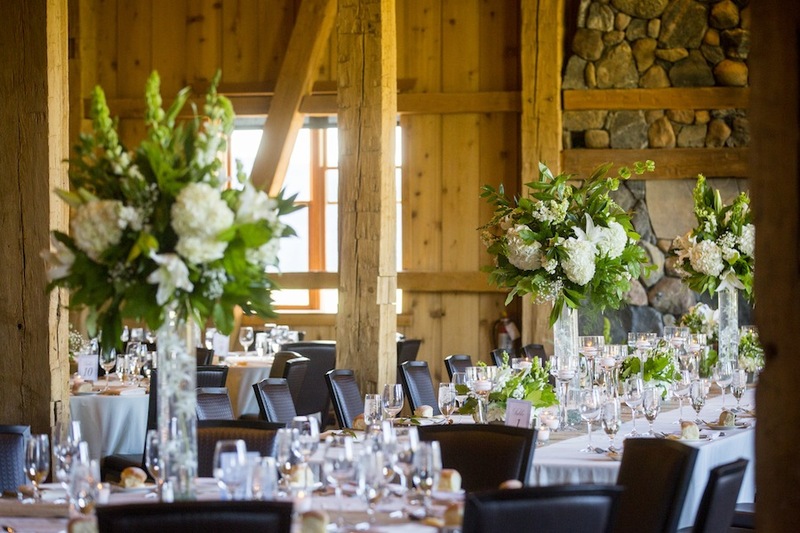 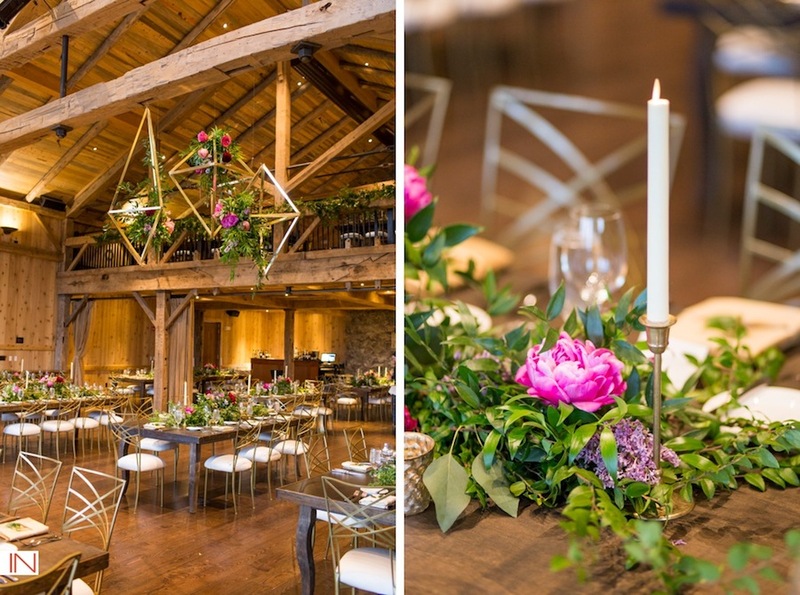 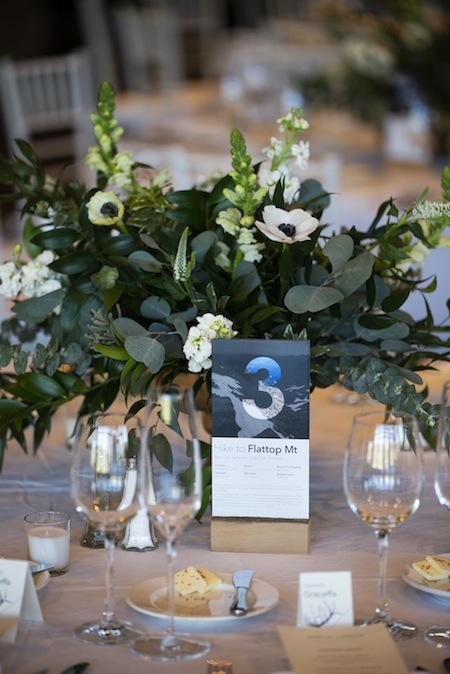 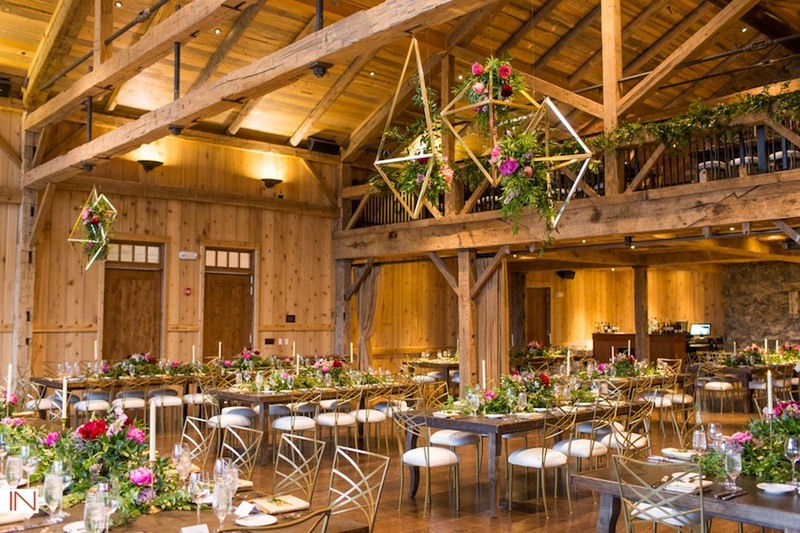 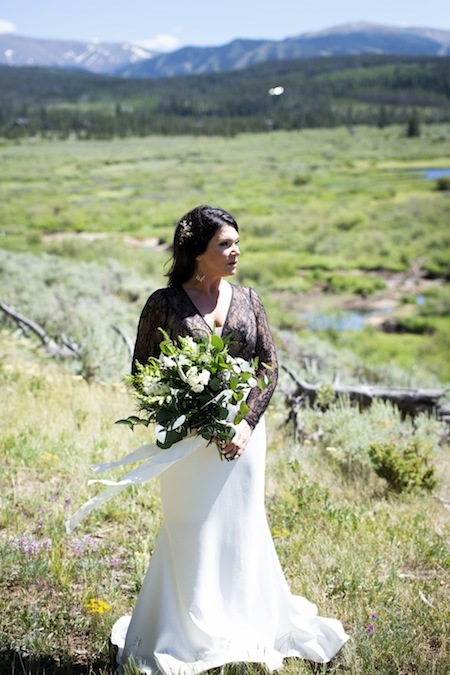 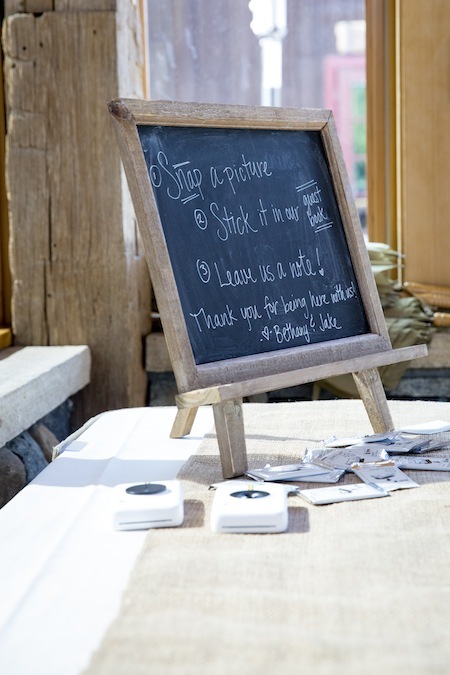 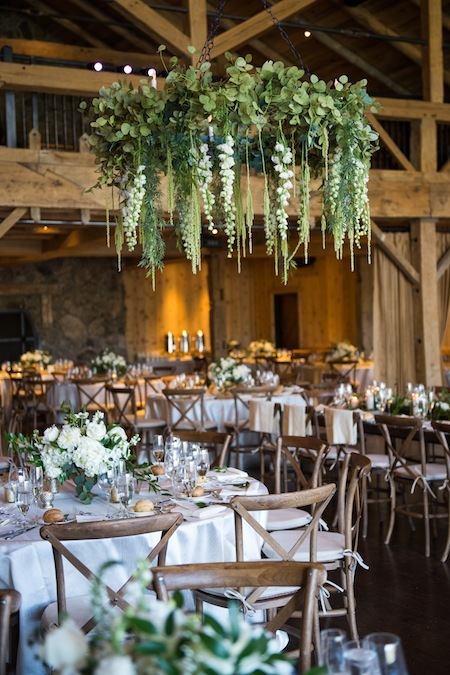 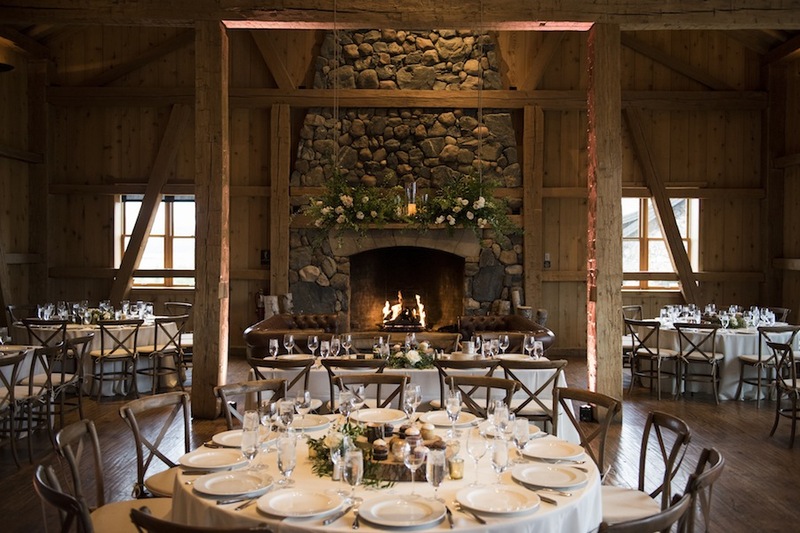 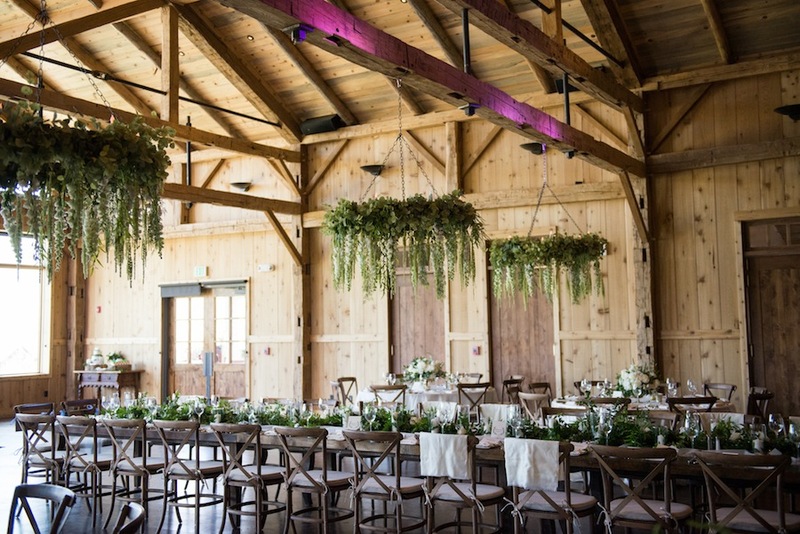 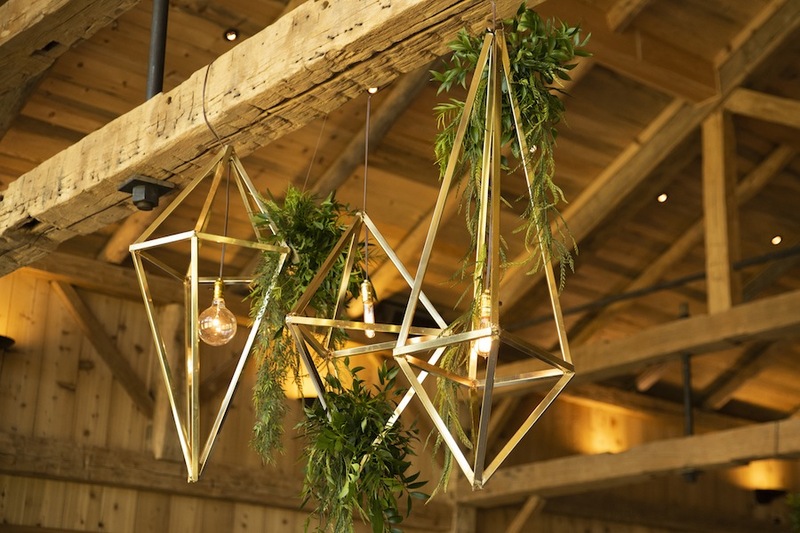 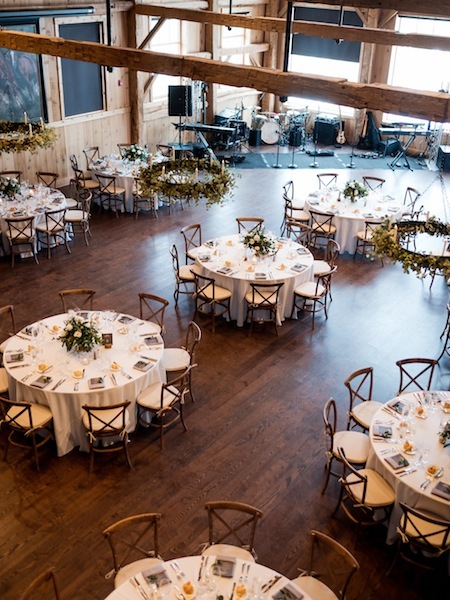 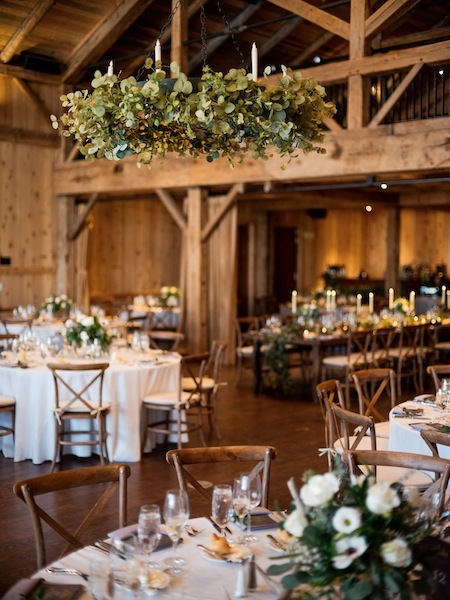 From the exquisite florals done by Statice Floral to the gorgeous images captured by Brinton Studios, the vibe was natural mountain elegance and it perfectly complimented the High Lonesome Barn venue. 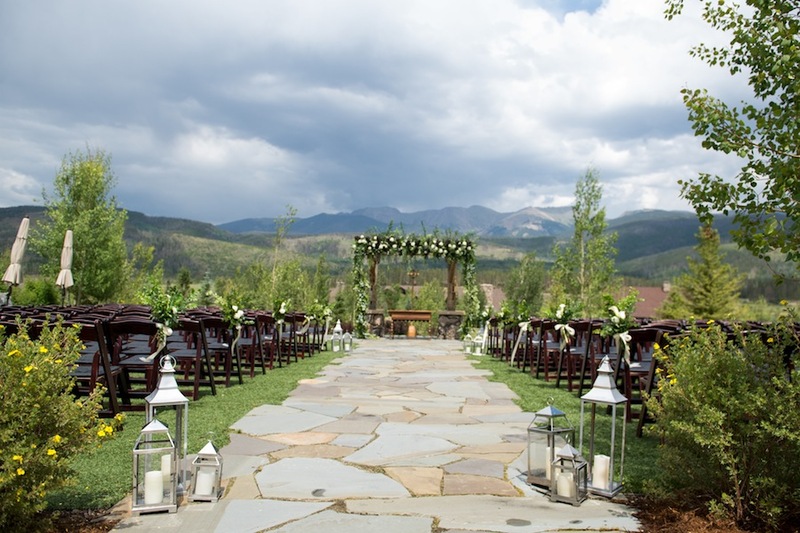 It truly was a picture perfect day, thanks to the detailed planning and coordination by JA Special Events. 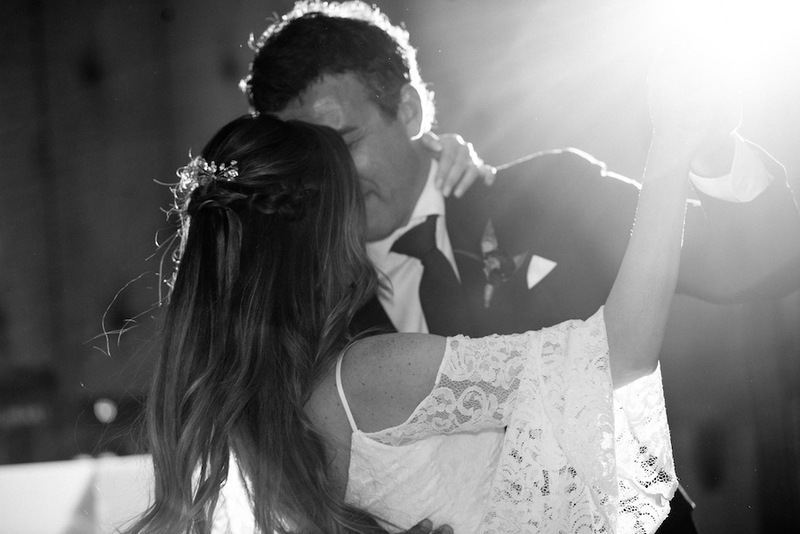 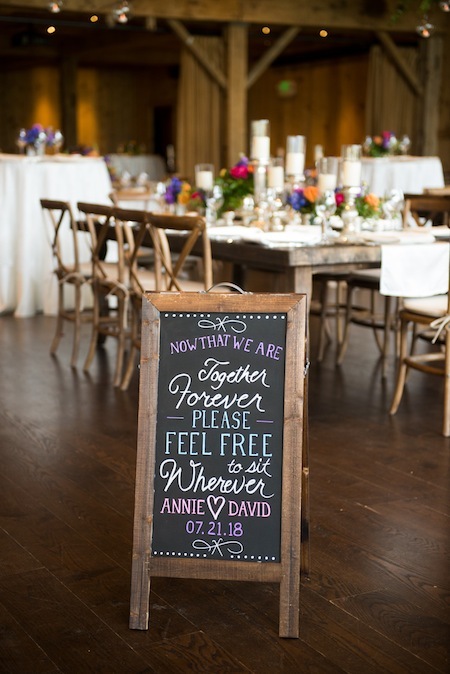 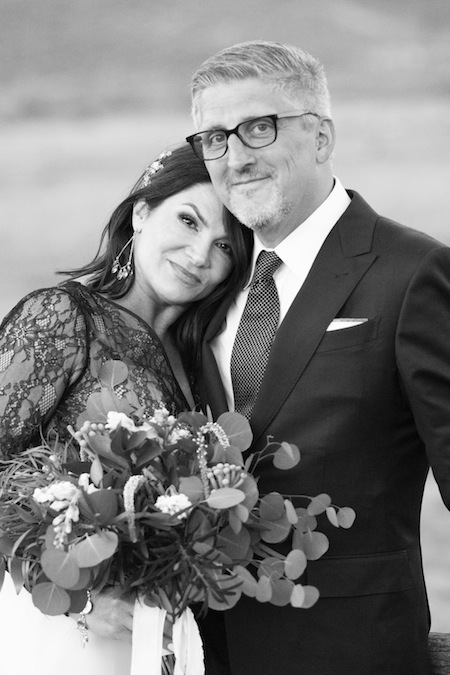 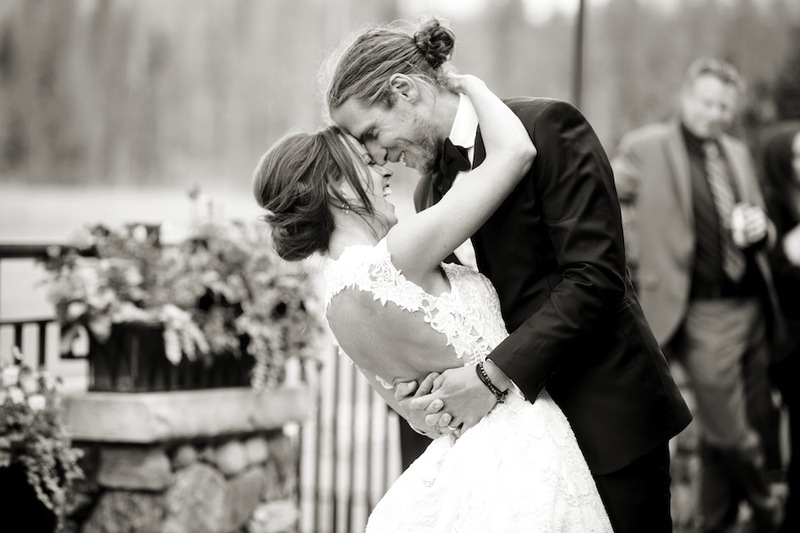 Congratulations, Annie + David, here’s to a lifetime of love together! 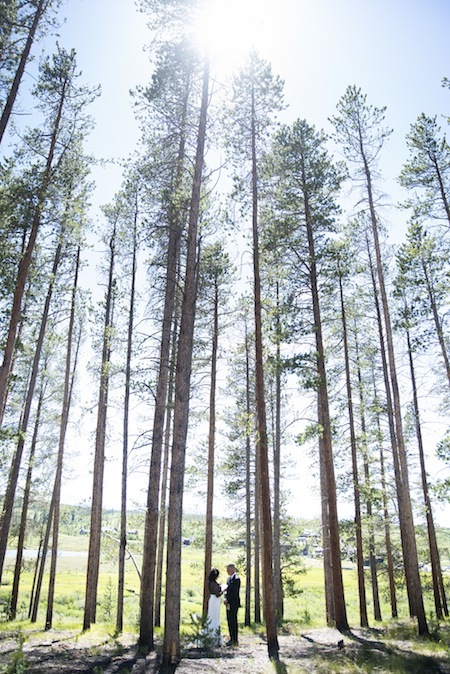 Summertime in the mountains is a sweet, sweet place to be. 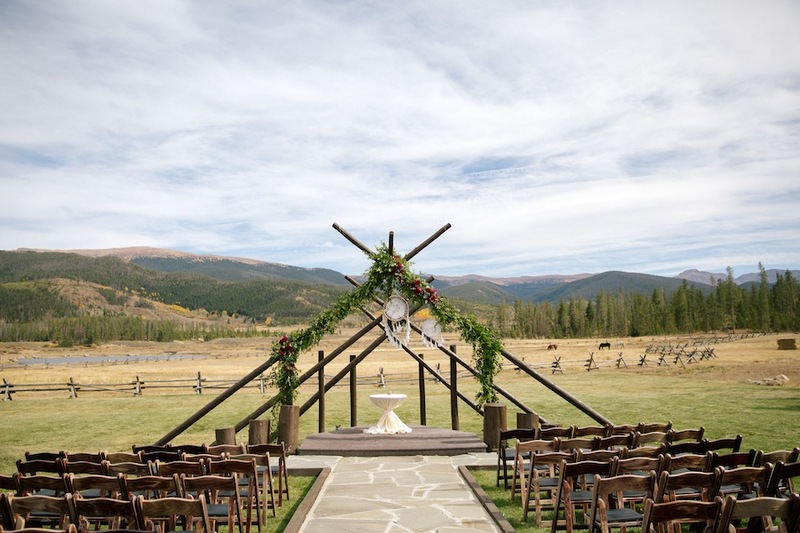 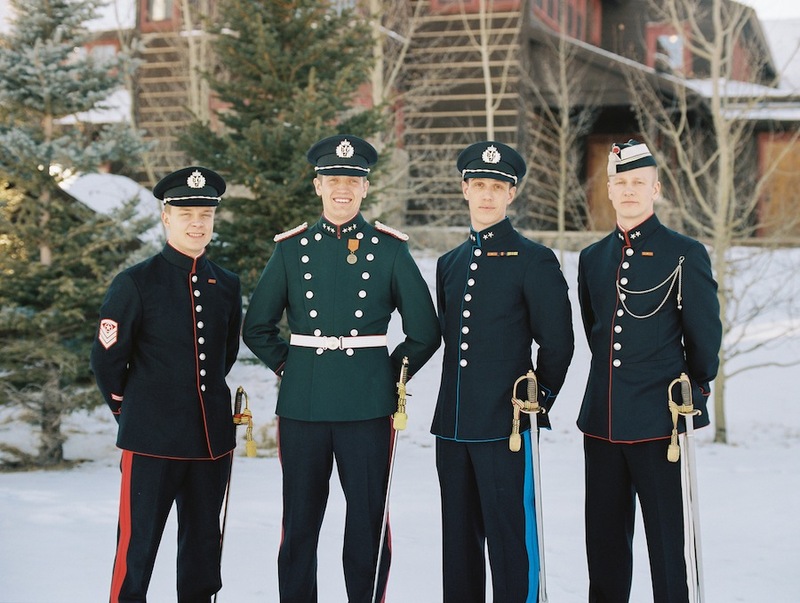 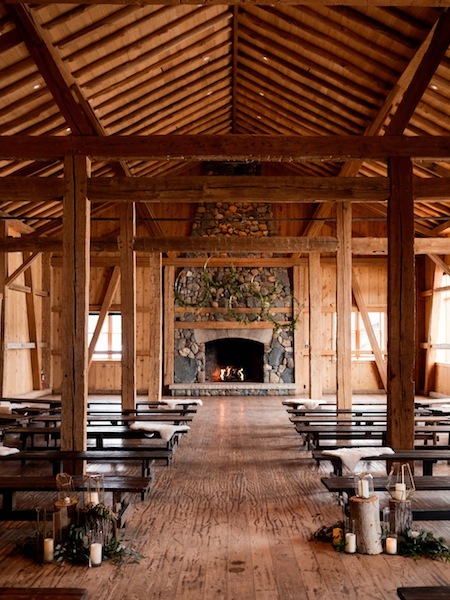 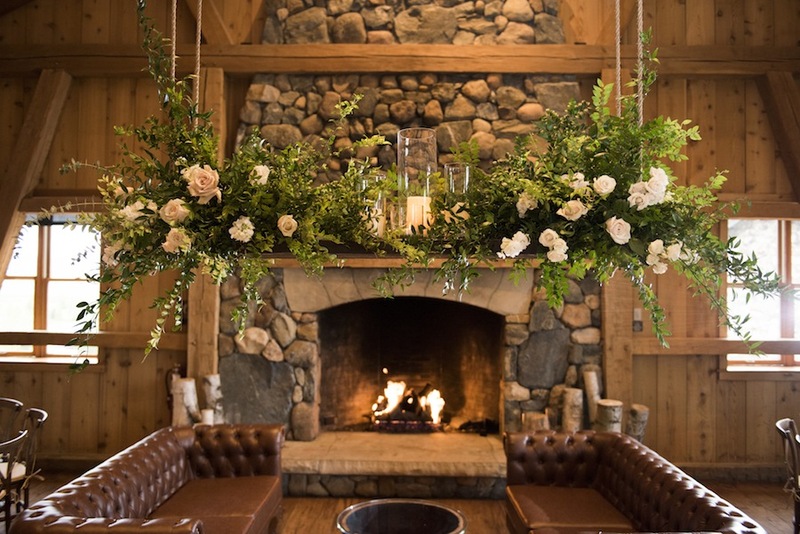 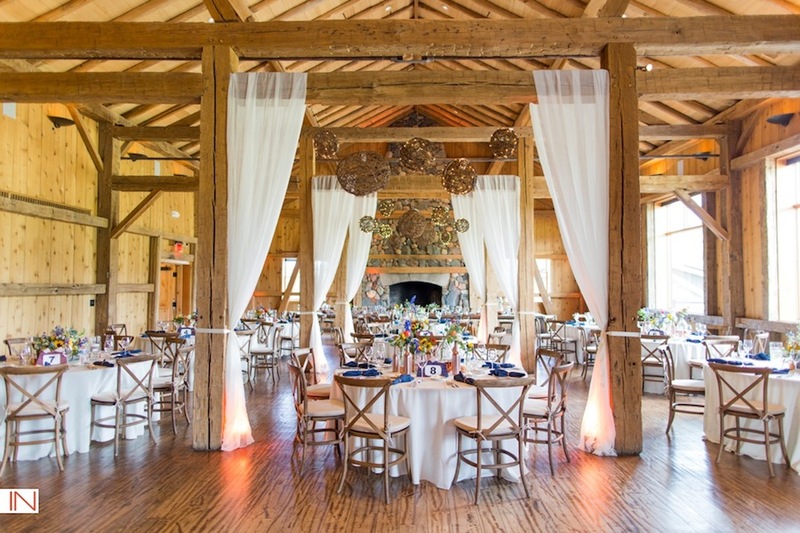 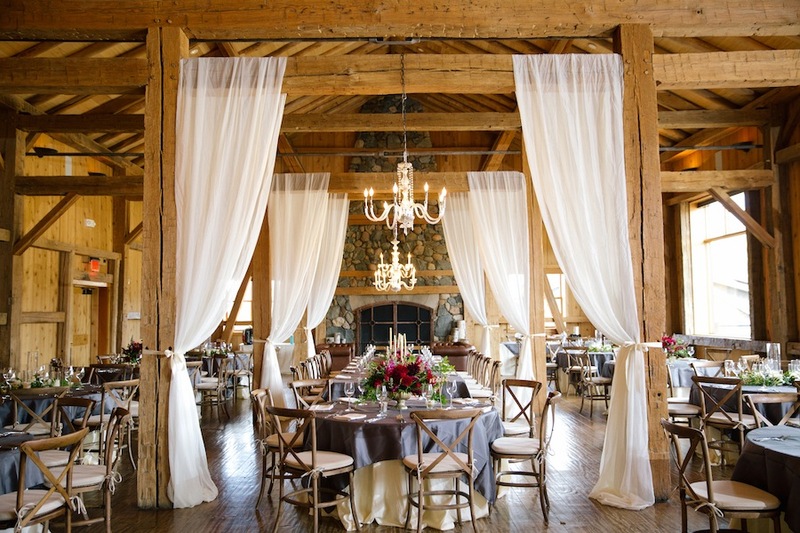 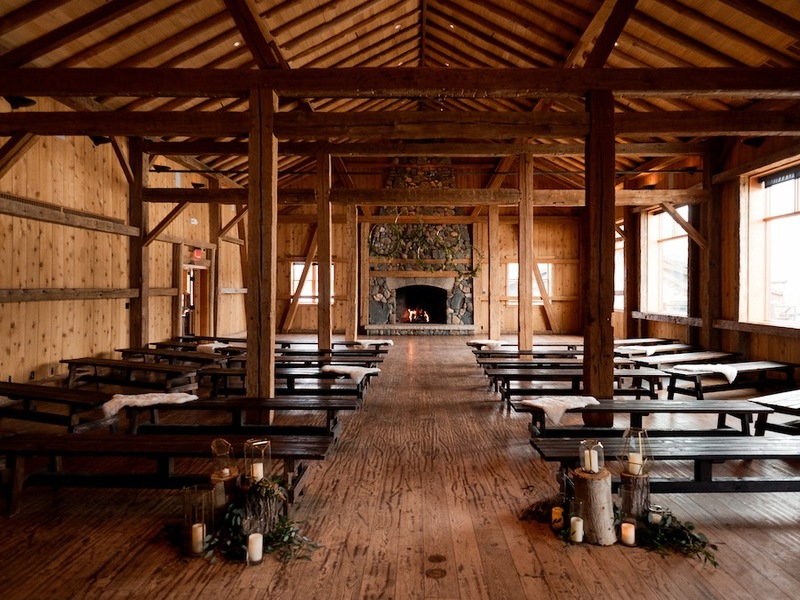 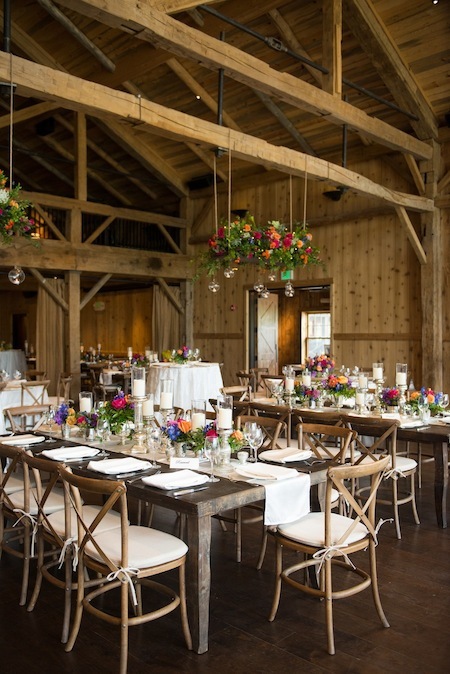 Combine that with a lovely wedding at Devil’s Thumb Ranch and it’s going to be truly magical. 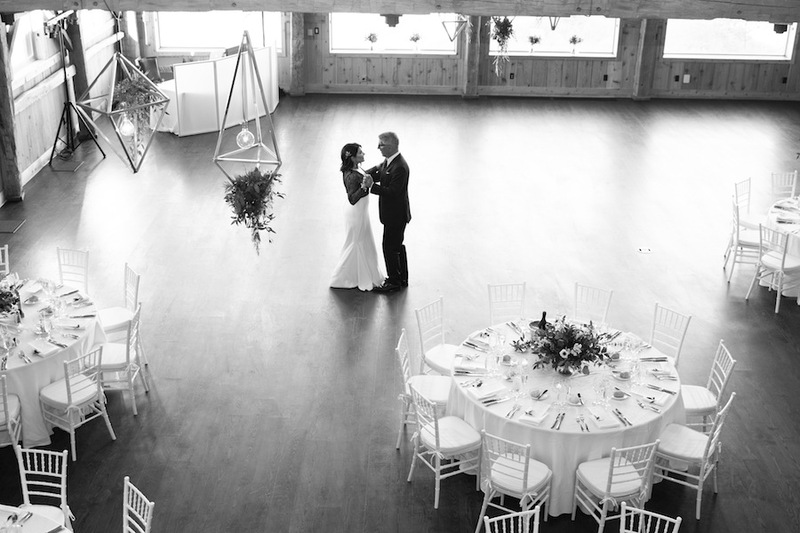 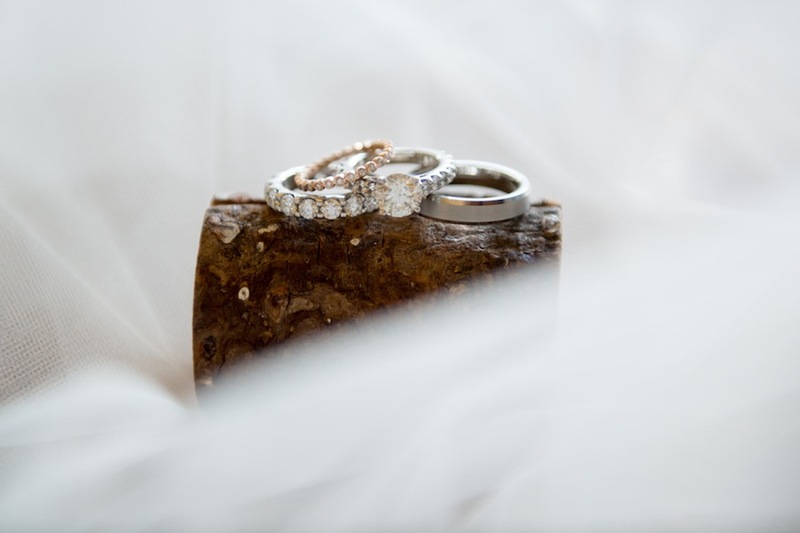 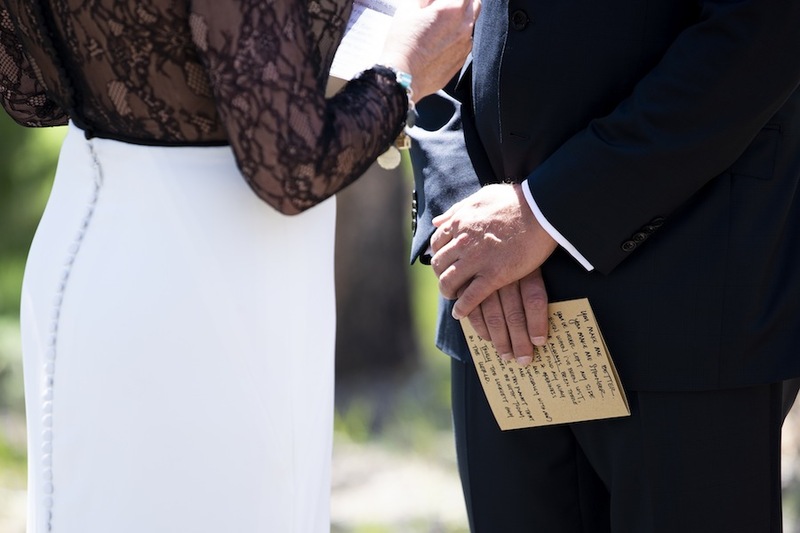 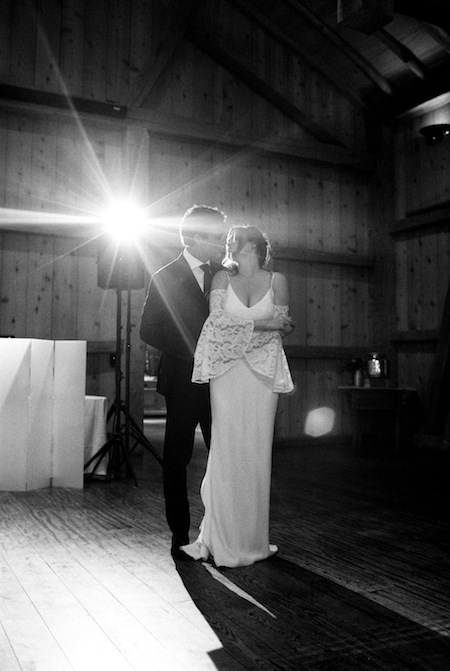 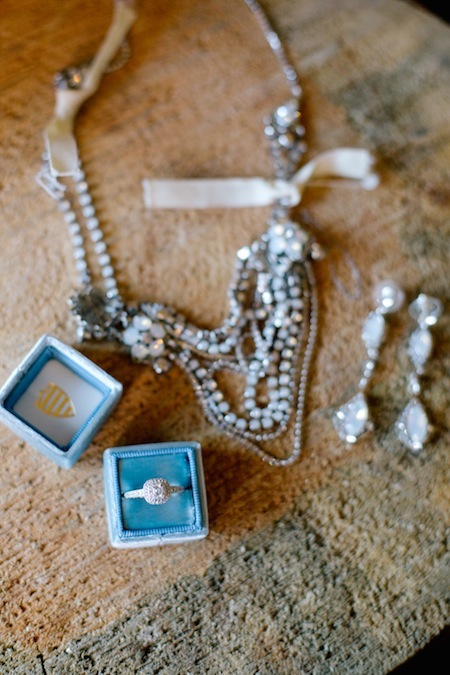 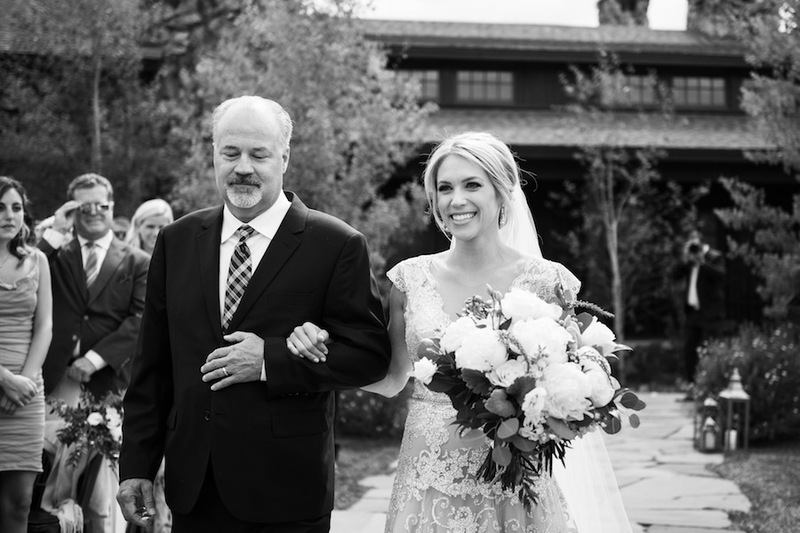 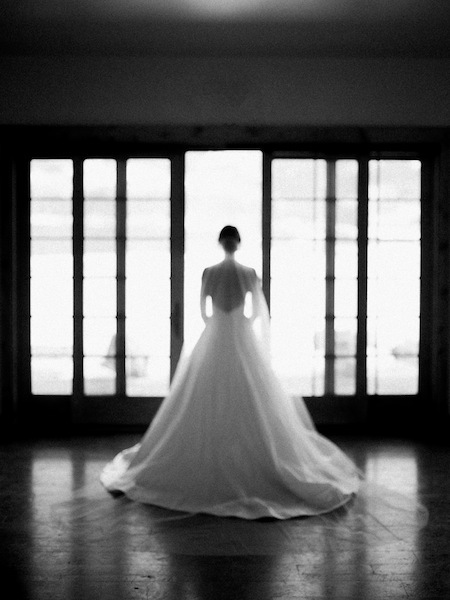 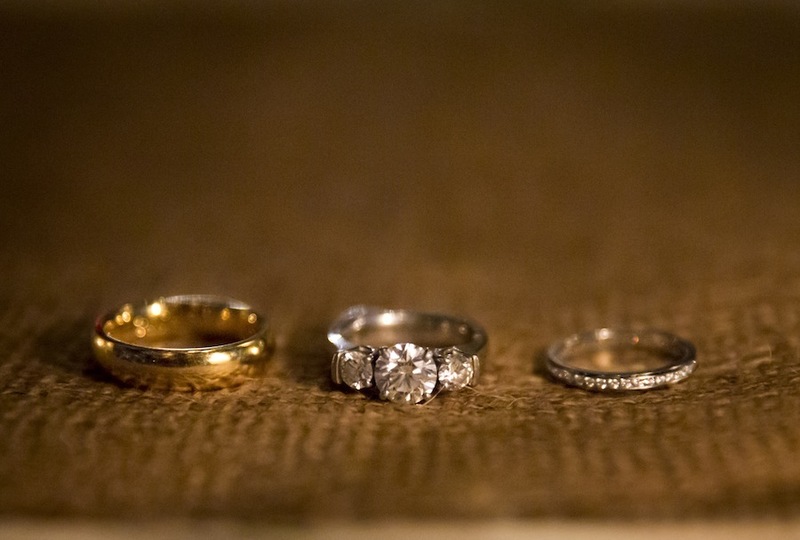 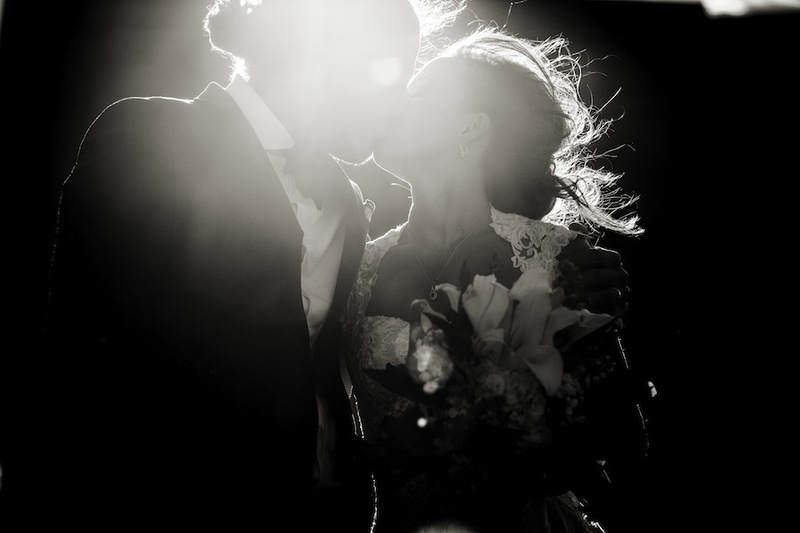 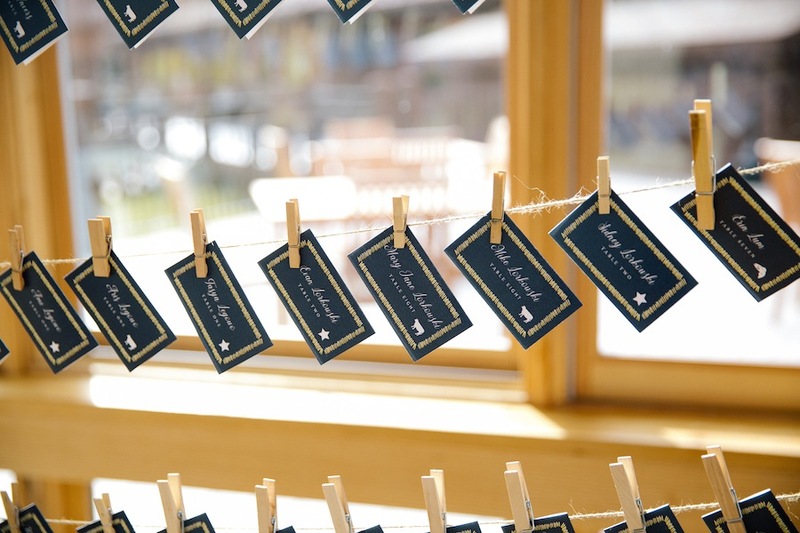 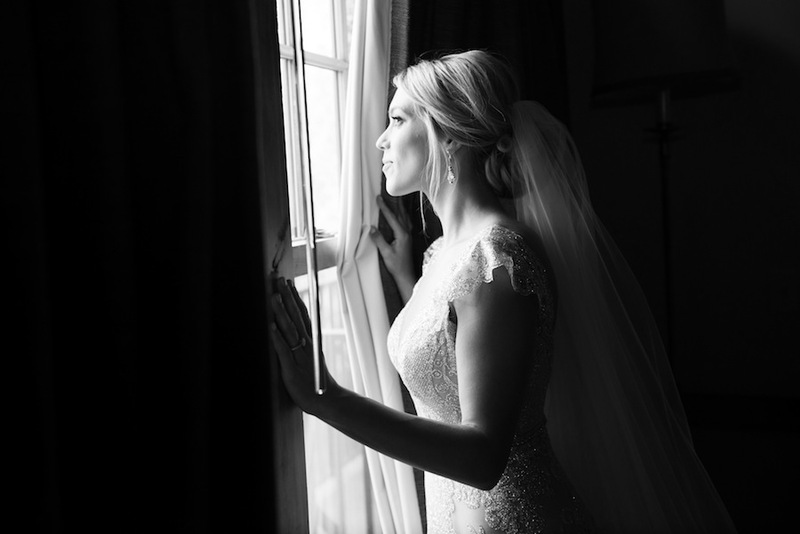 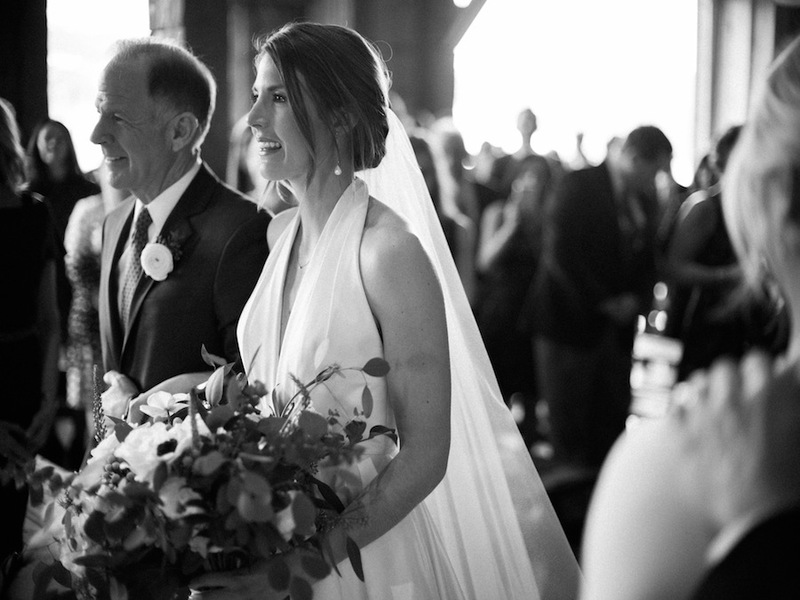 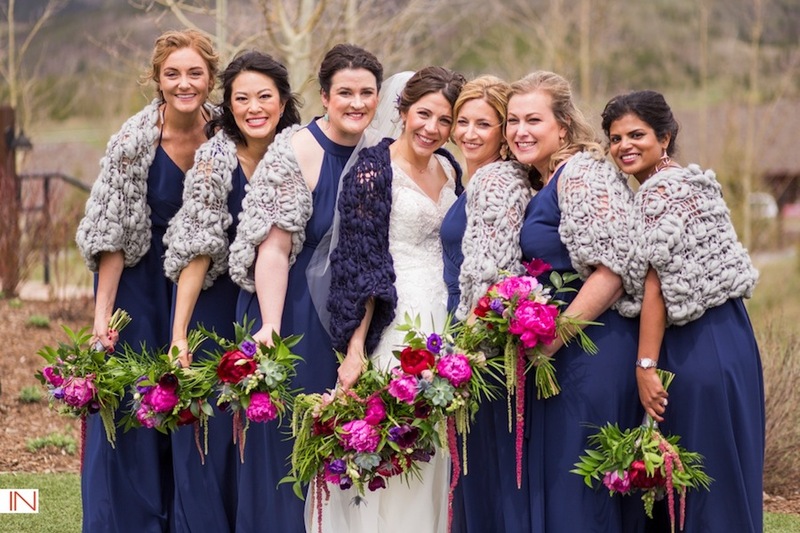 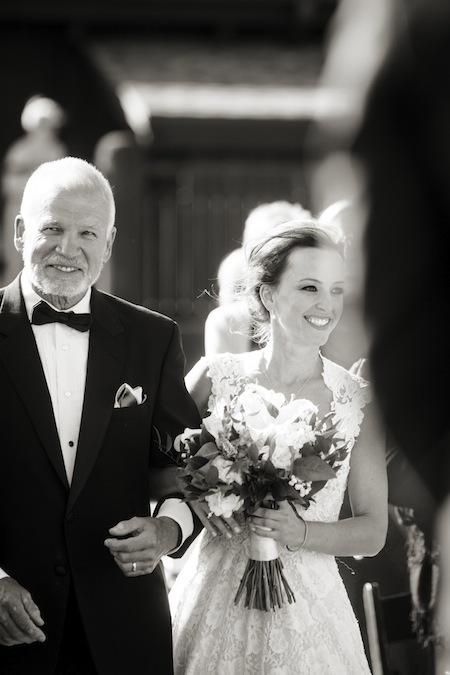 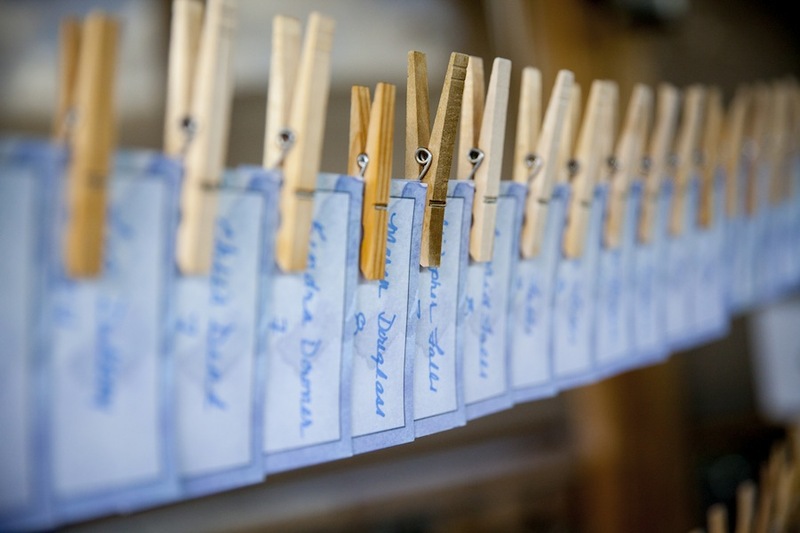 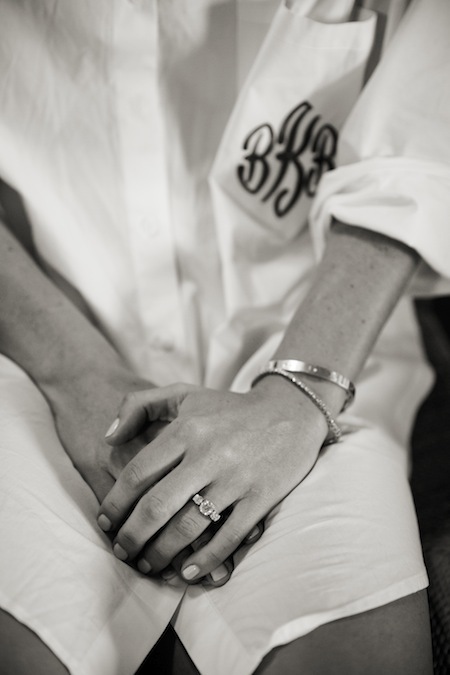 What a joy it is to share IN Photography’s images from Jessica + Steve’s big day. 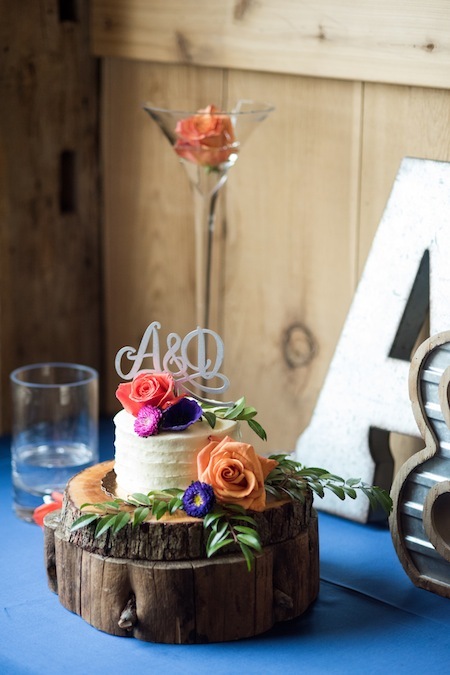 The vibrant florals provided by Petals and Pours intensified the beauty of the day, and JA Special Events took care of all planning and preparation for the special weekend. 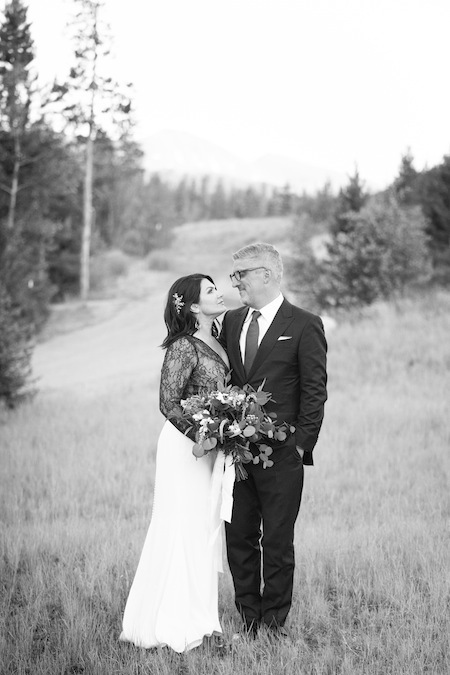 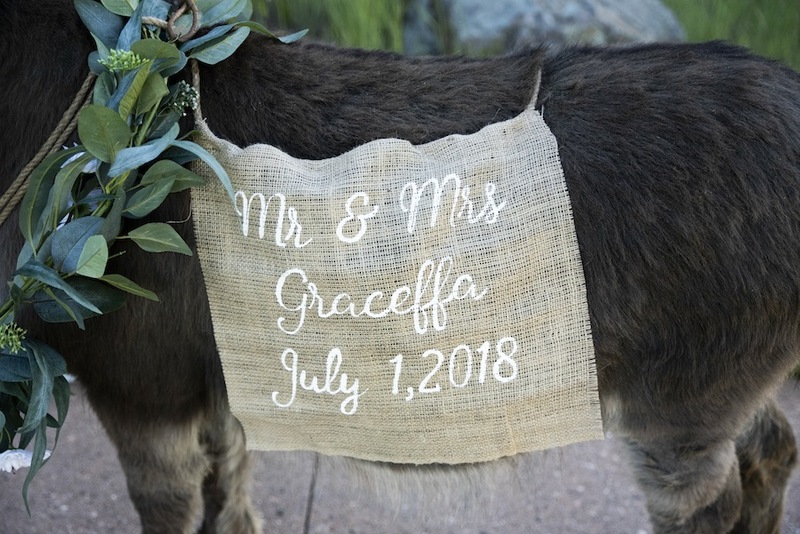 Congratulations on your marriage, Jessica + Steve; we are thrilled for you! 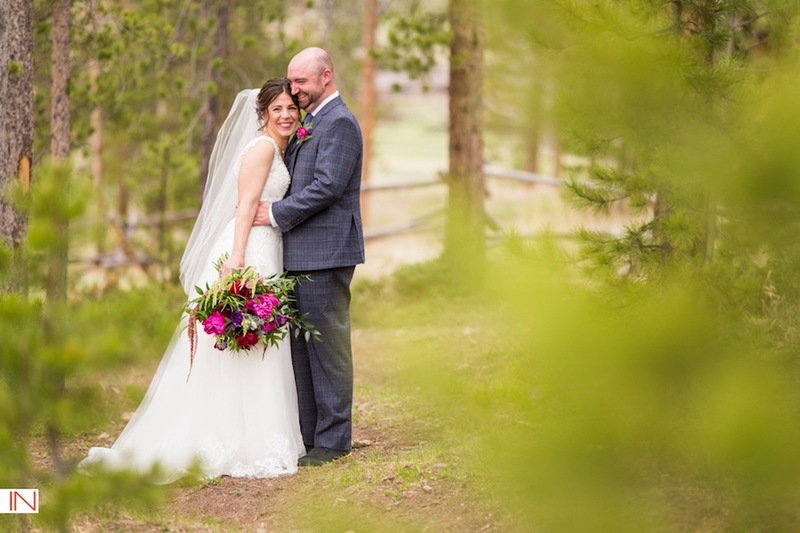 Liz + Matt committed to forever on a memorable spring day at Devil’s Thumb Ranch. 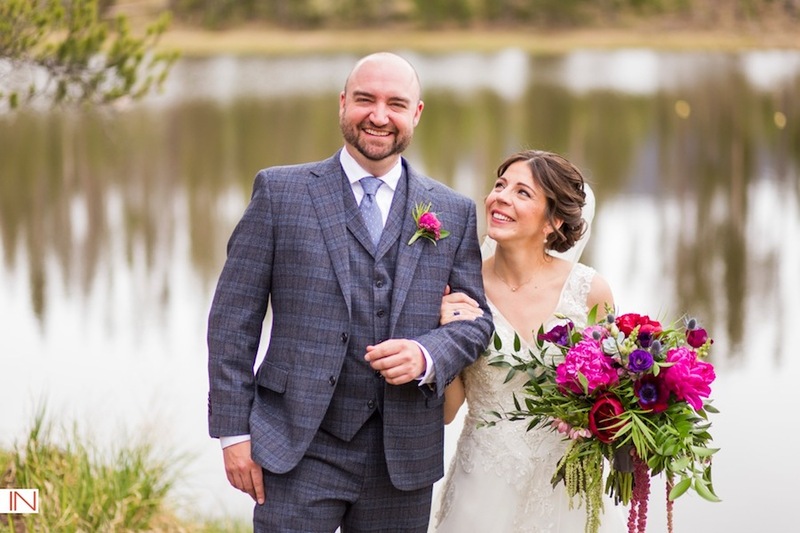 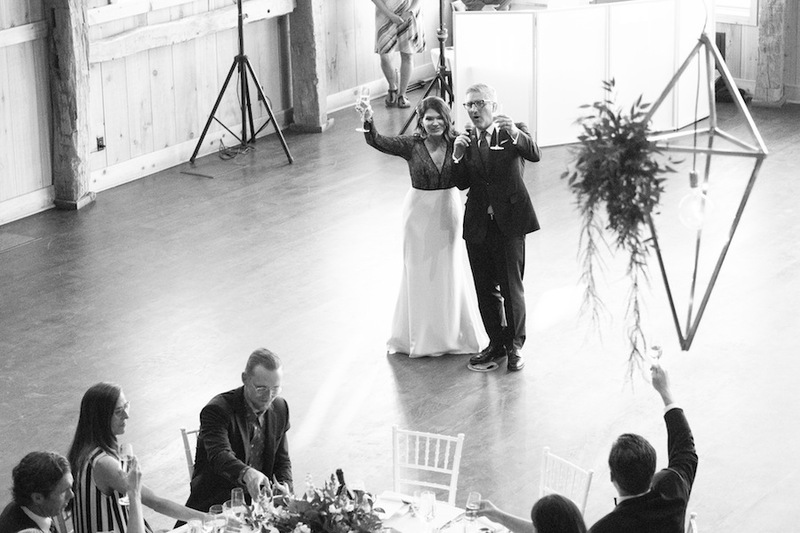 IN Photography captured the couple and all their joy, as well as documenting all the lovely details woven throughout their day. 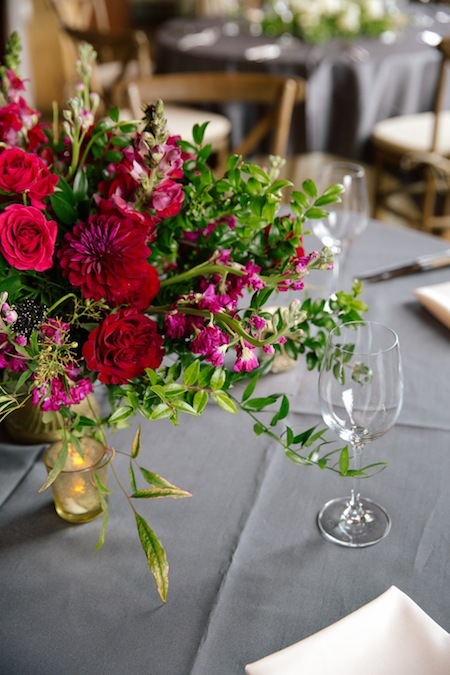 Statice Floral enhanced the ceremony site and reception with vibrant florals, and JA Special Events made sure that the entire weekend flowed seamlessly. 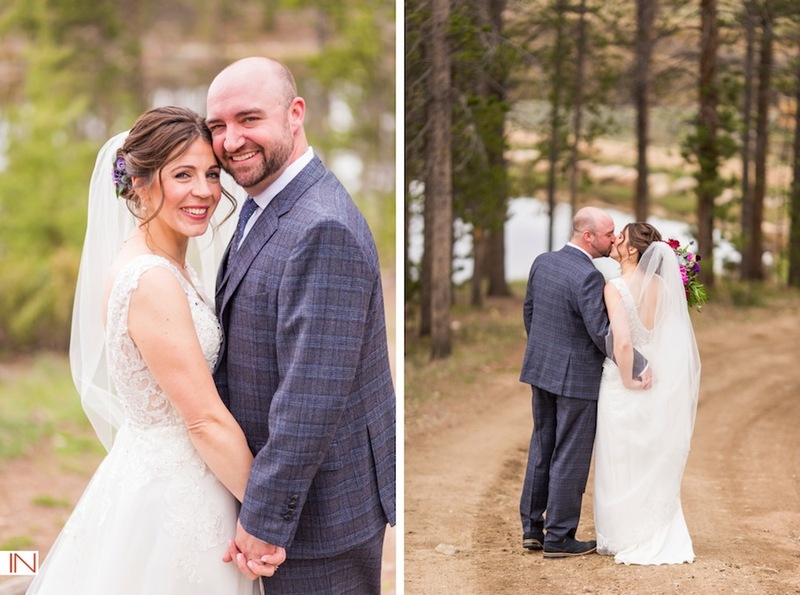 What a privilege it was to share in your day, Liz + Matt! 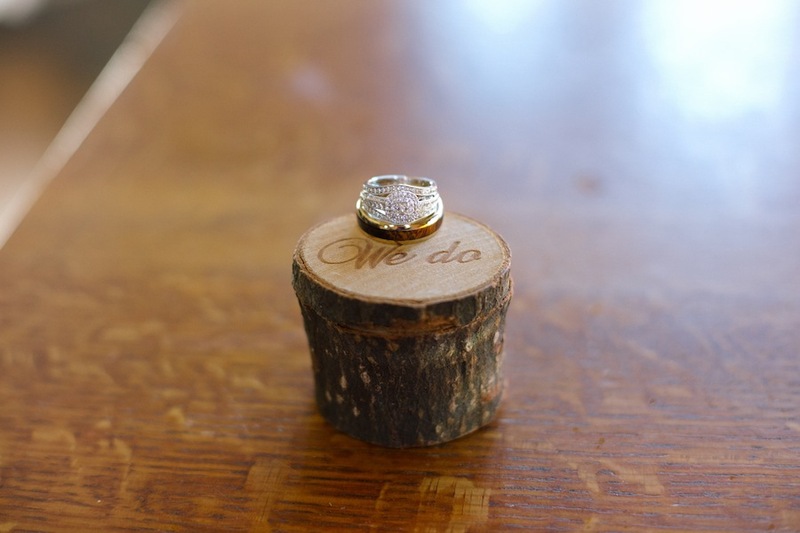 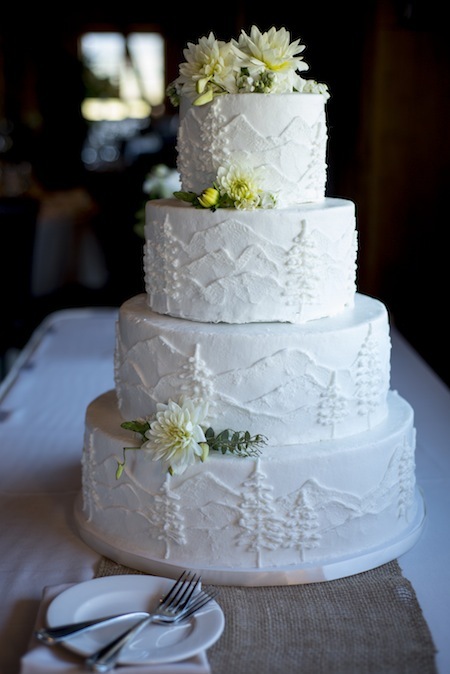 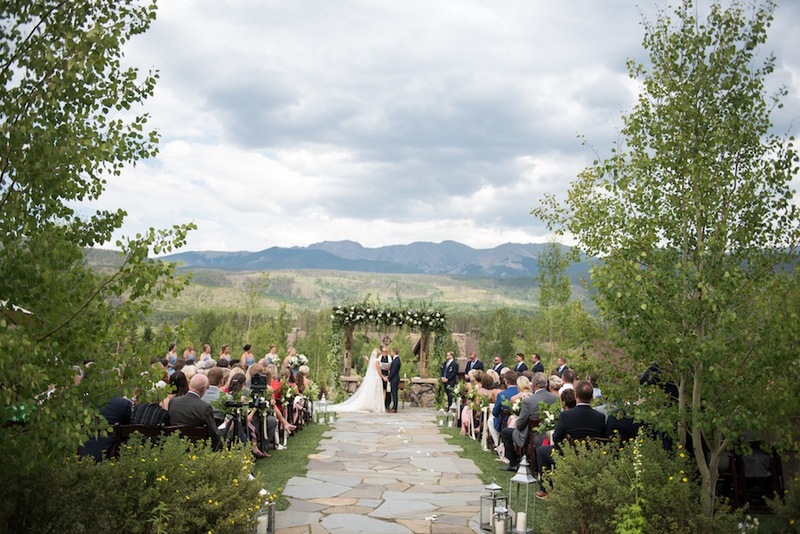 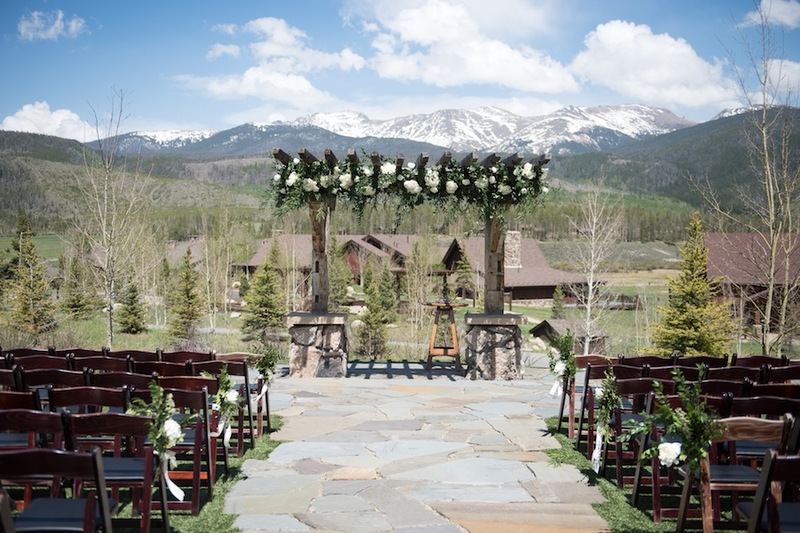 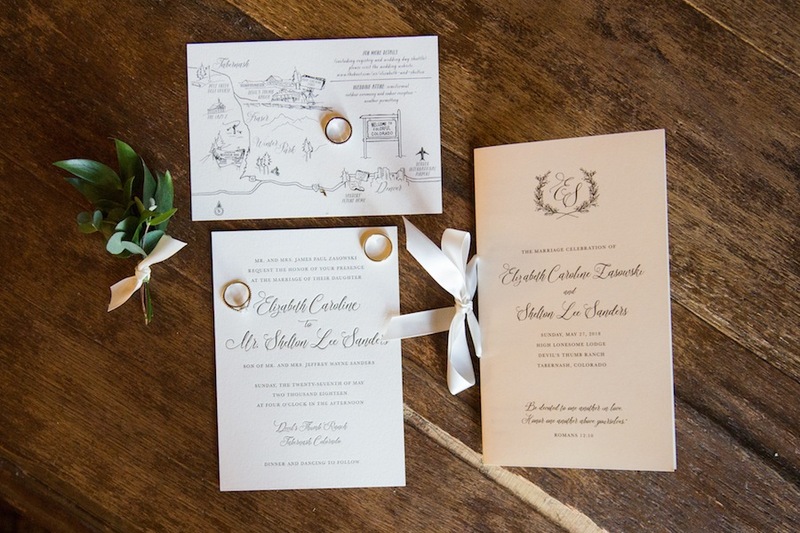 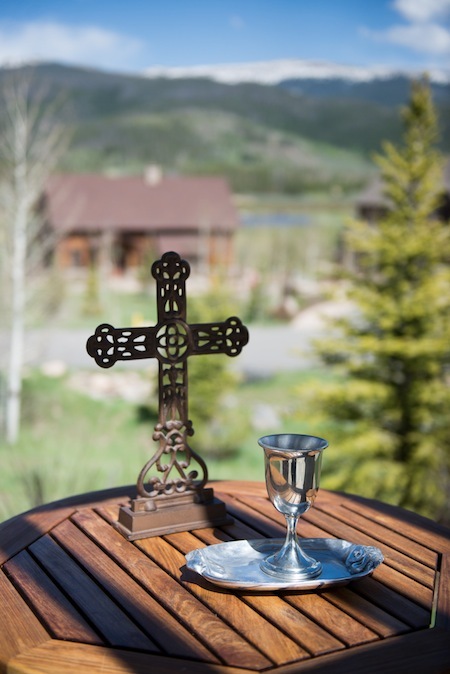 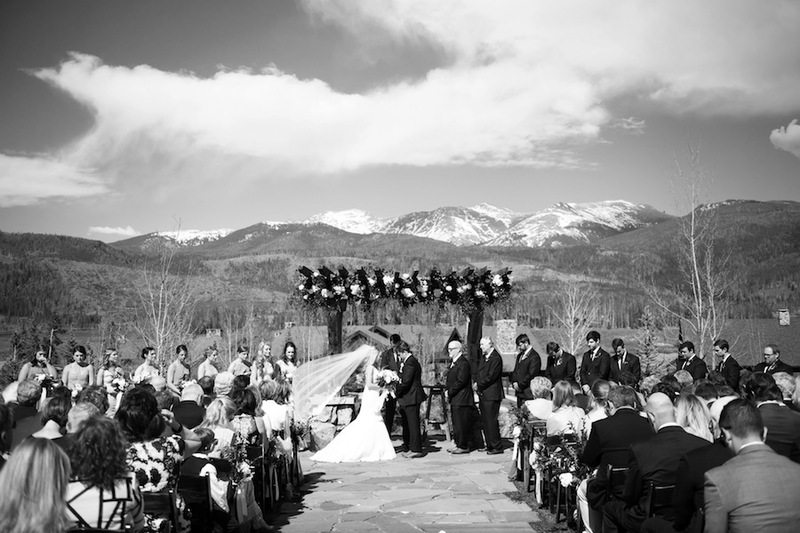 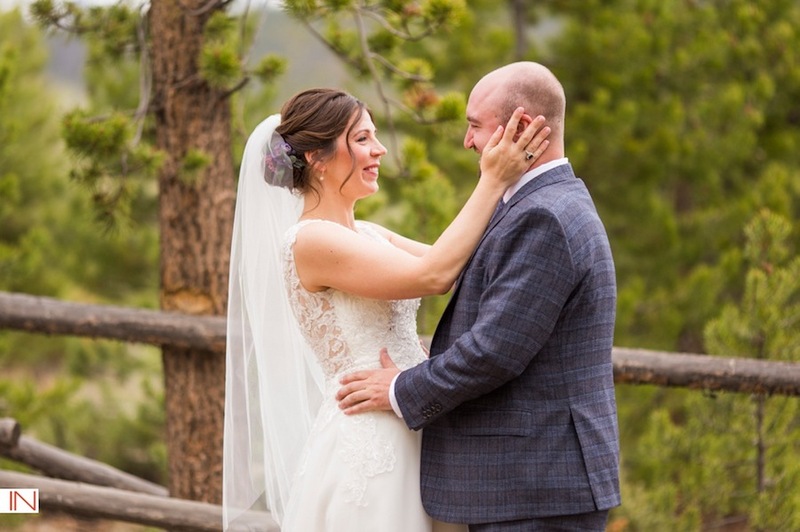 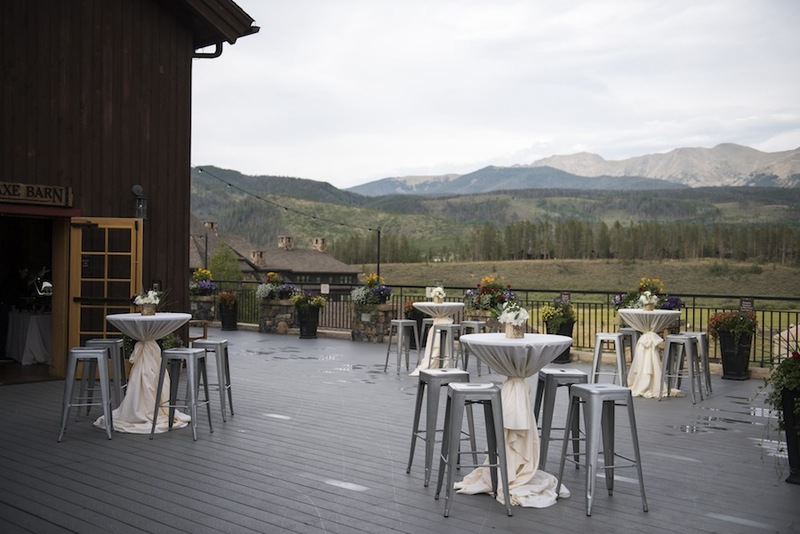 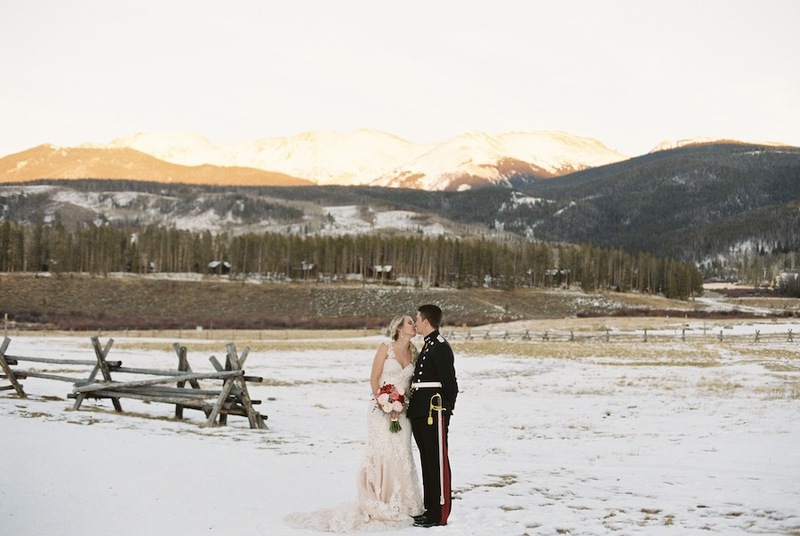 With the winter mountains as their backdrop, Caroline + Eric said ” I do” at the always stunning Devil’s Thumb Ranch. 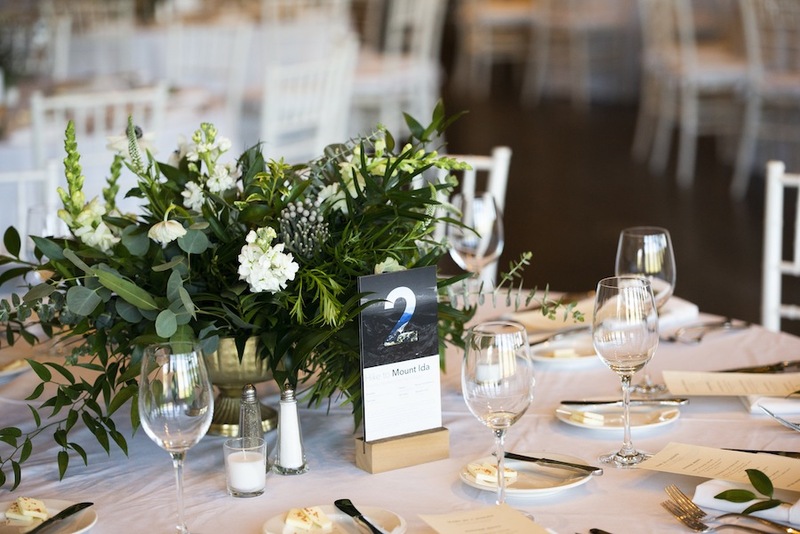 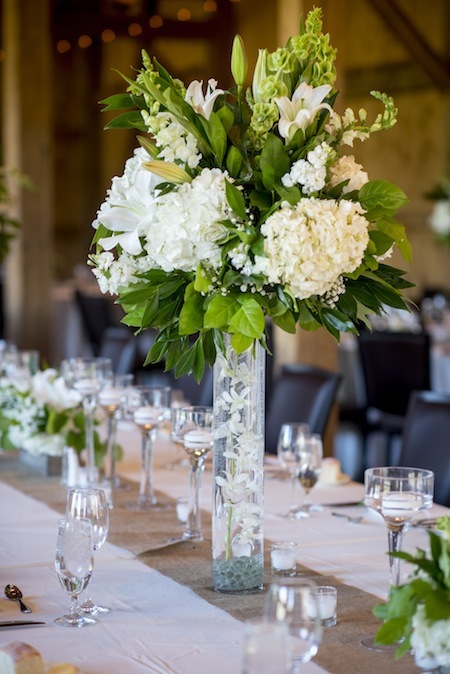 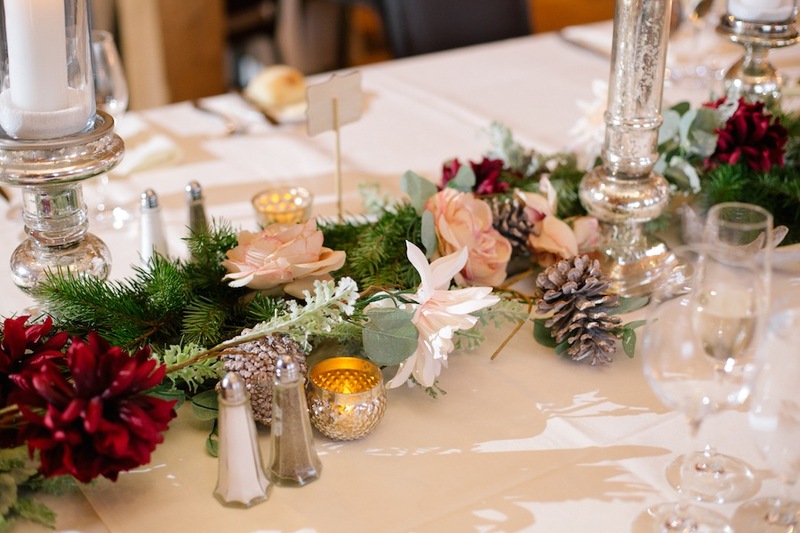 Steve Stanton Photography captured the memorable day, and Statice Floral added such gorgeous winter whites and greenery to the ceremony and reception. 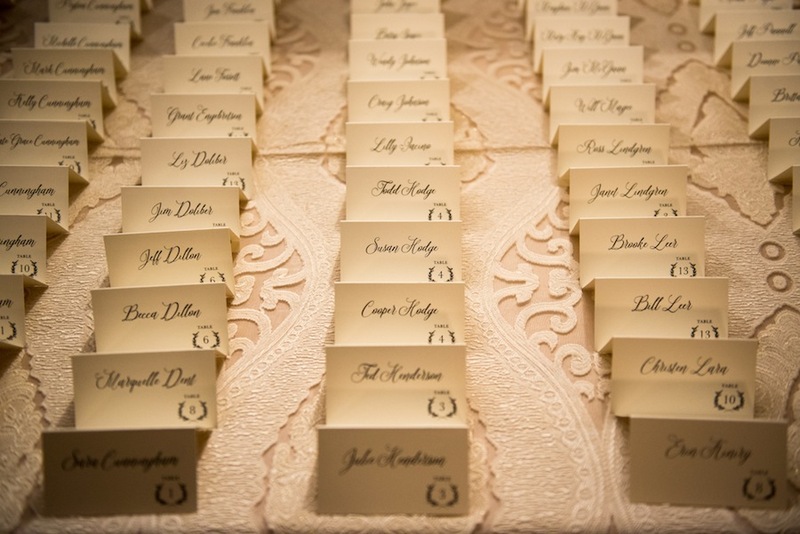 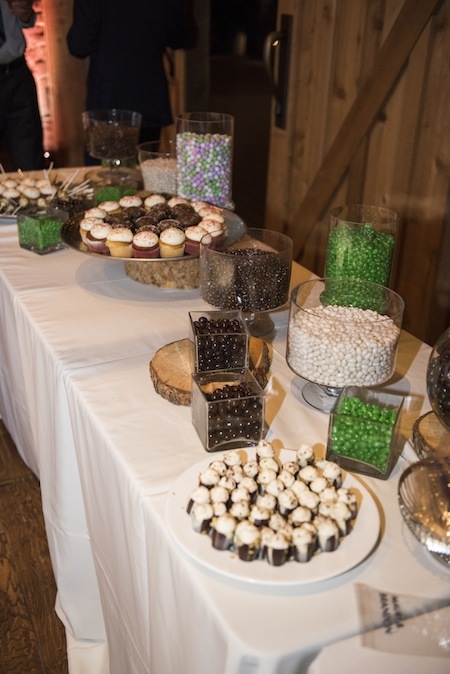 Planning and event coordination was handled by JA Special Events and a spectacular time was held by all. 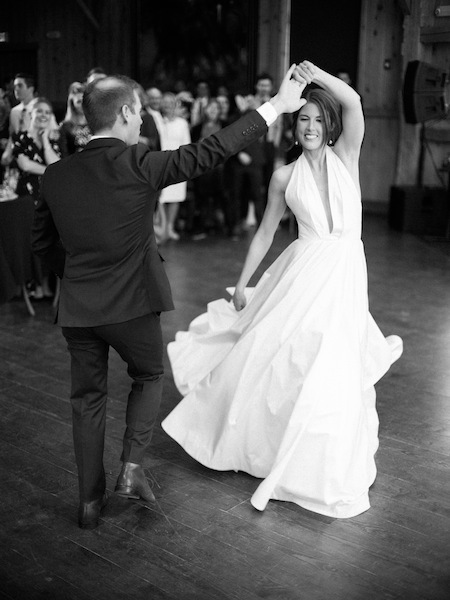 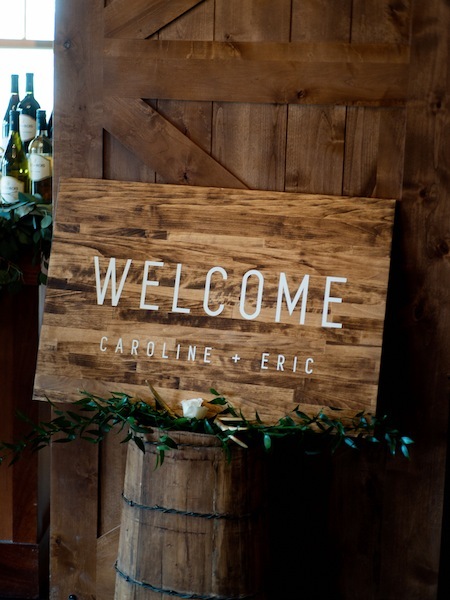 It was our joy to celebrate your marriage, Caroline + Eric; we are thrilled for you! 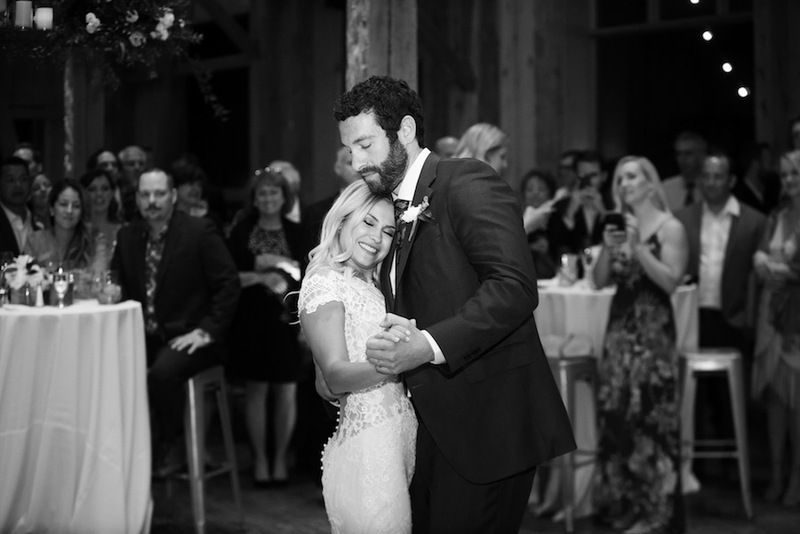 It is always such a joy to share in the union of a beautiful couple, and Bethany + Jake were no exception. 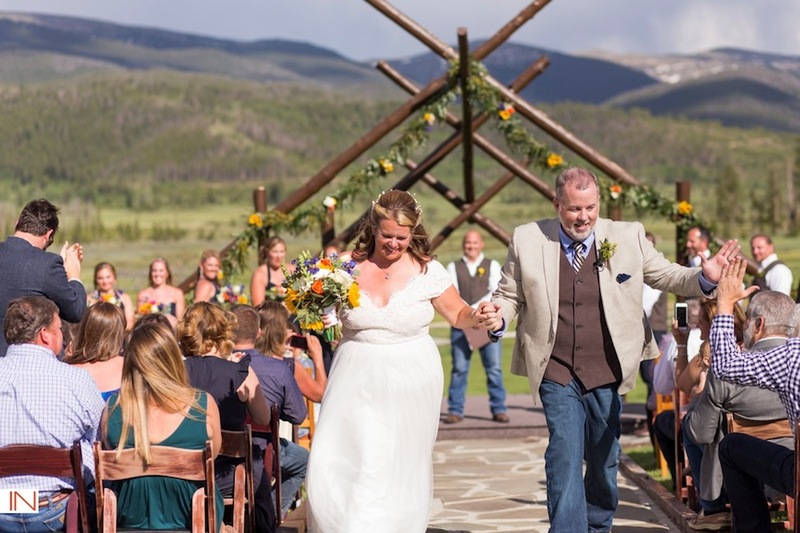 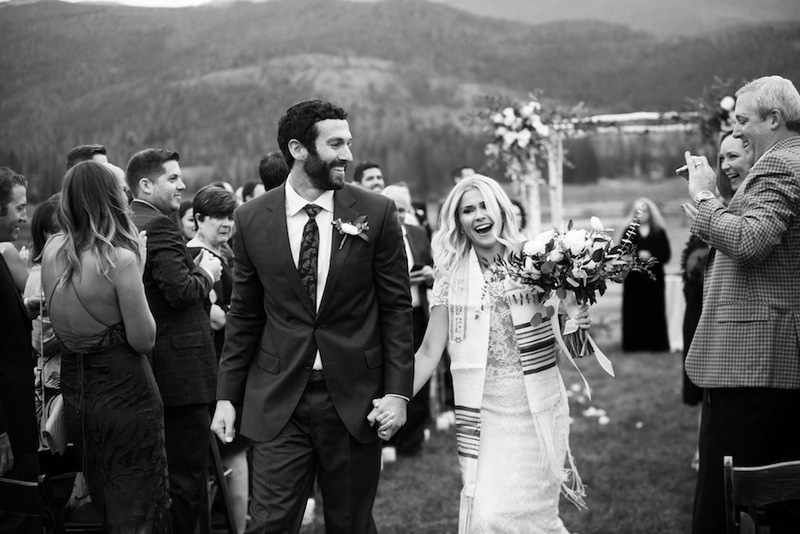 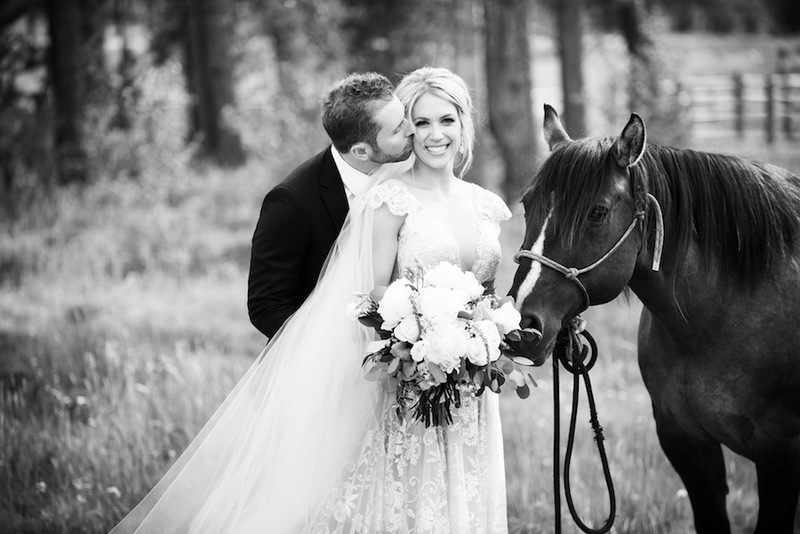 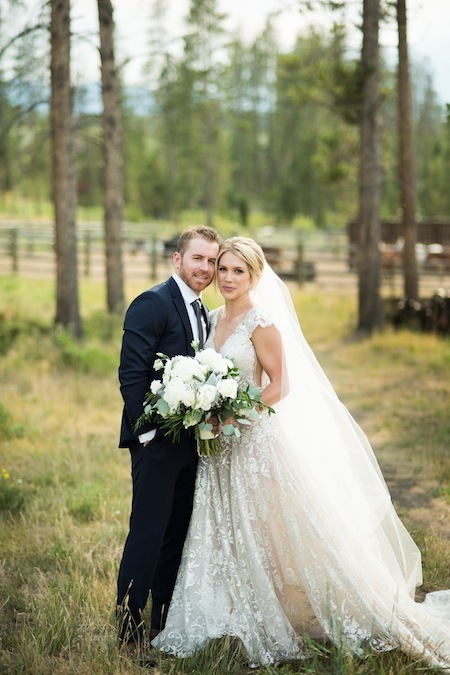 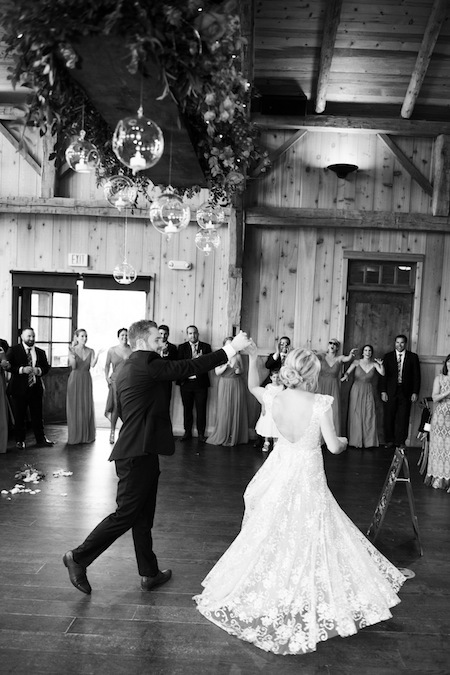 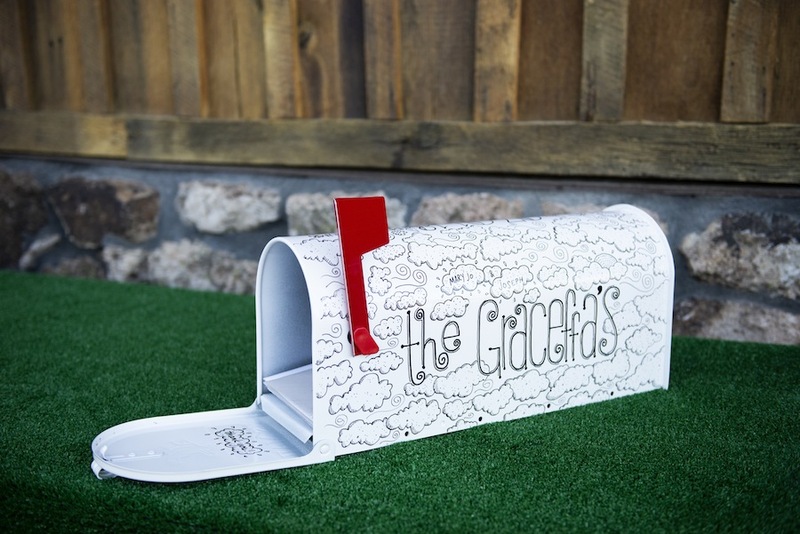 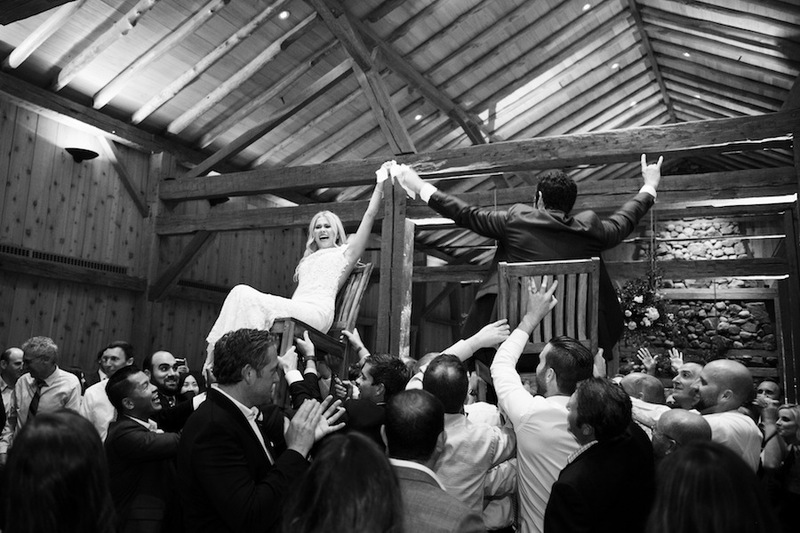 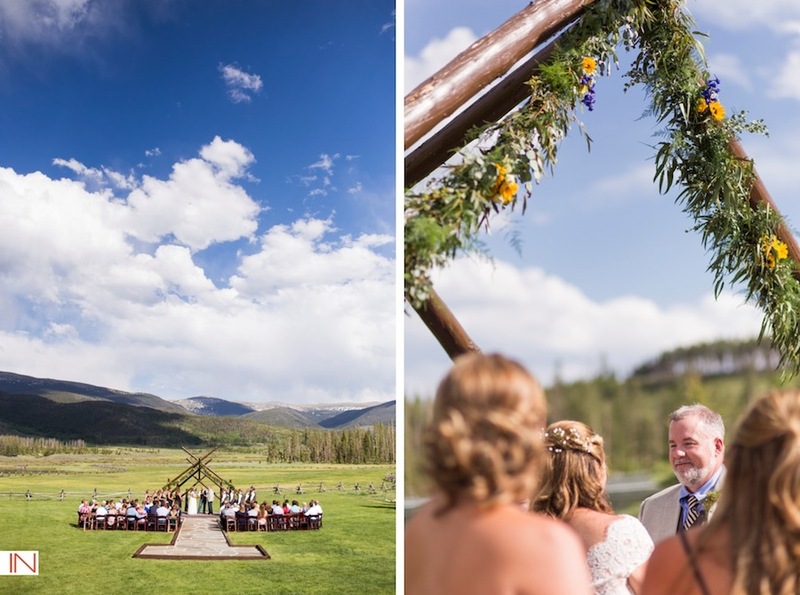 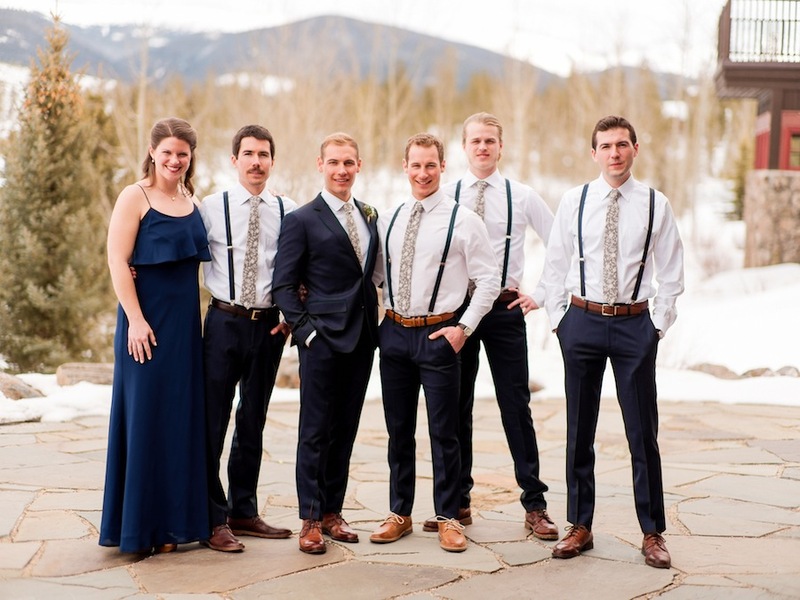 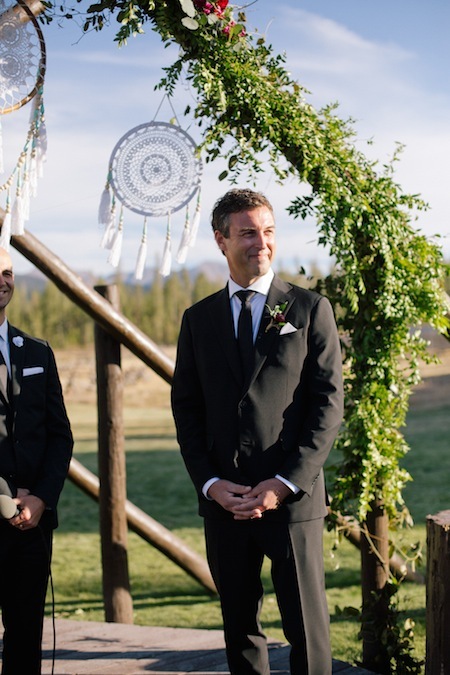 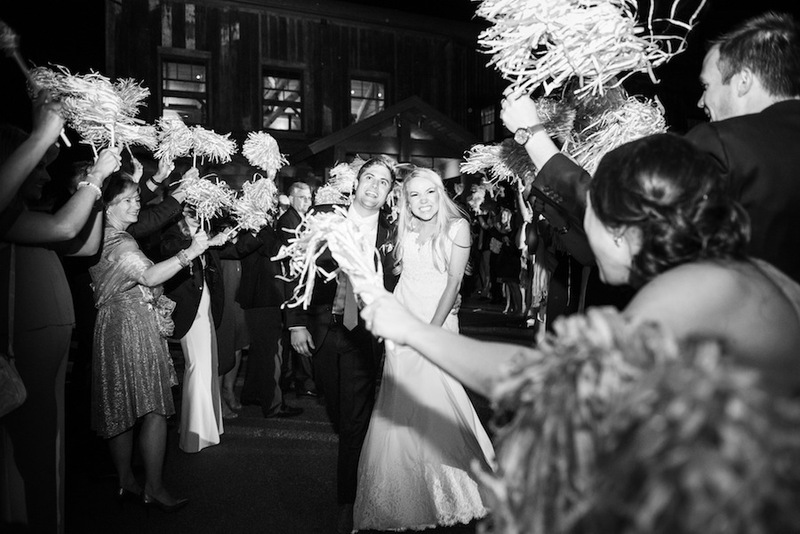 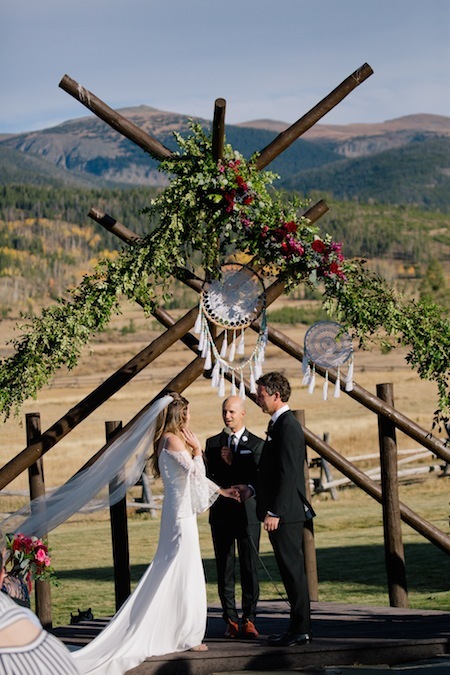 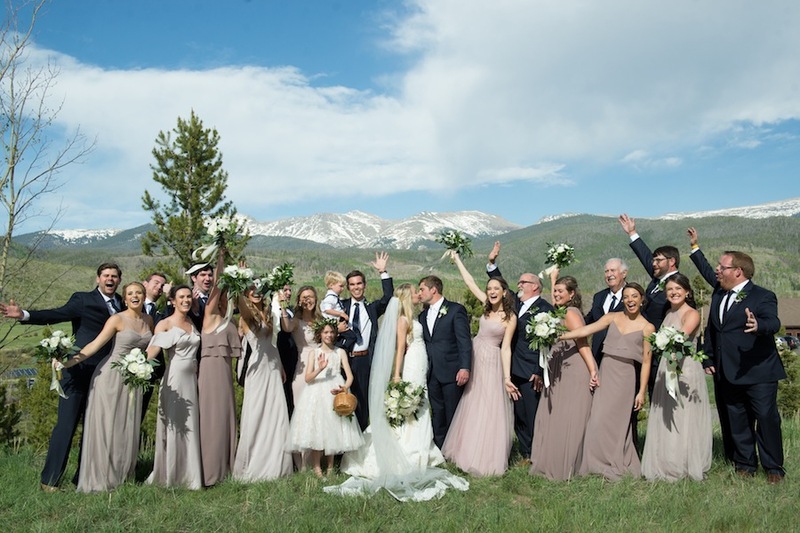 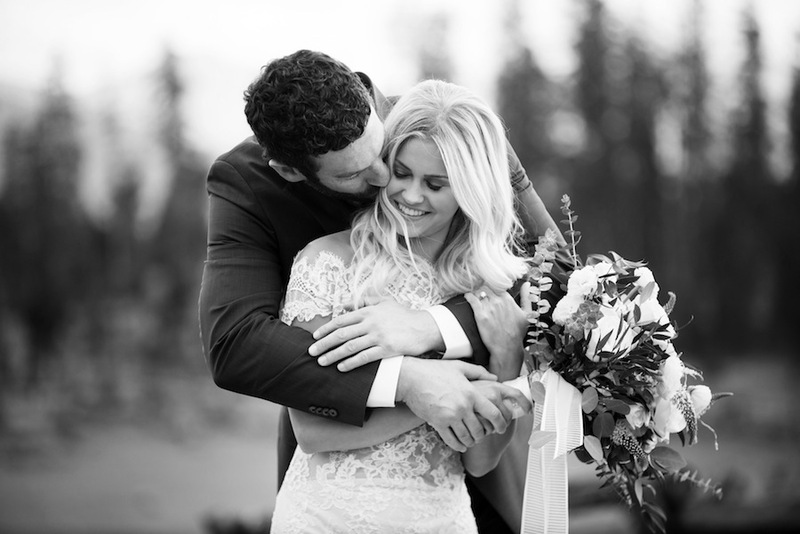 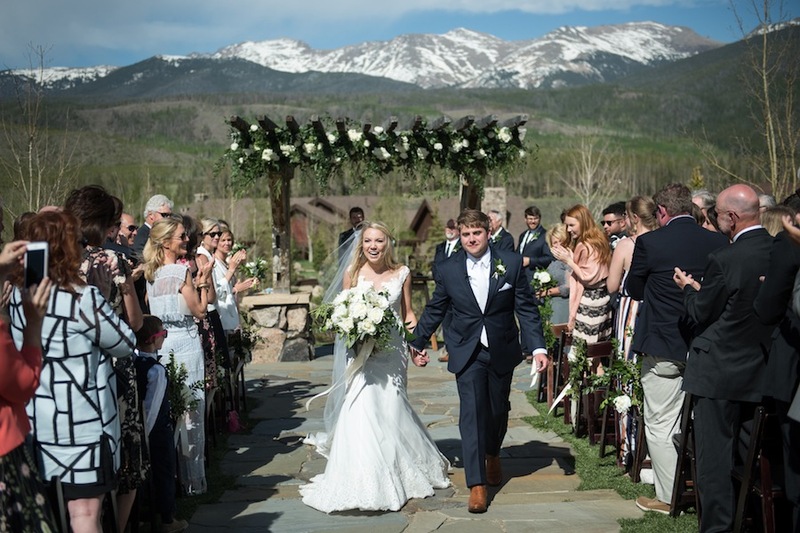 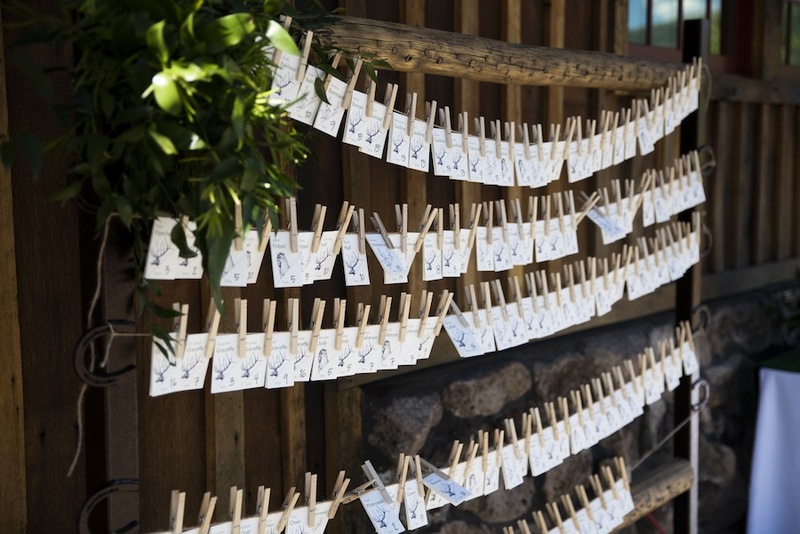 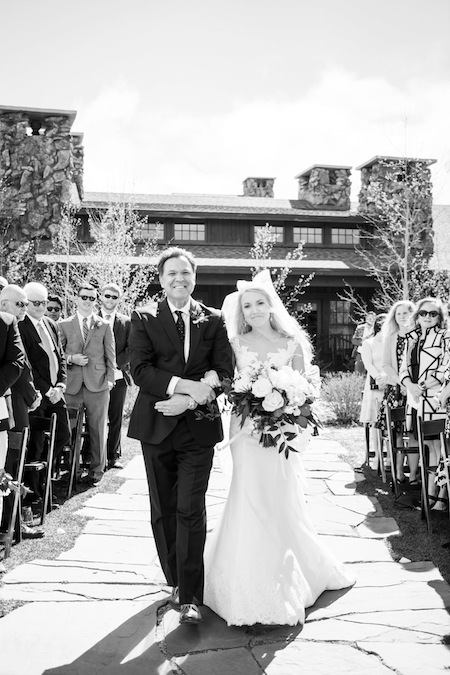 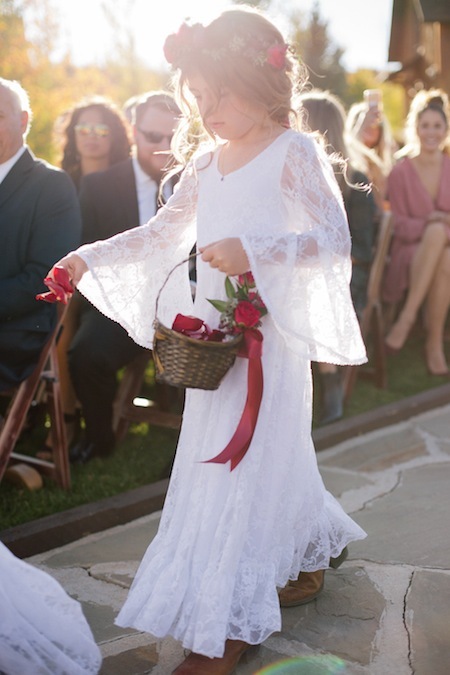 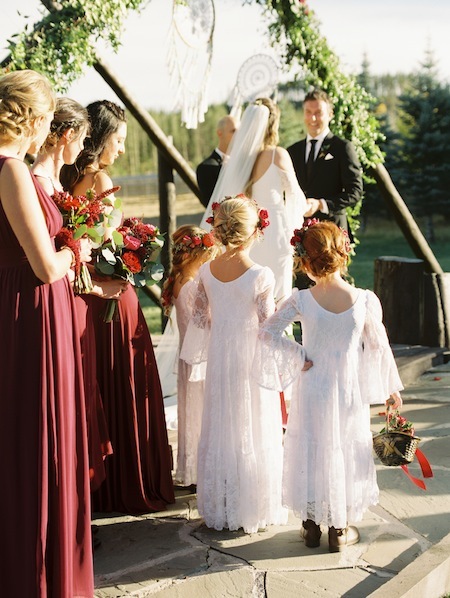 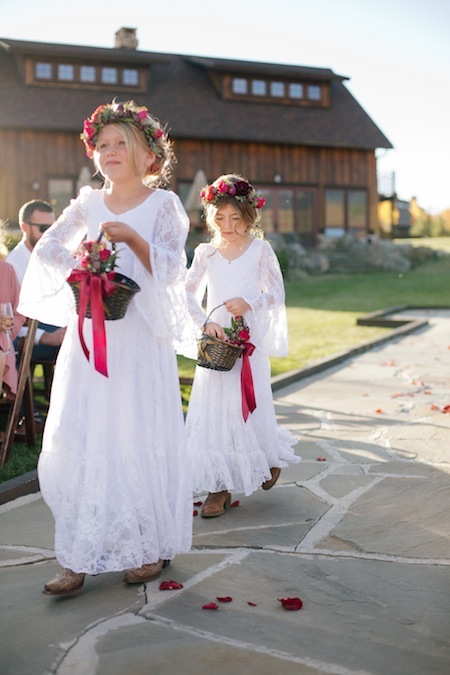 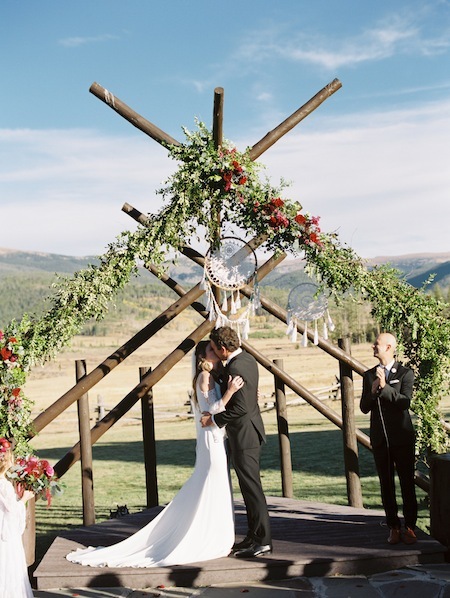 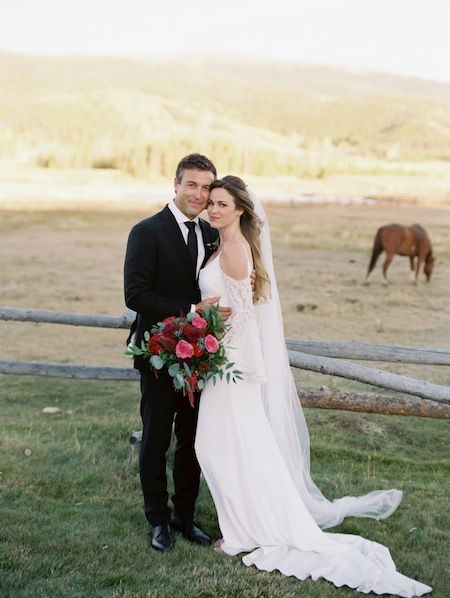 With the ceremony and reception held at the dreamy Devil’s Thumb Ranch, the happy couple had close family and friends by their side on their glorious day. 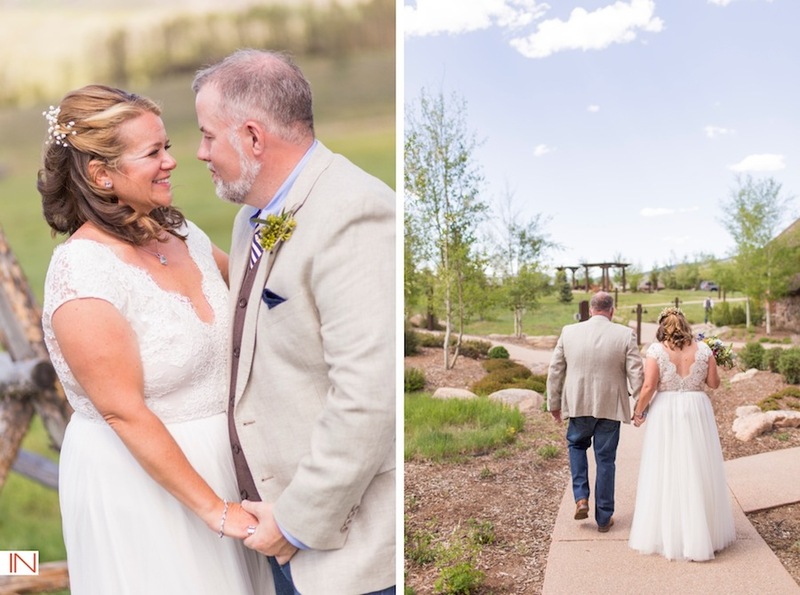 The soft greens and ivorys provided by Statice Floral intensified the beauty of the day, and David Lynn Photography captured timeless images that the couple will hold on to forever. 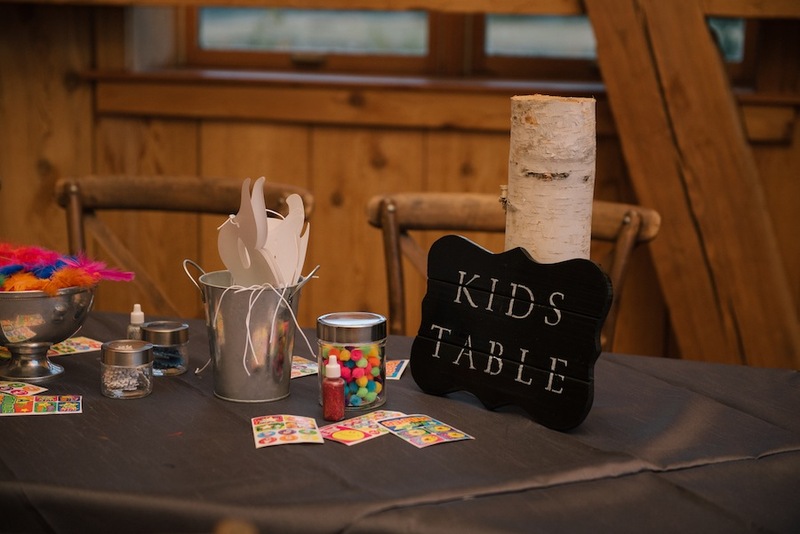 JA Special Events took care of all planning and preparation for the special weekend. 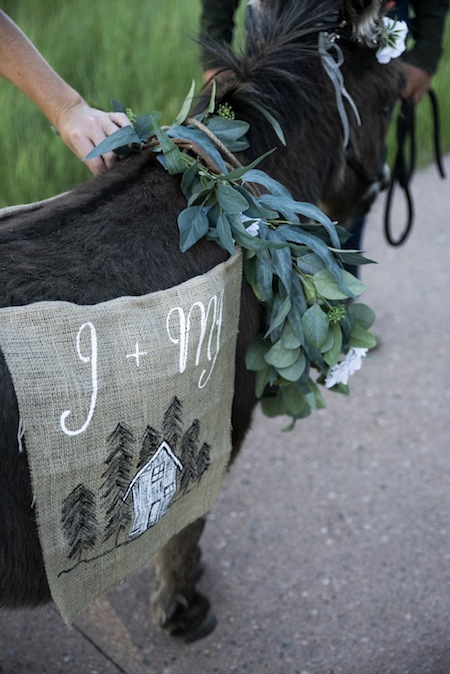 Congratulations on your marriage, Bethany + Jake, we are thrilled for you! 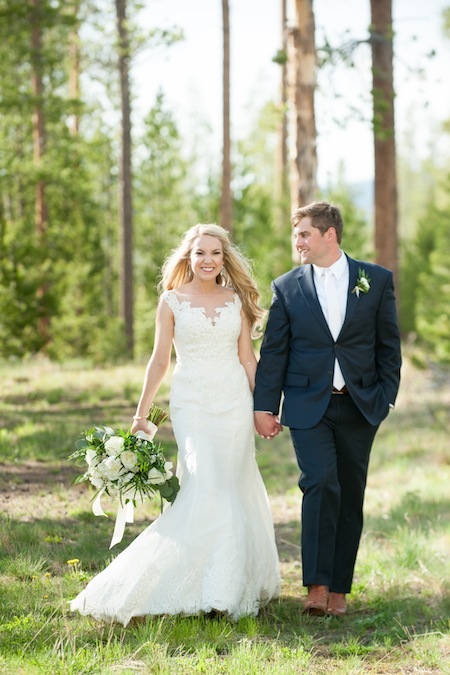 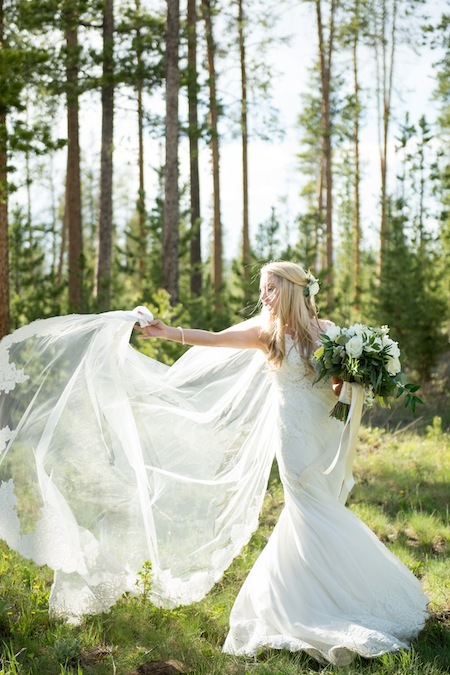 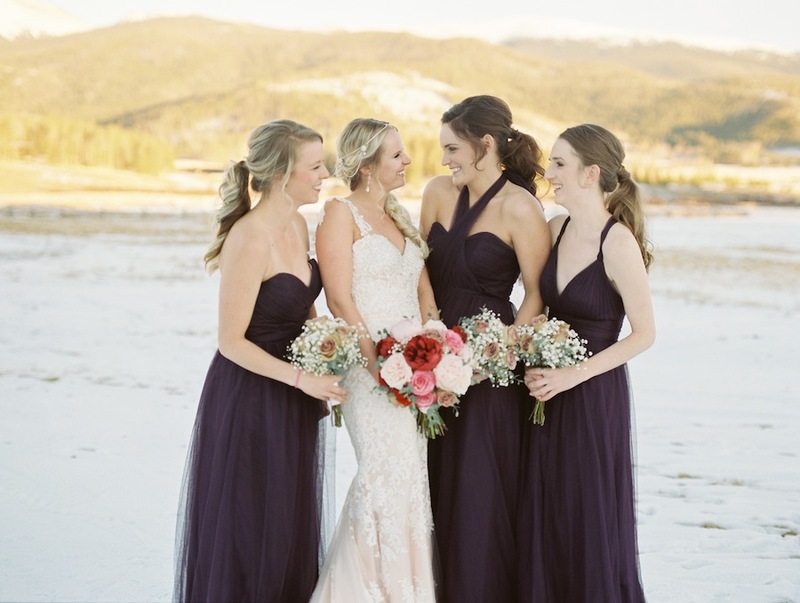 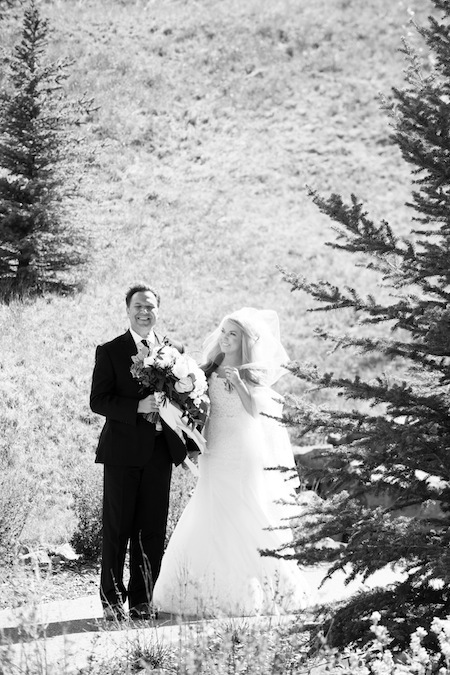 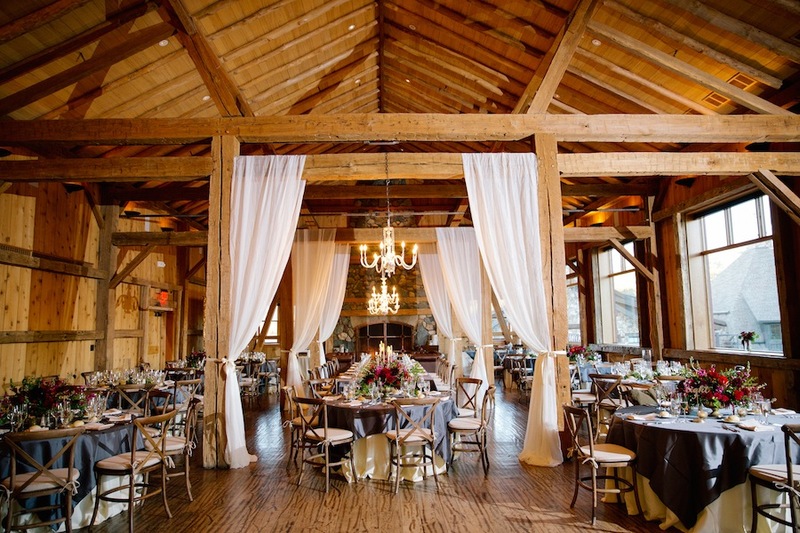 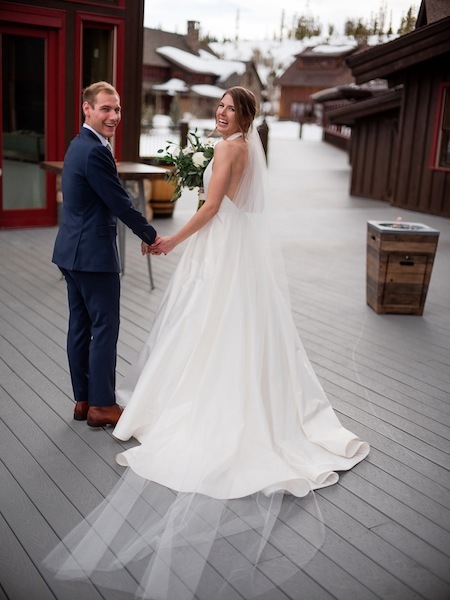 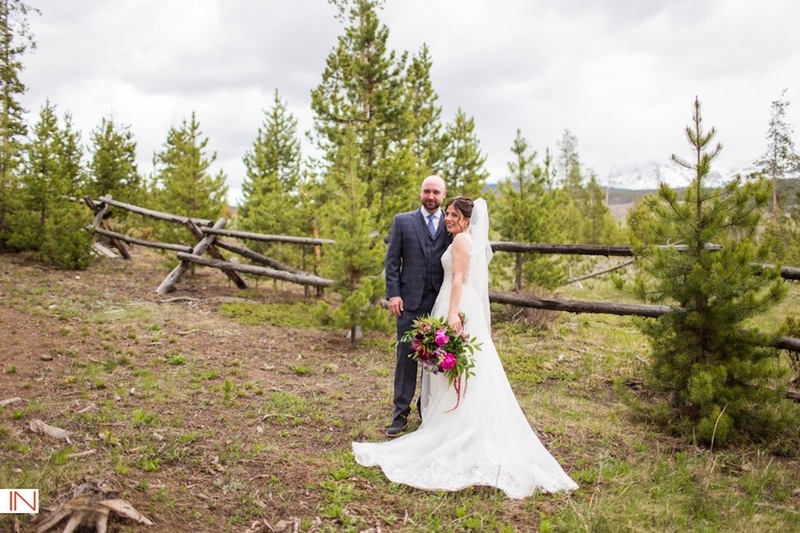 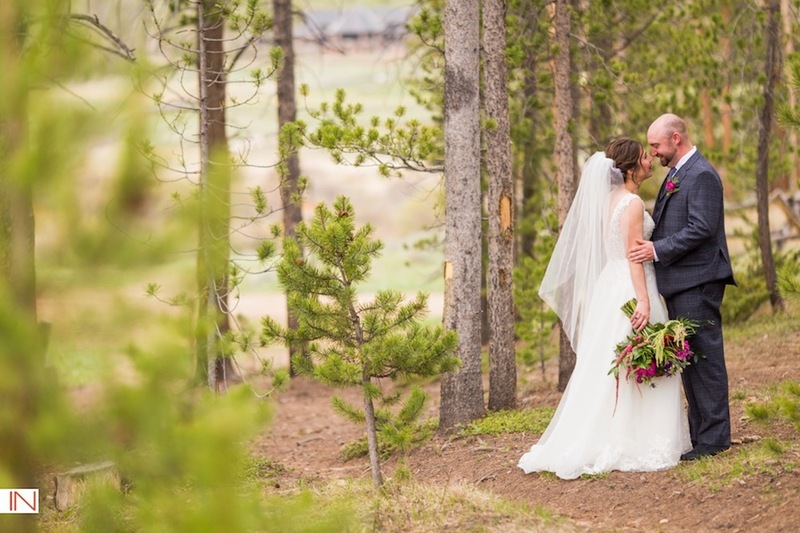 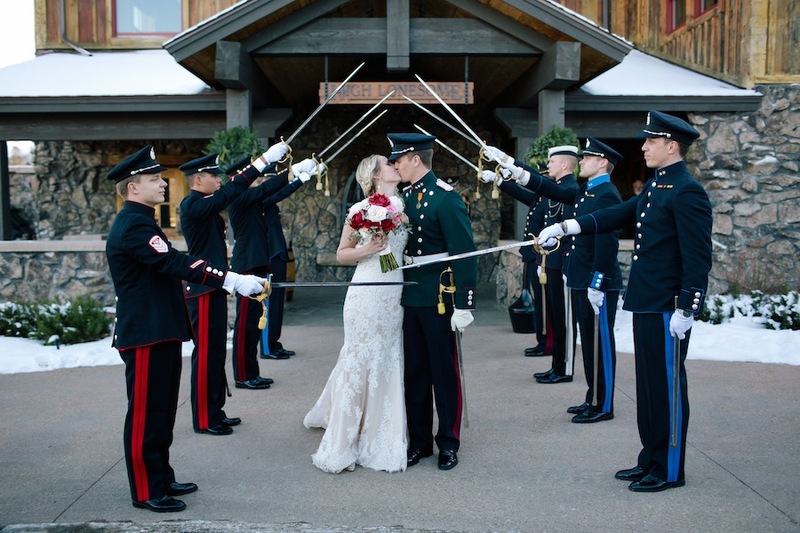 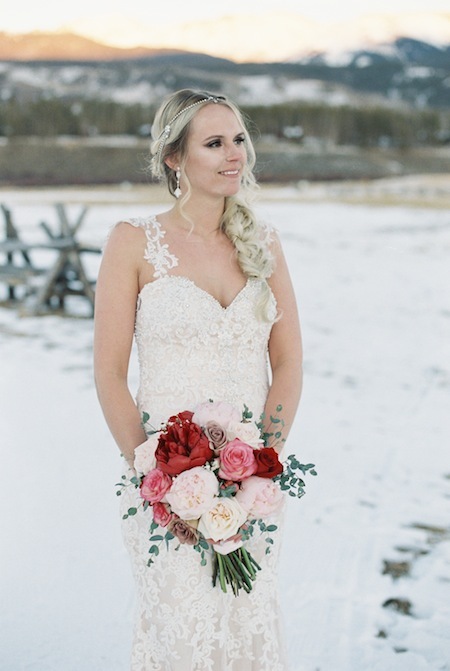 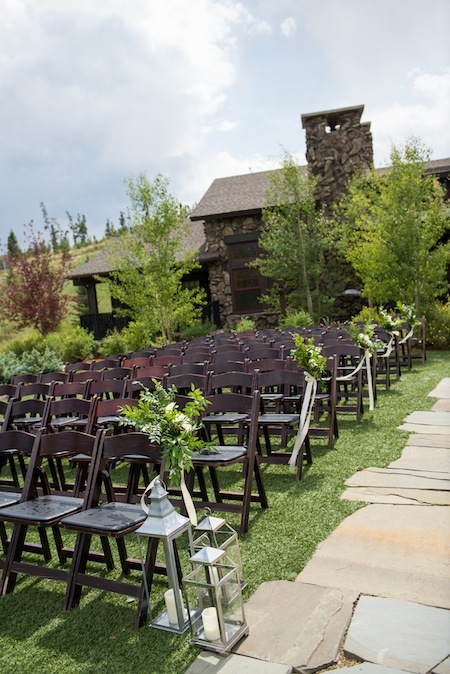 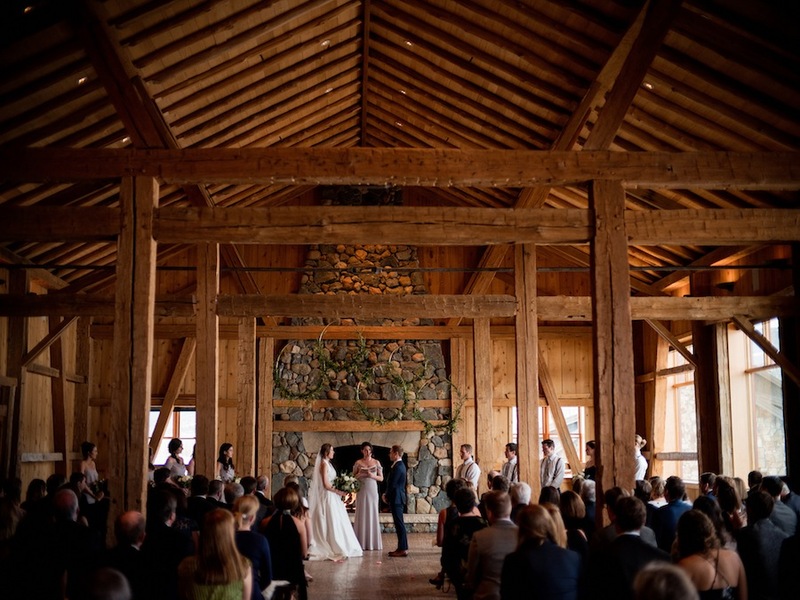 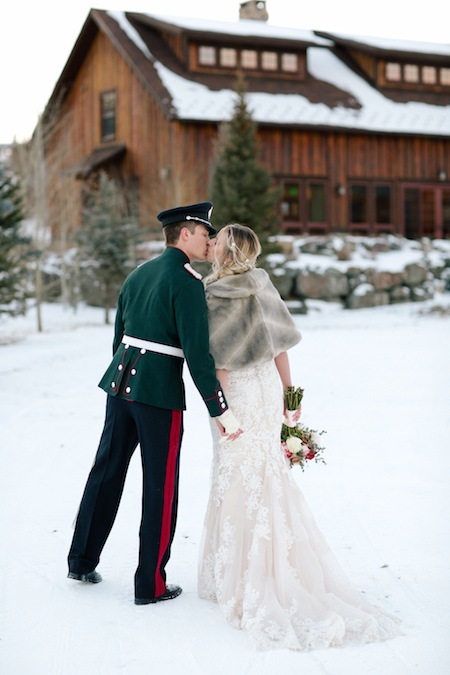 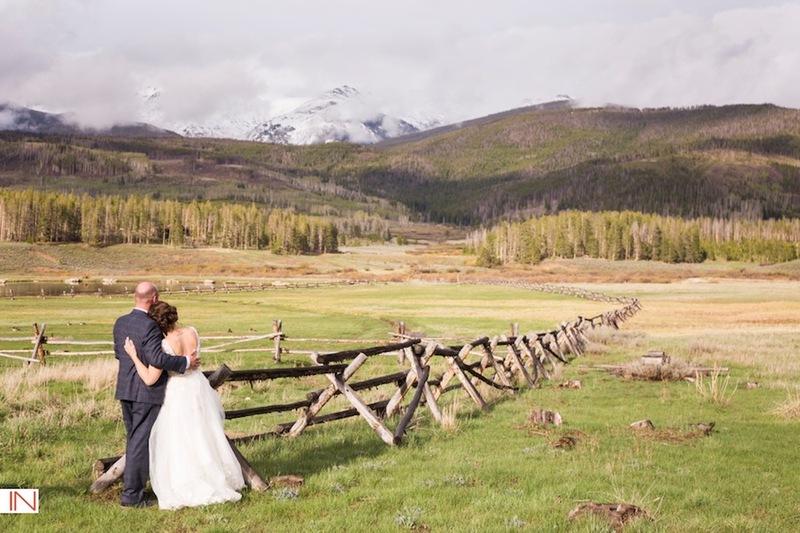 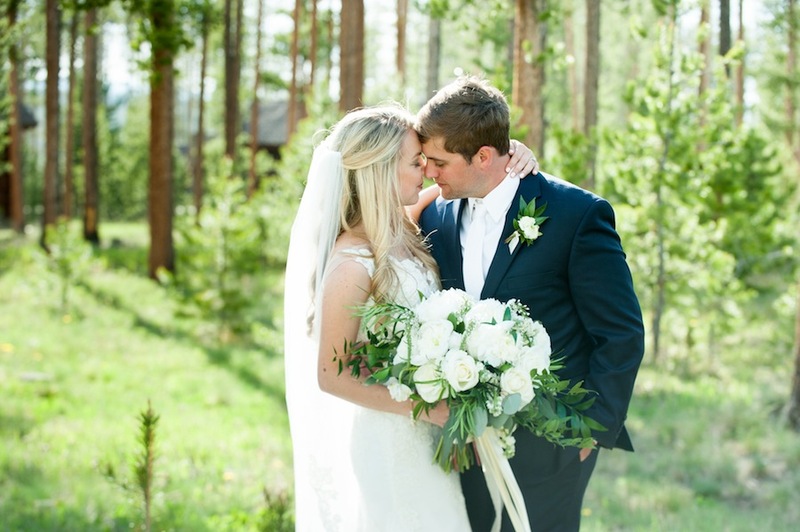 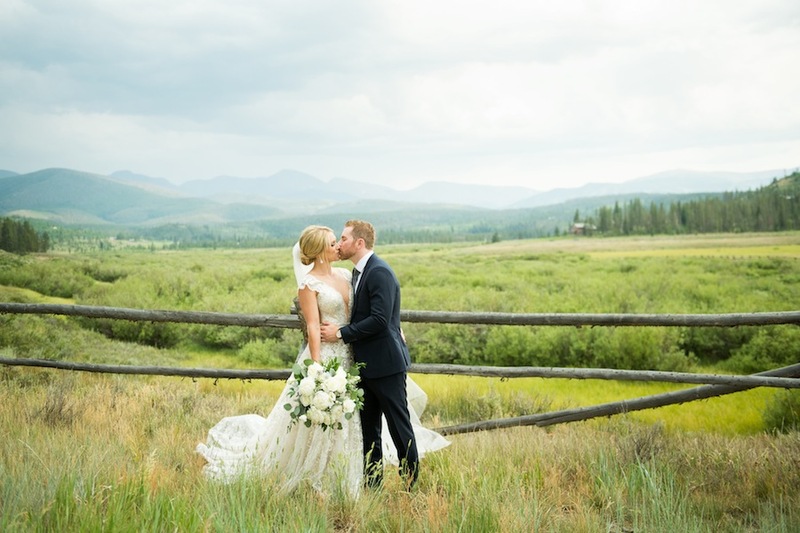 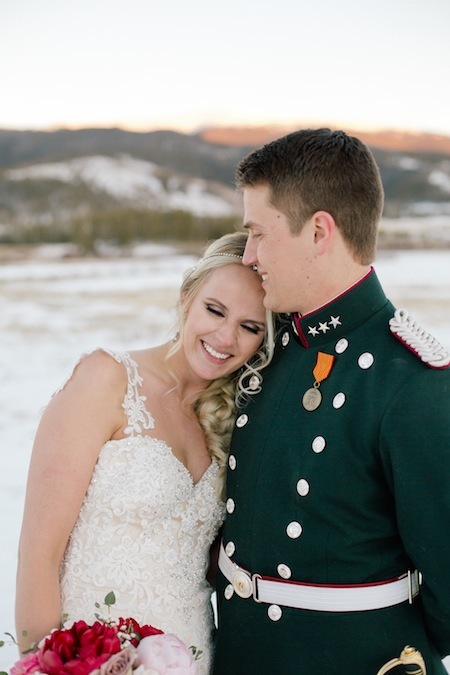 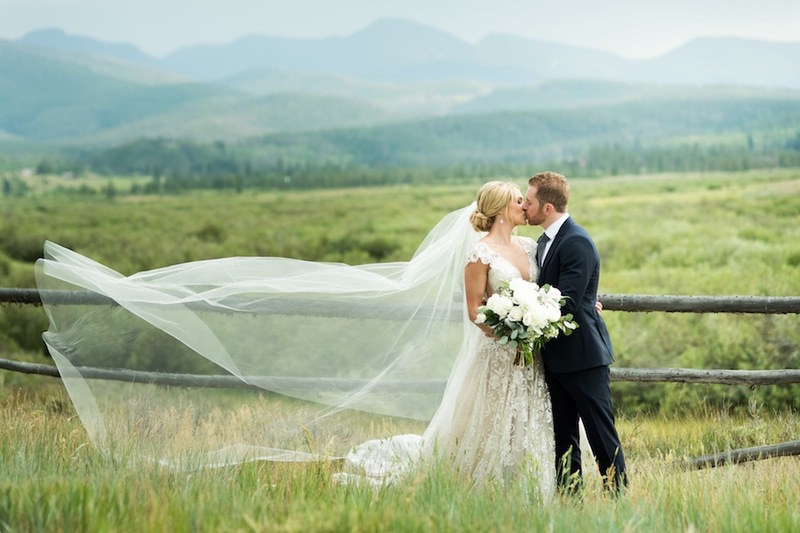 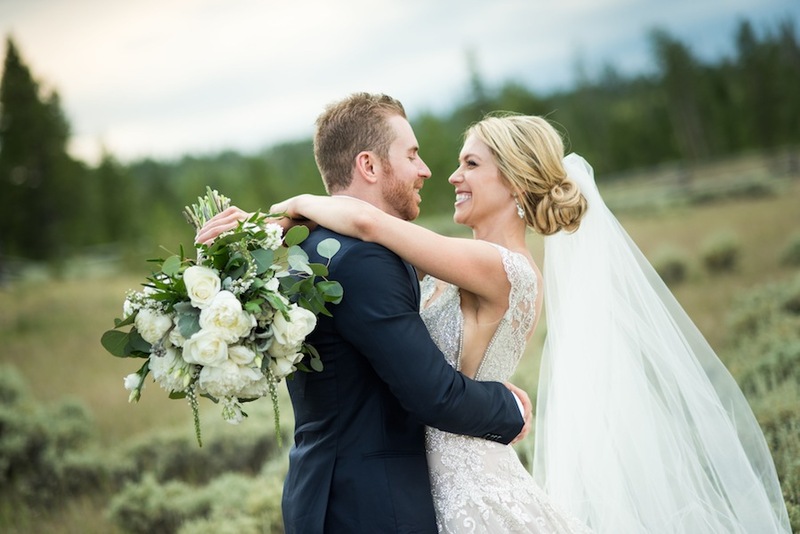 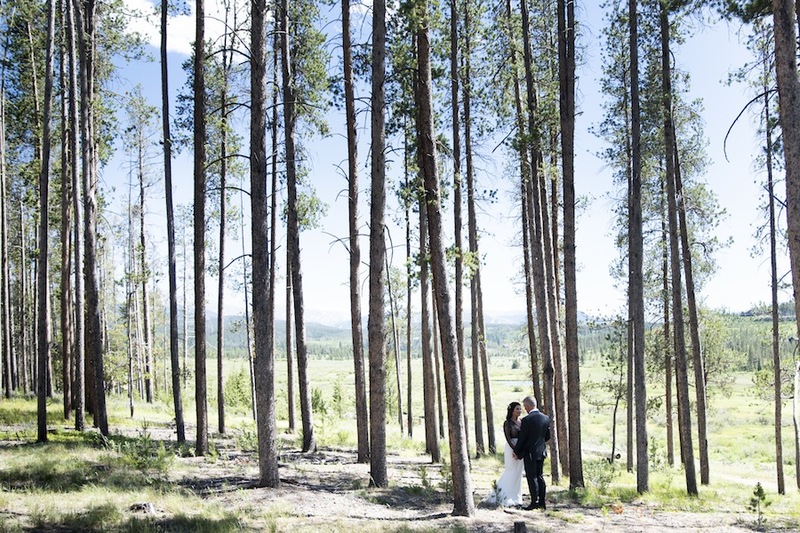 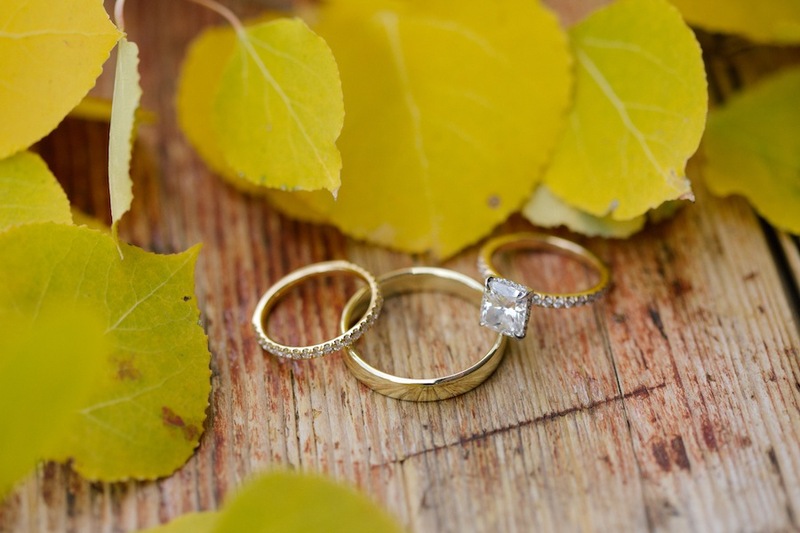 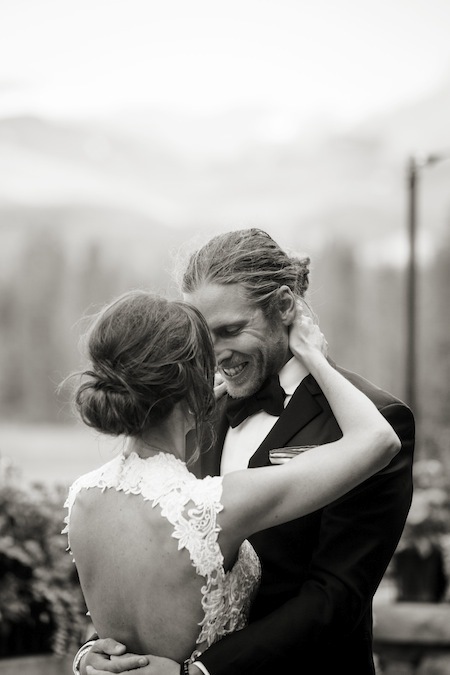 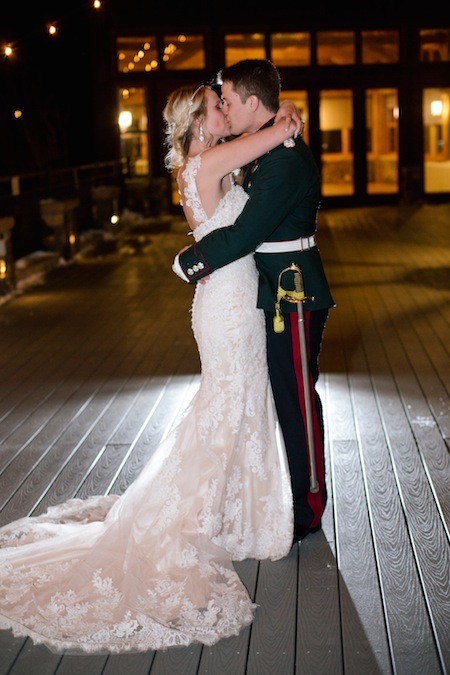 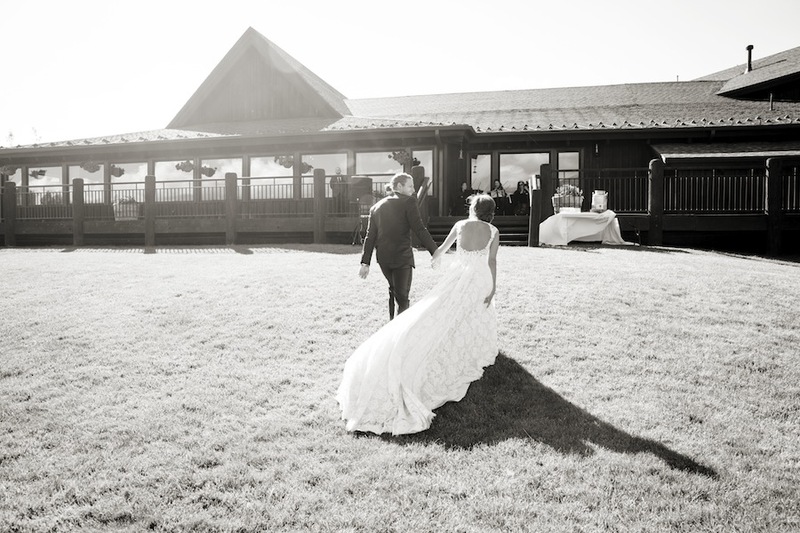 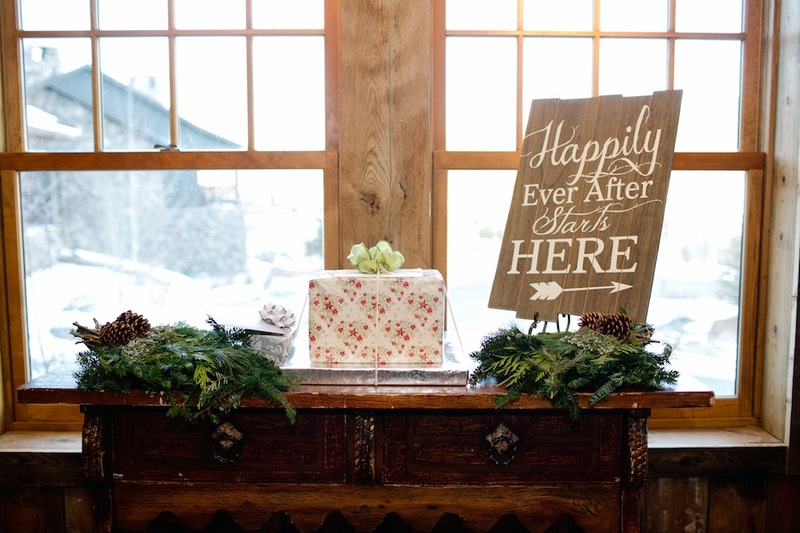 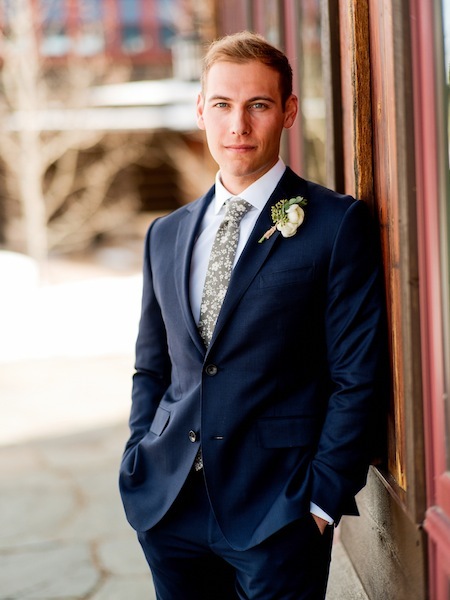 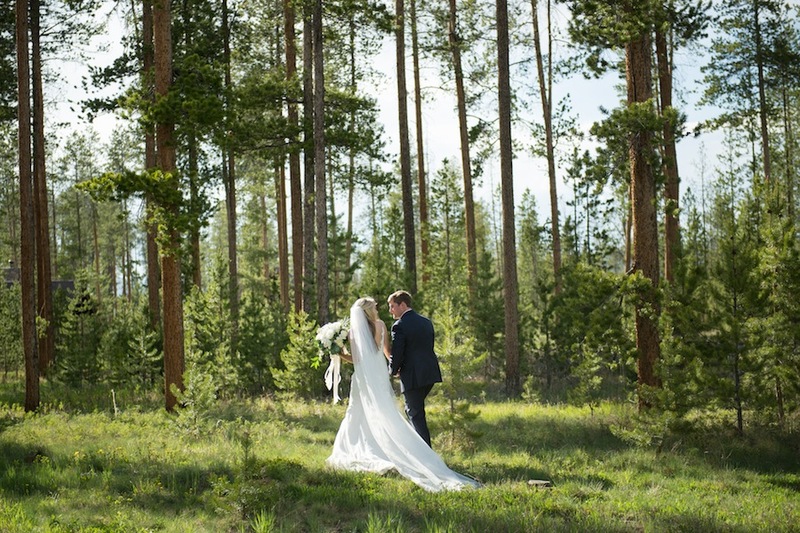 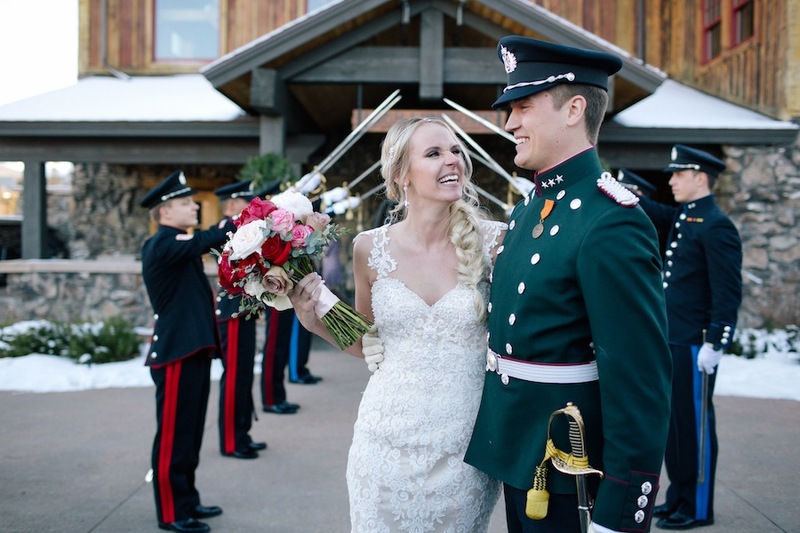 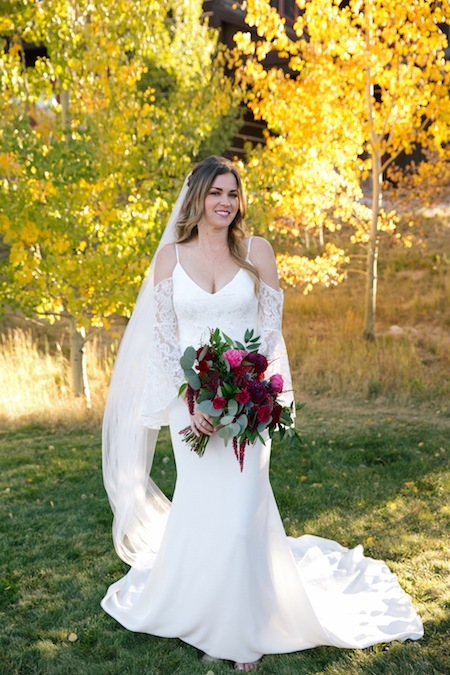 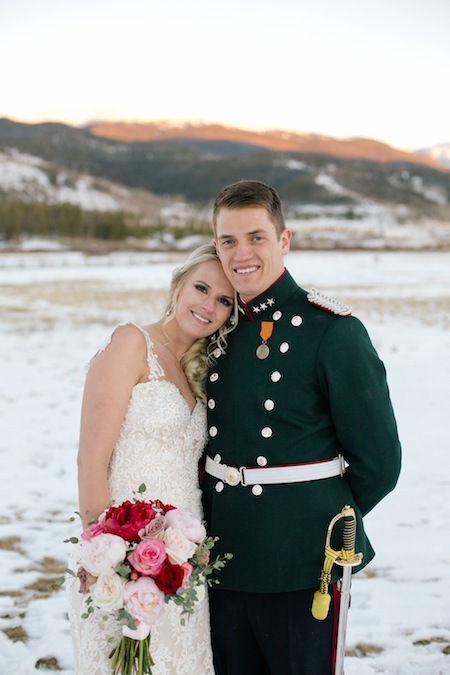 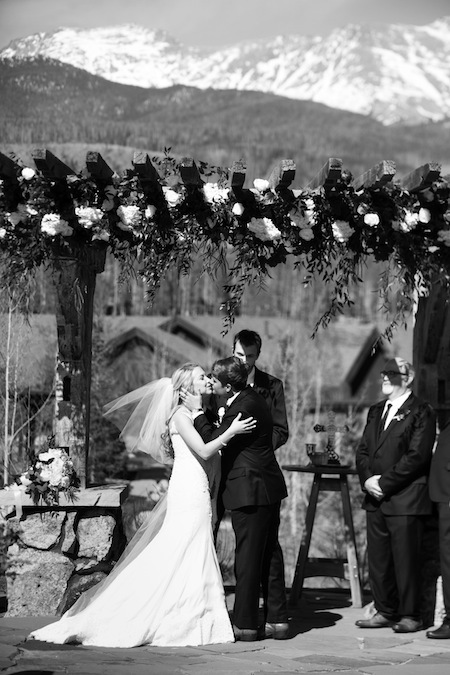 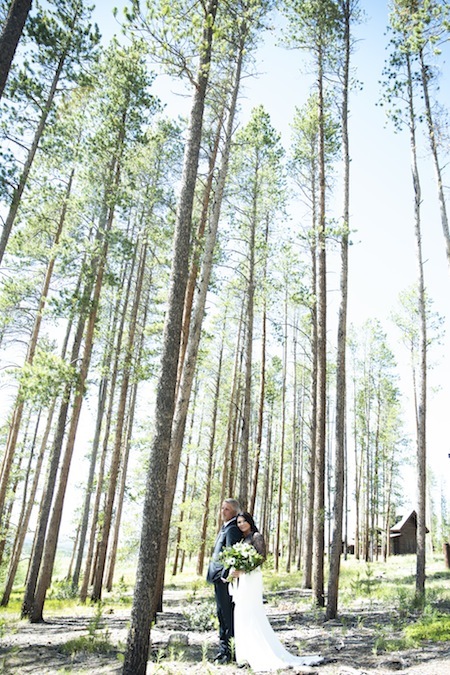 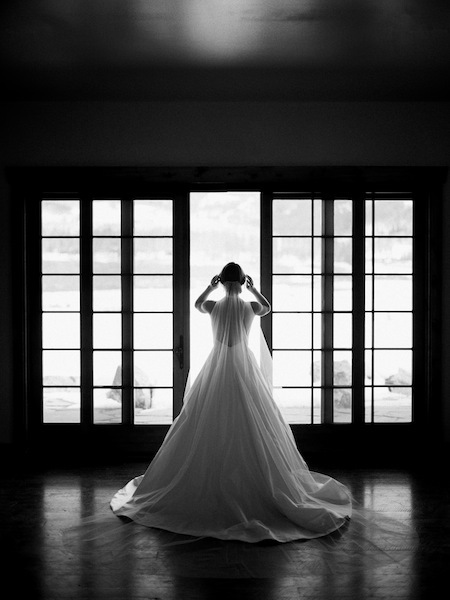 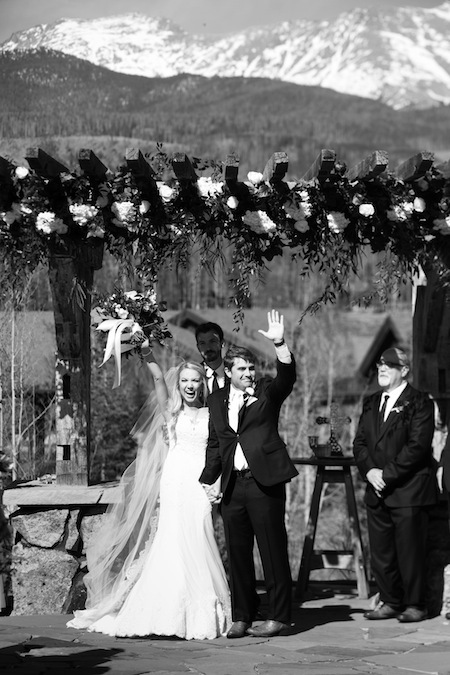 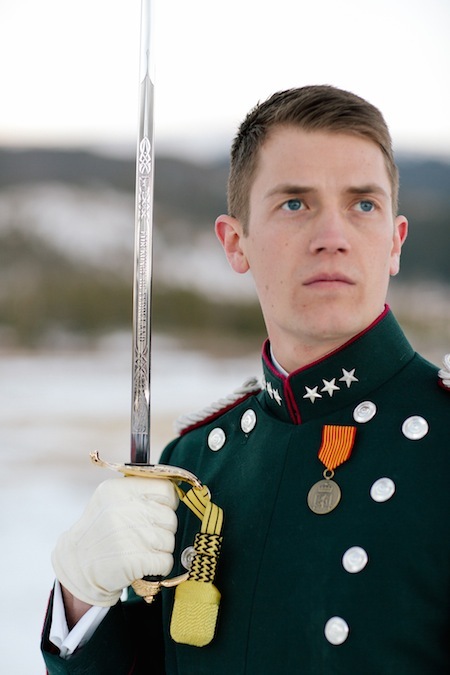 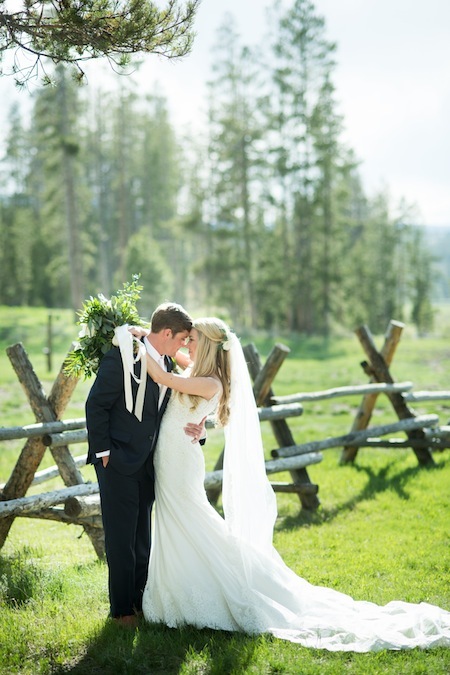 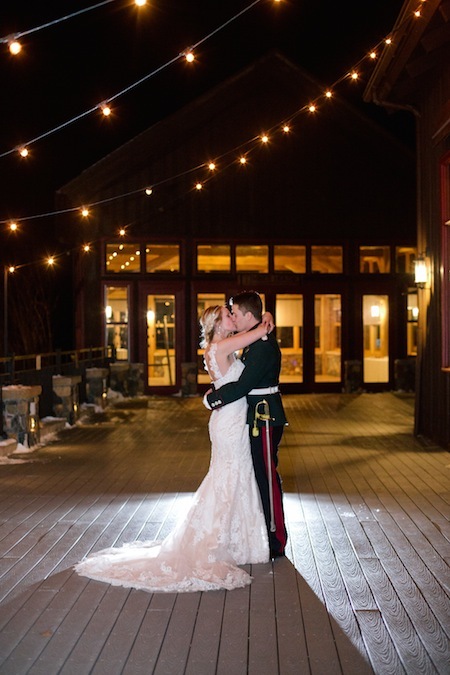 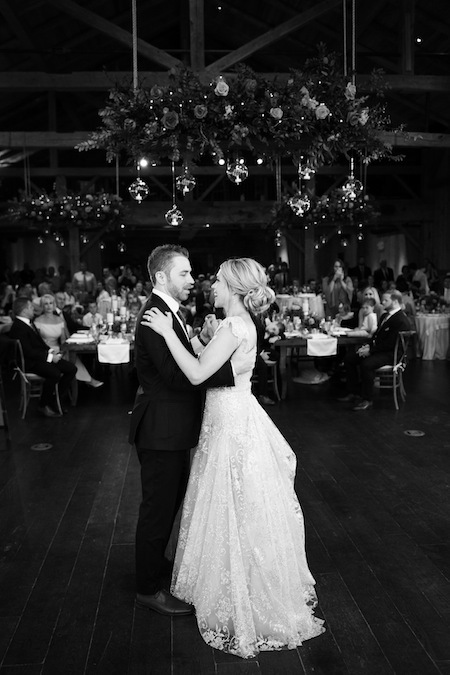 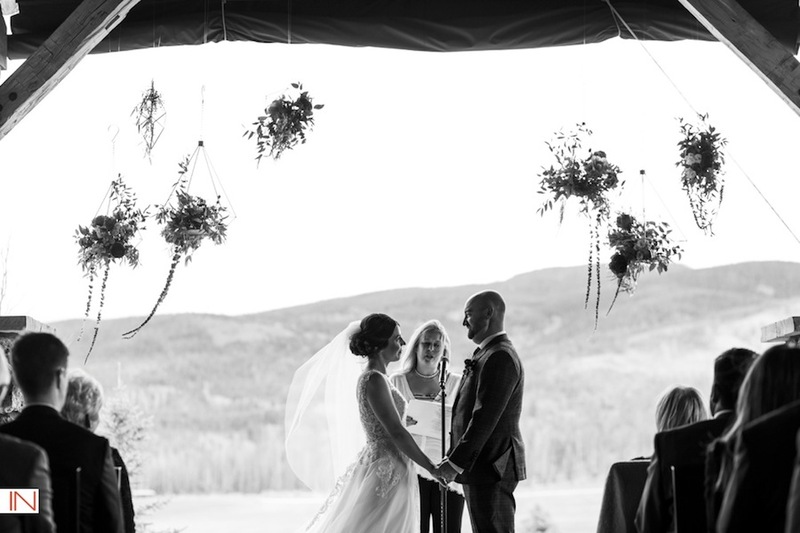 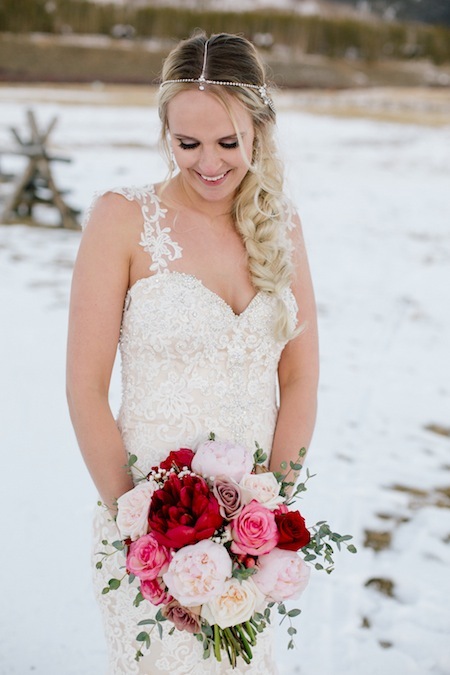 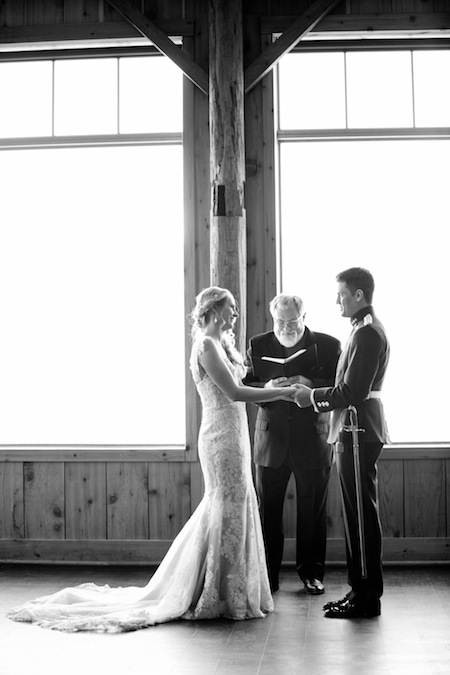 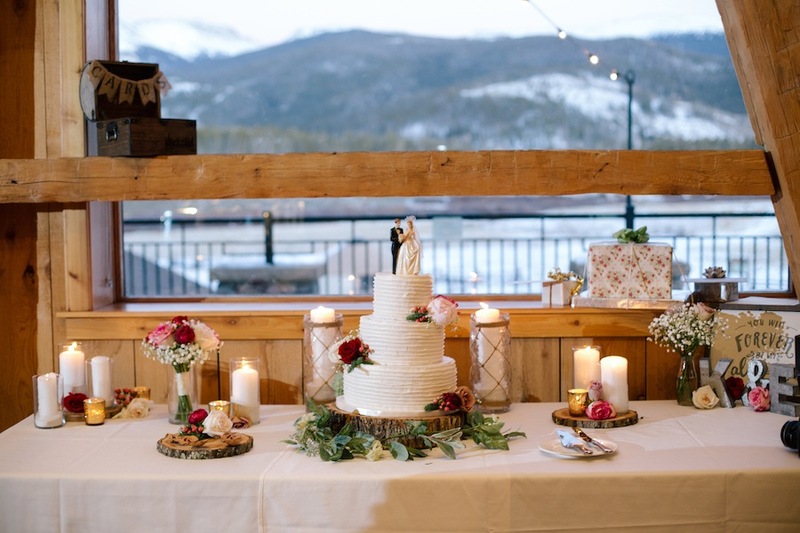 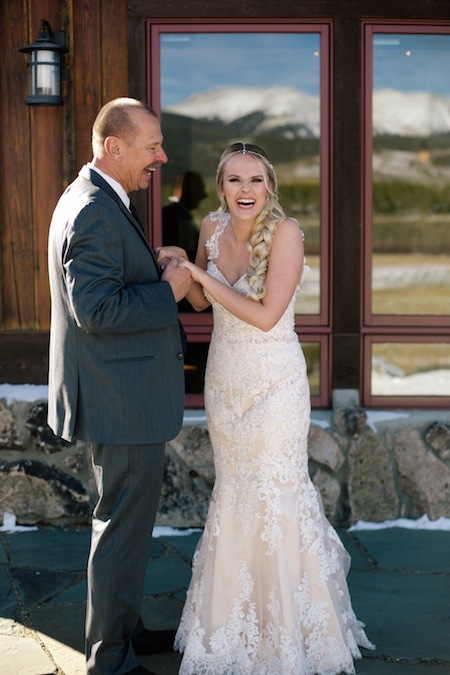 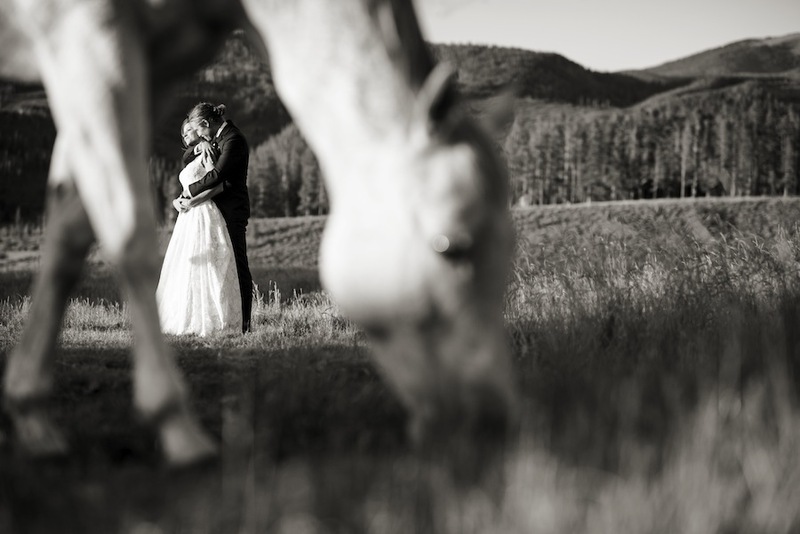 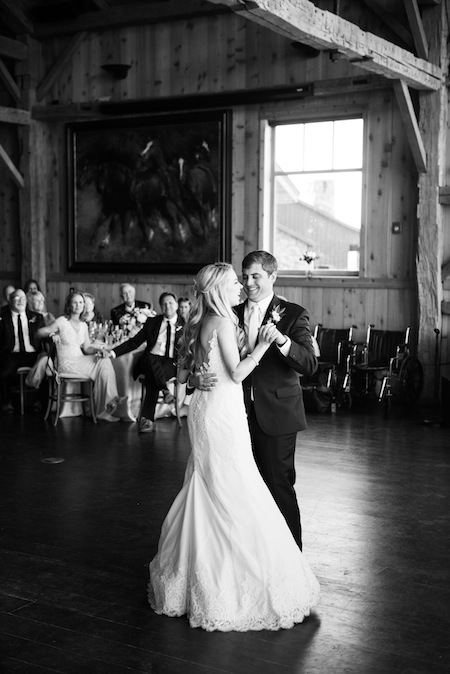 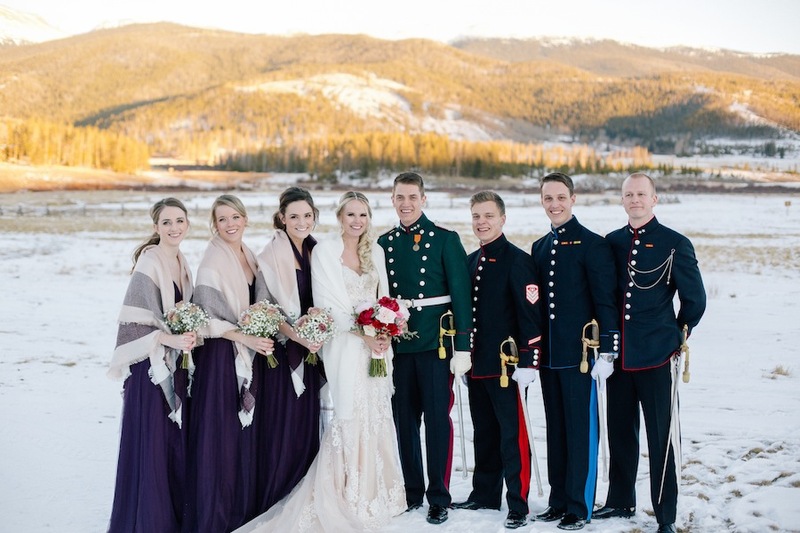 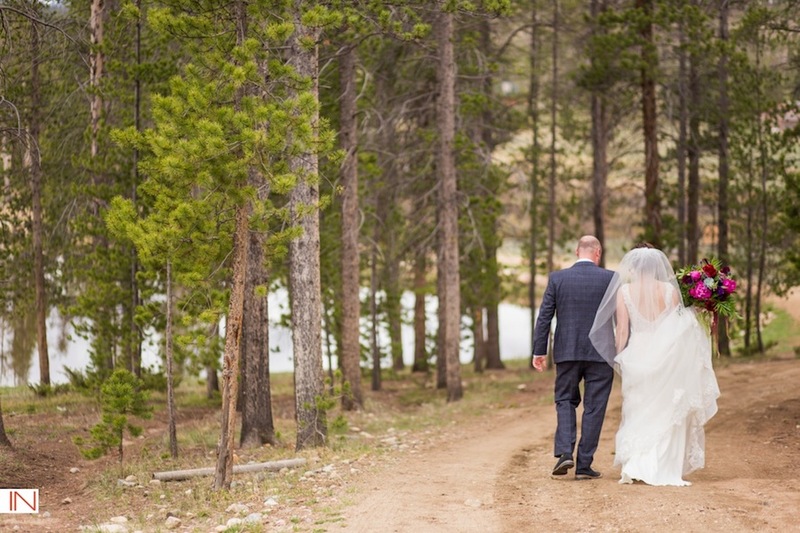 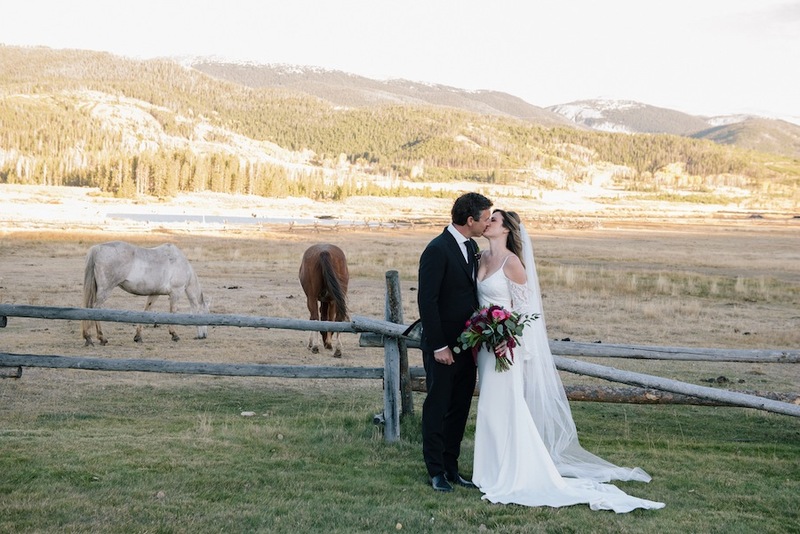 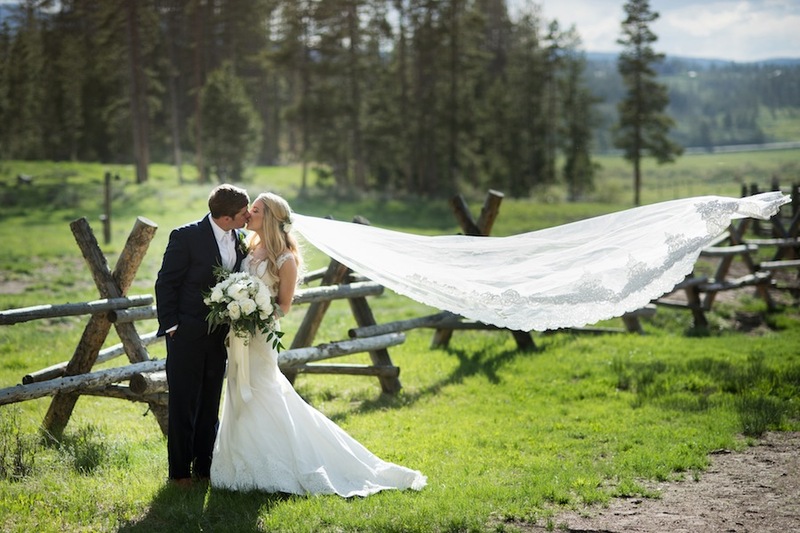 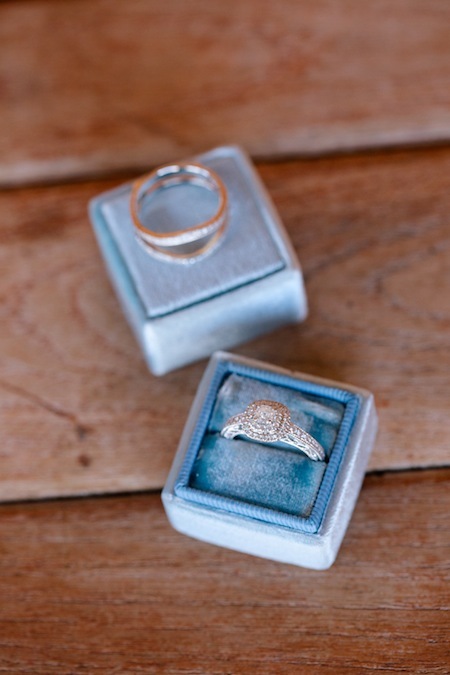 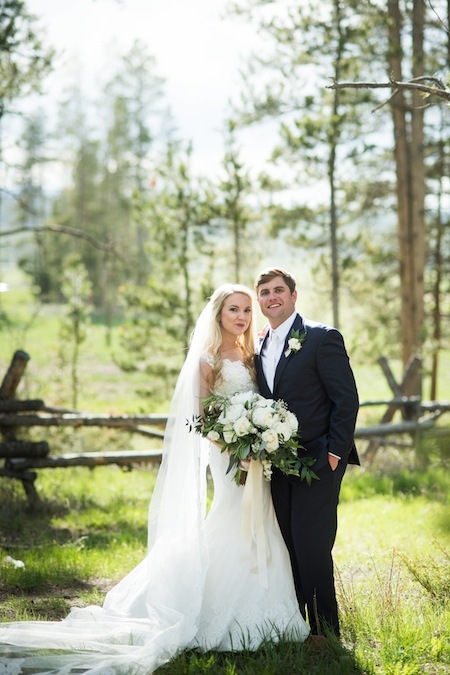 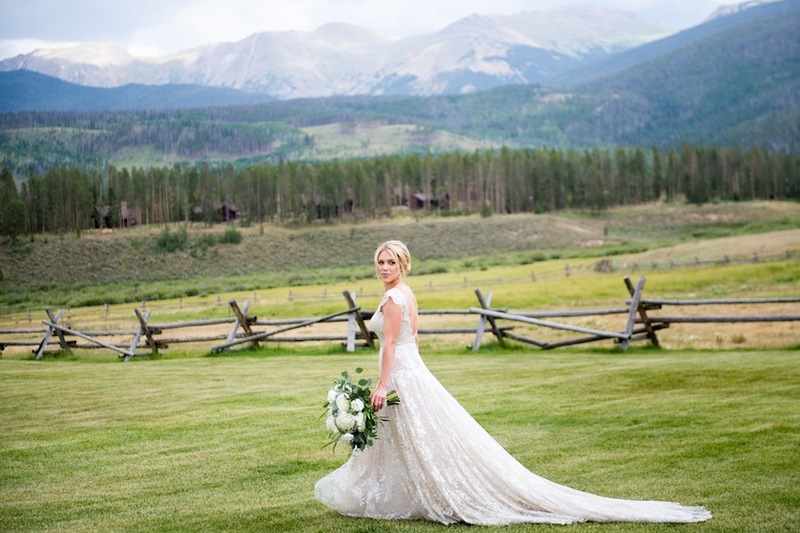 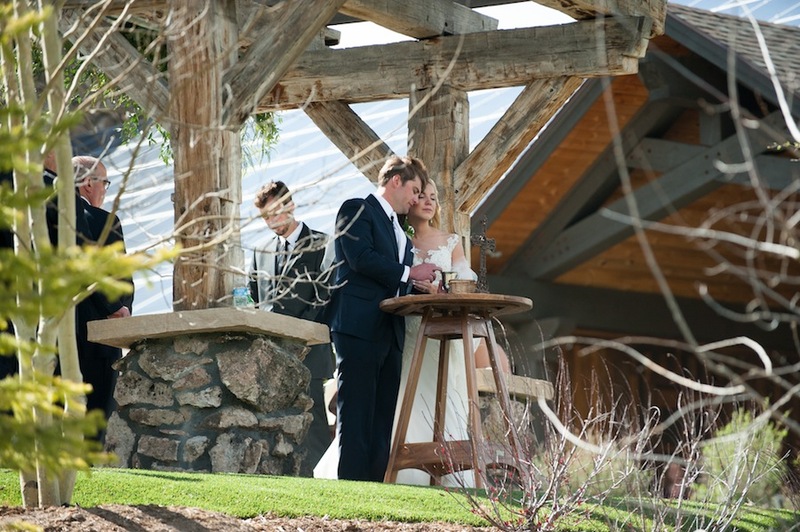 With the winter mountains as their backdrop, Kiersten + Erik said “I Do” at the always stunning Devil’s Thumb Ranch. 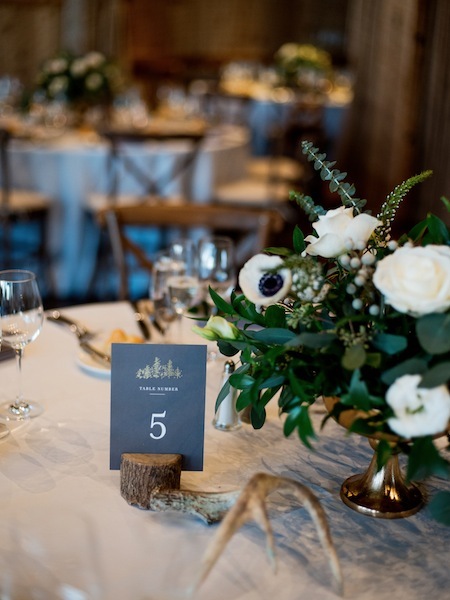 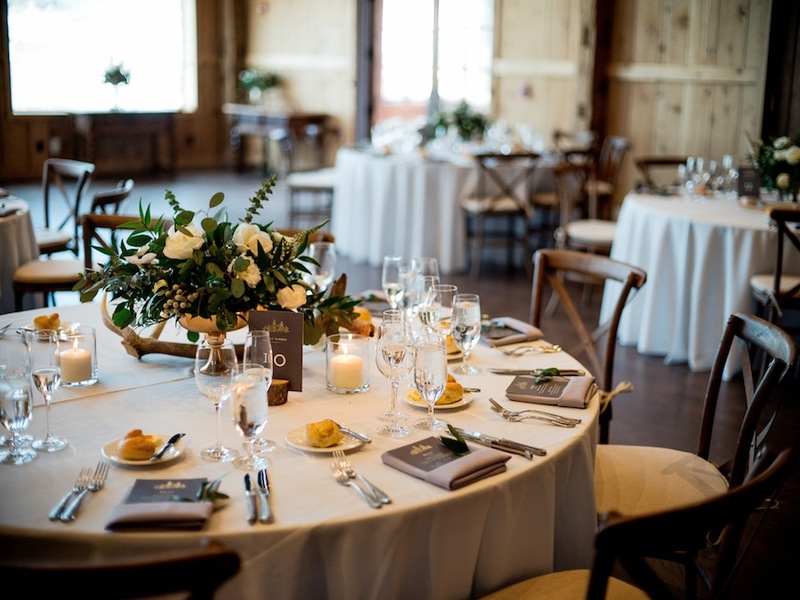 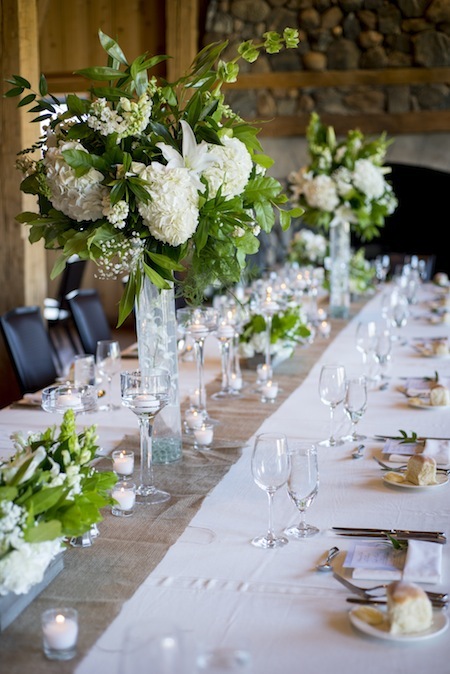 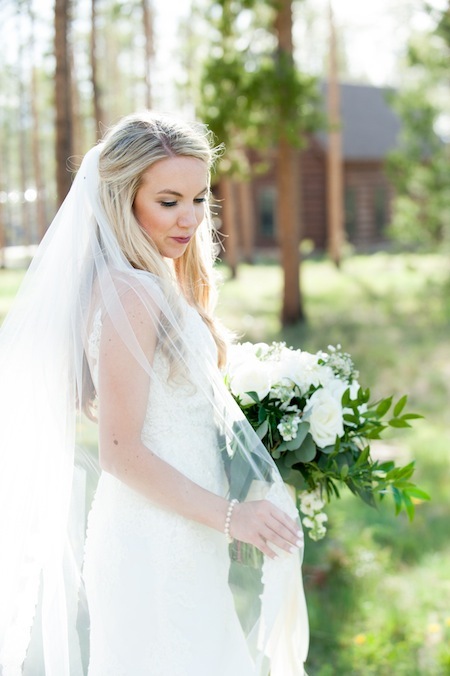 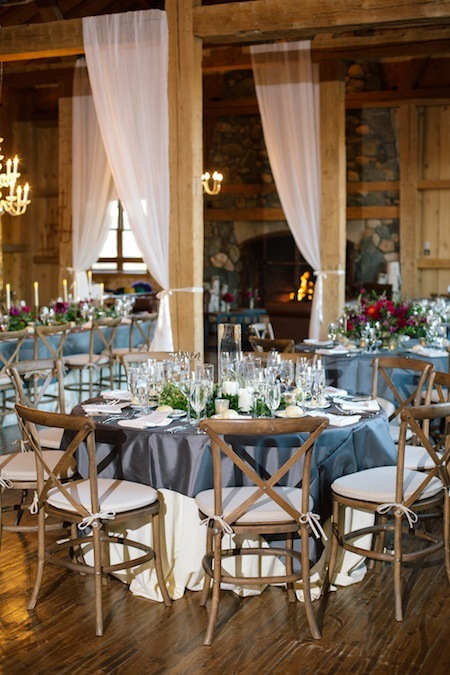 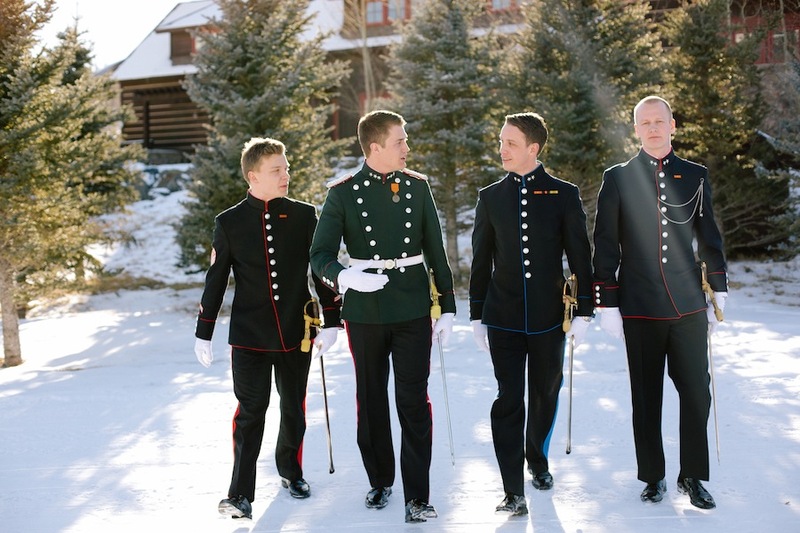 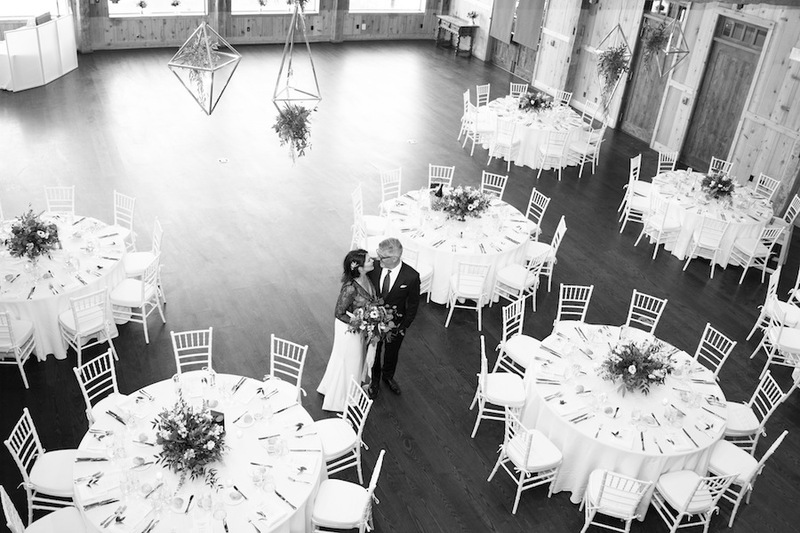 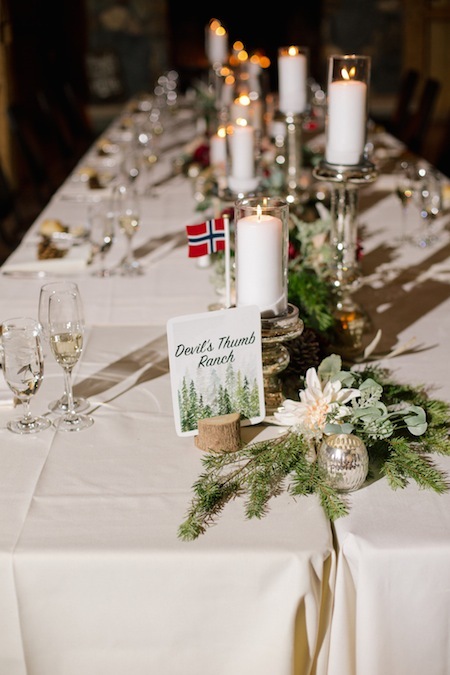 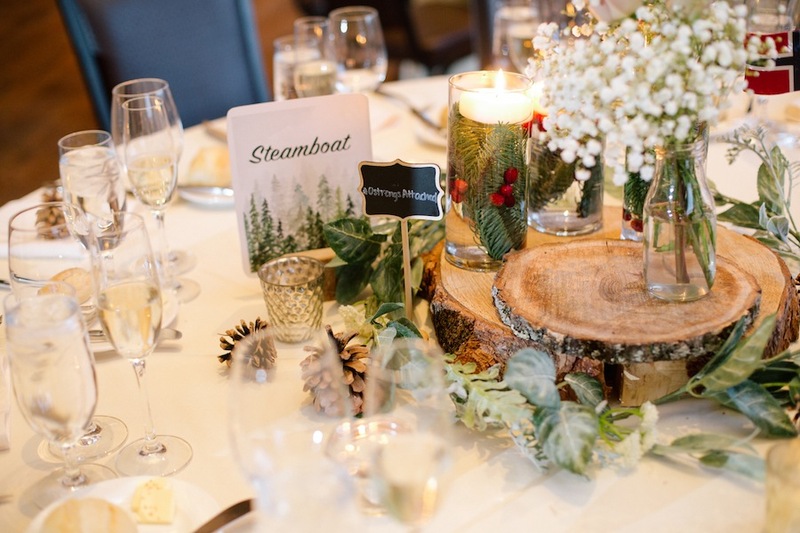 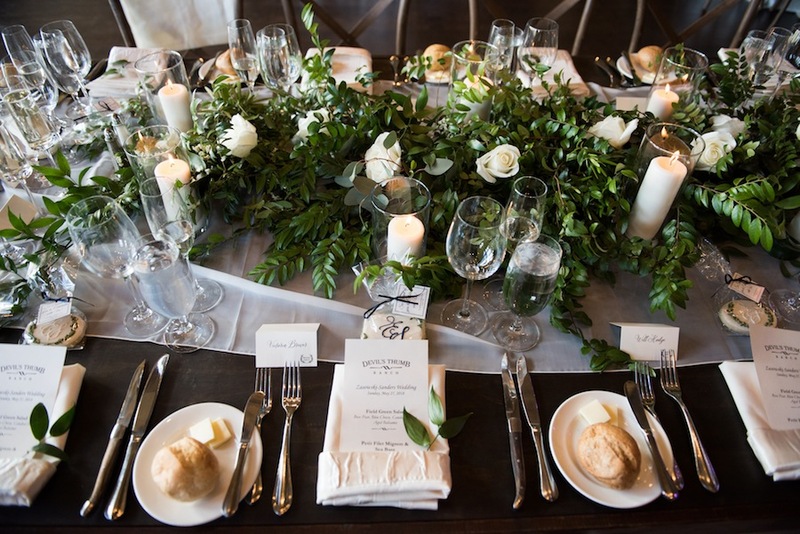 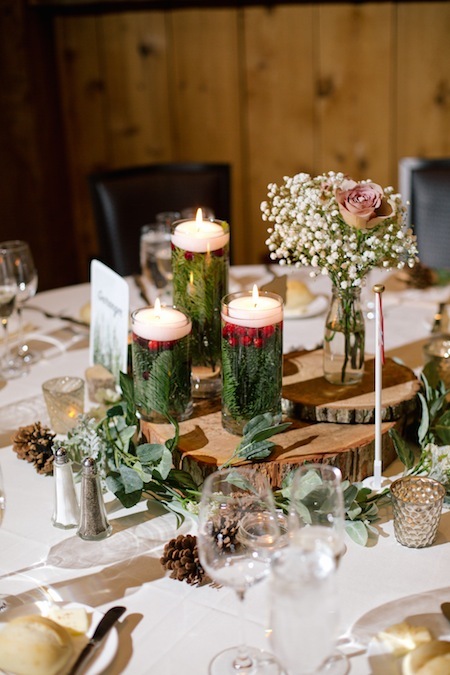 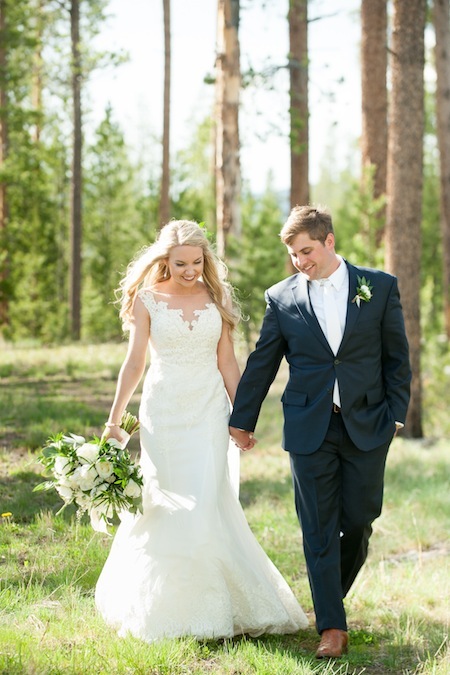 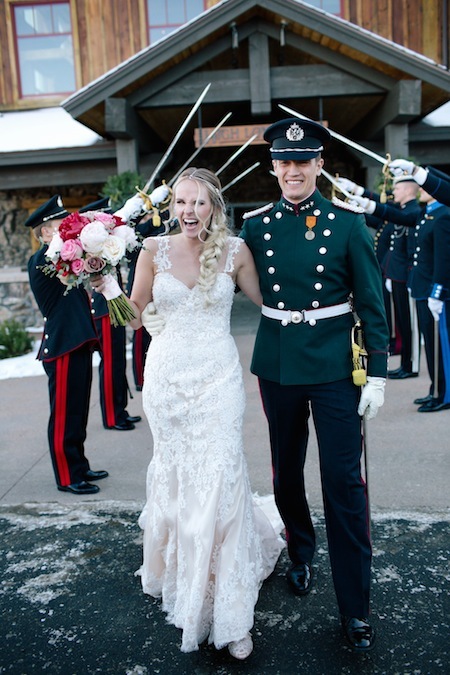 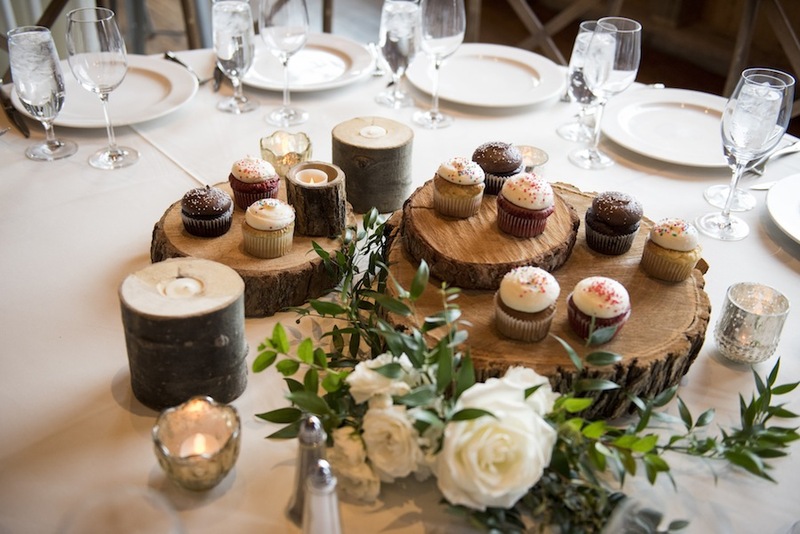 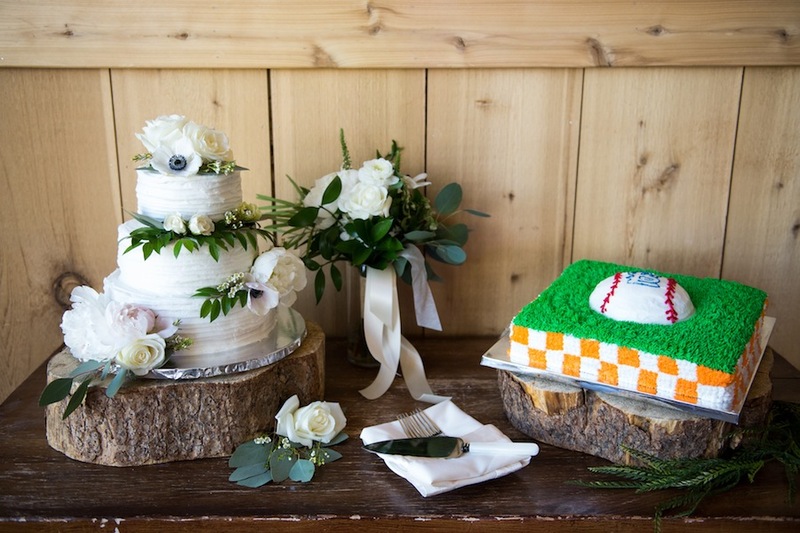 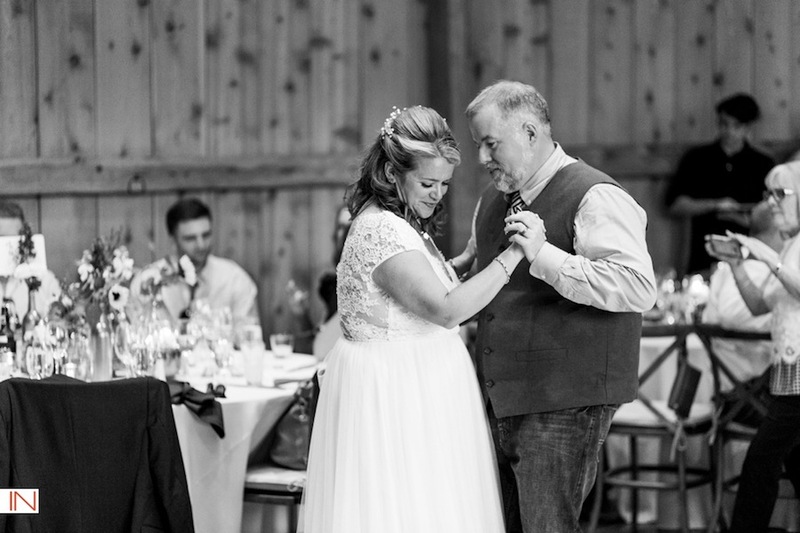 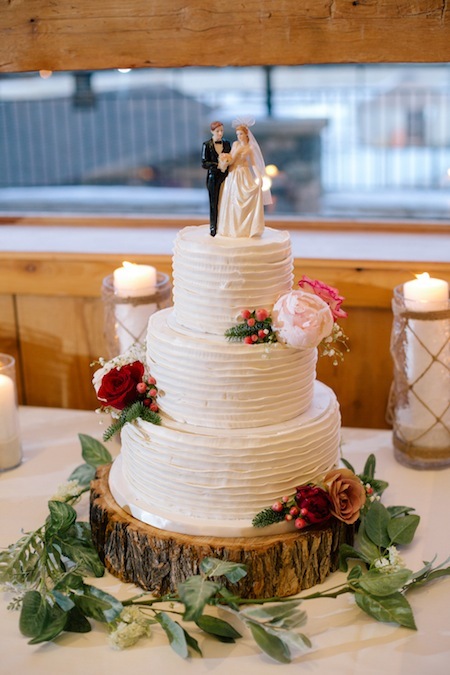 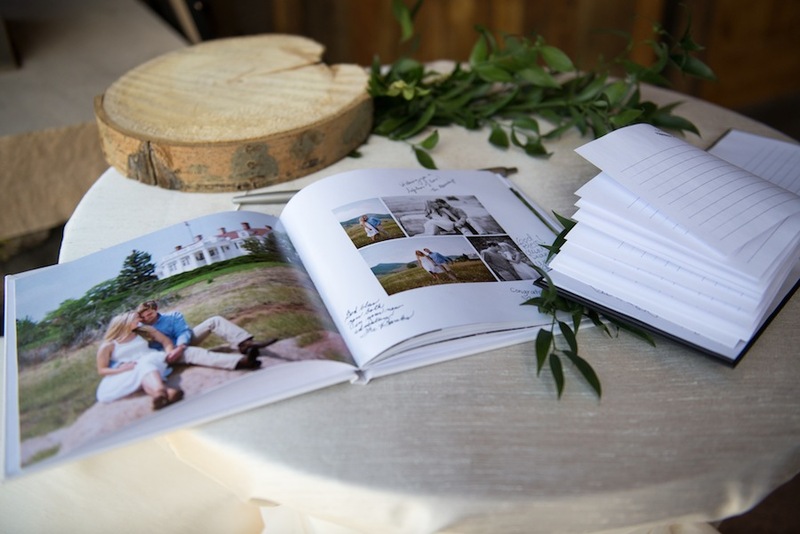 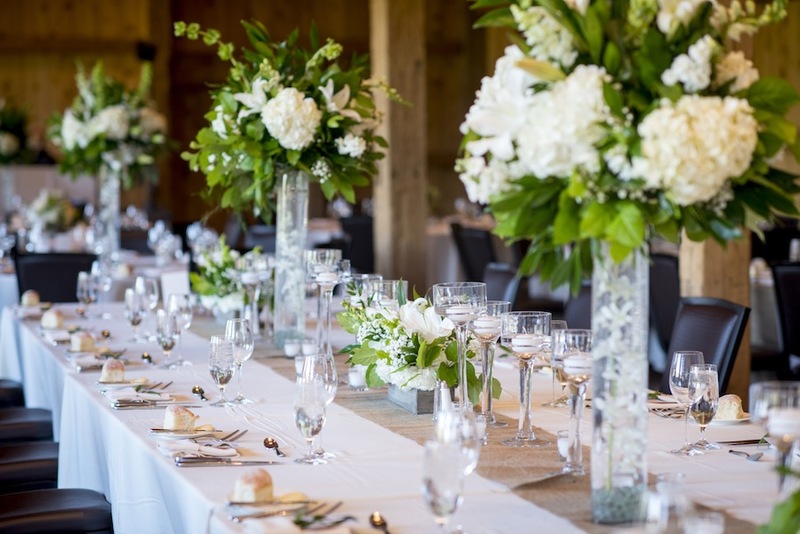 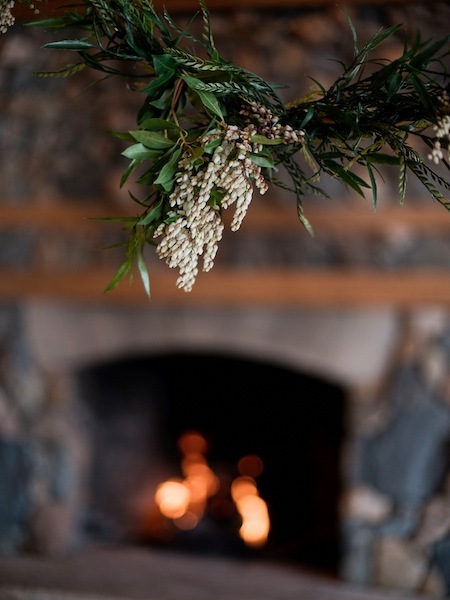 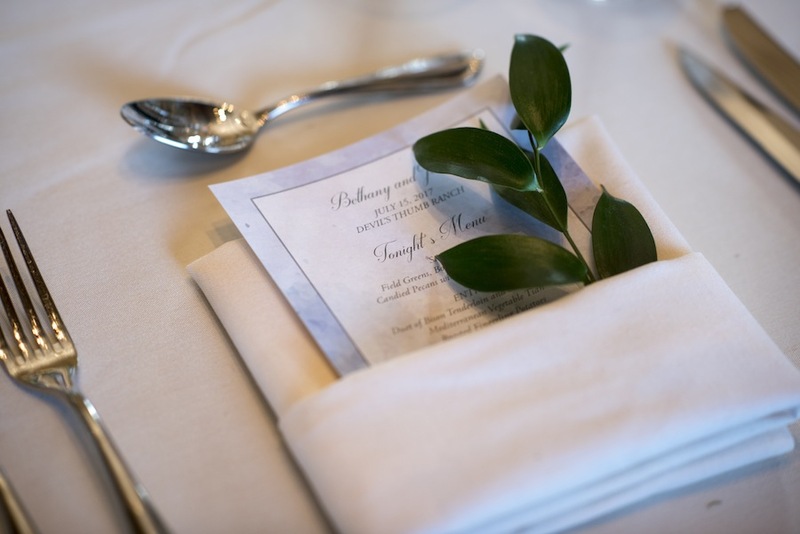 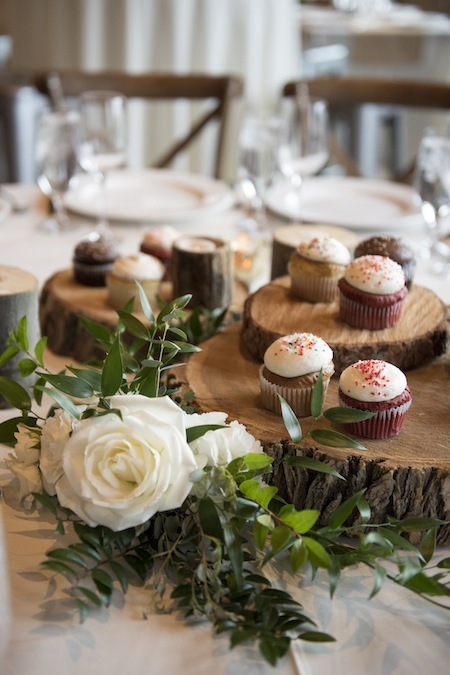 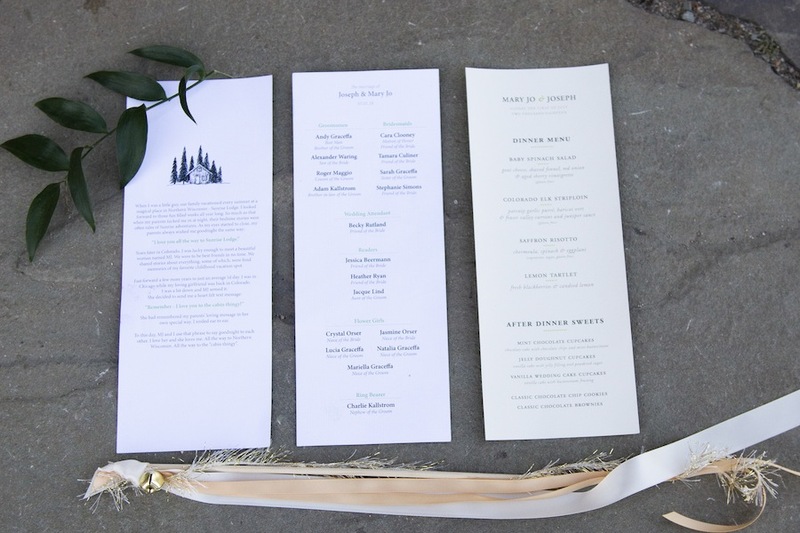 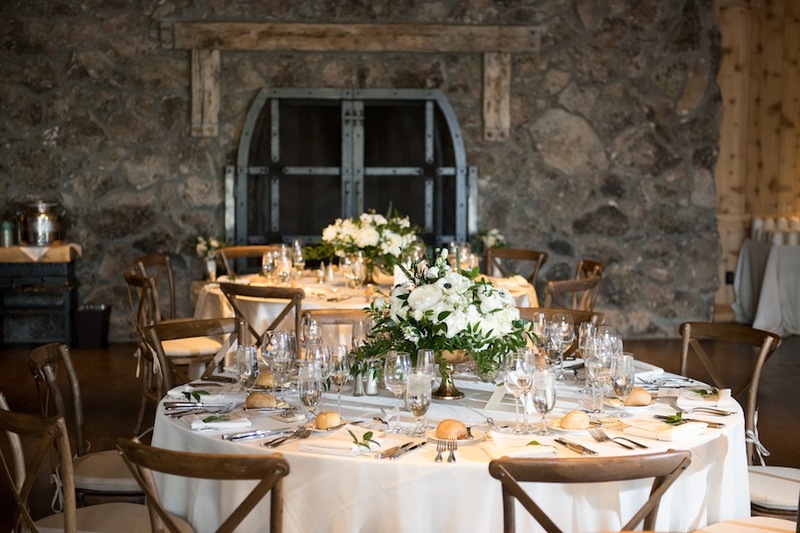 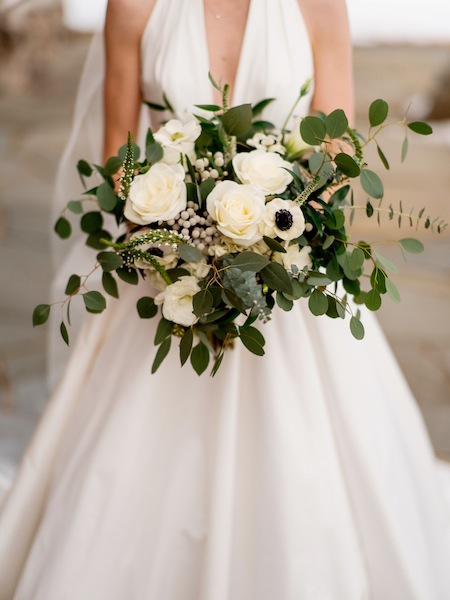 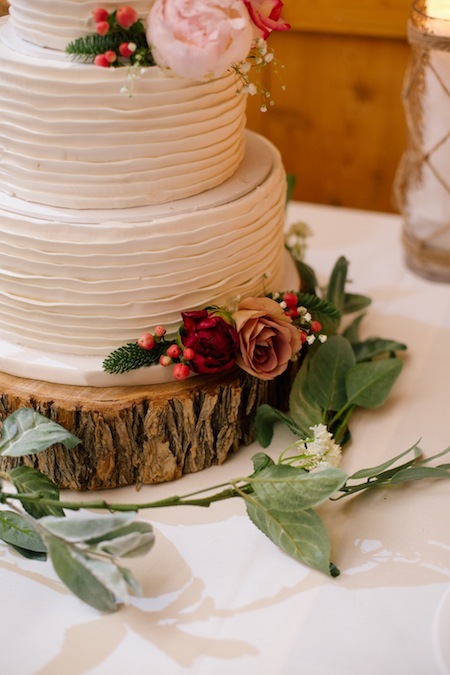 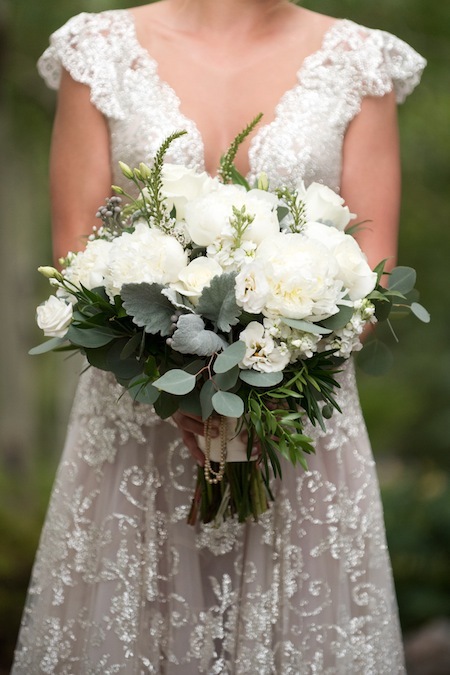 Caitlin Hamilton Photography captured their special day, and touches of evergreen and winter whites were the perfect addition to the ceremony and reception. 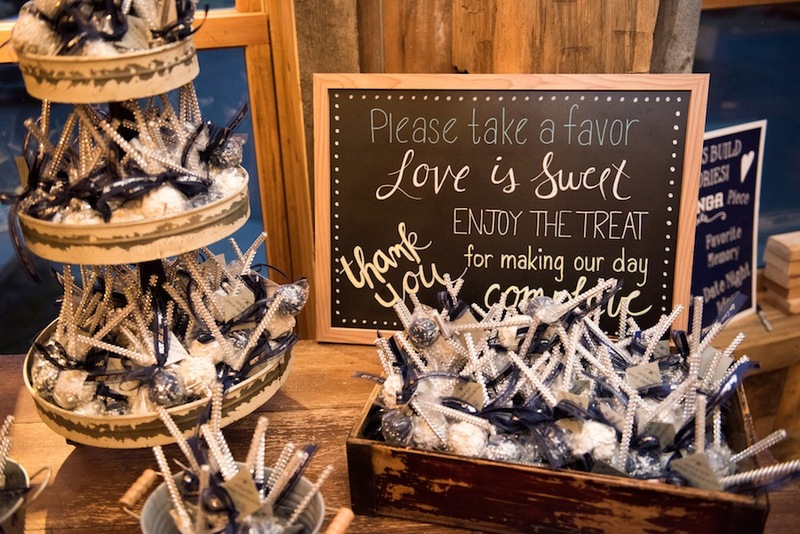 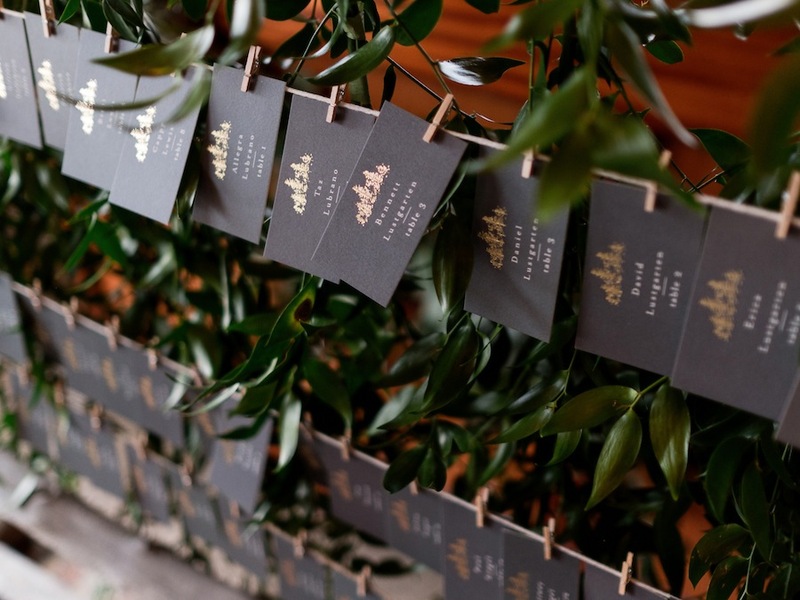 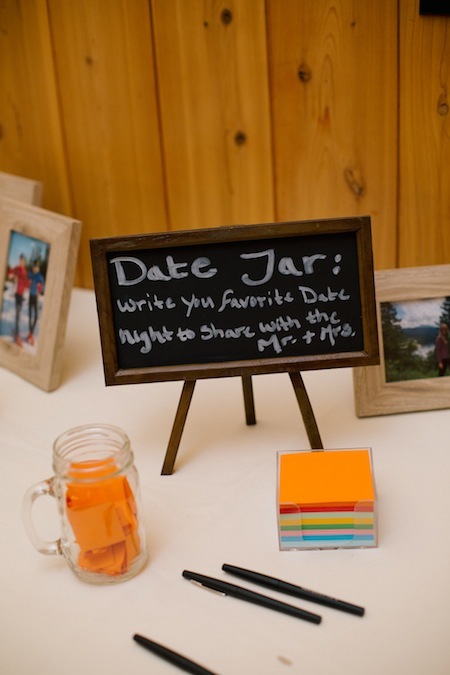 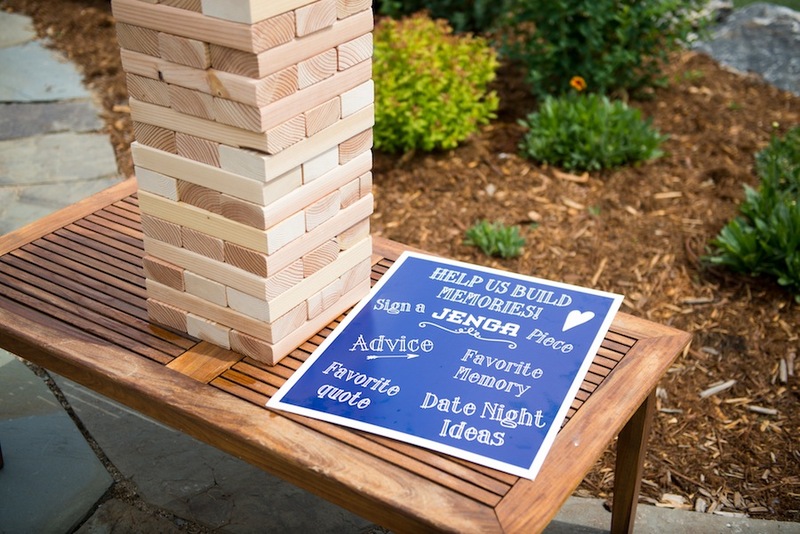 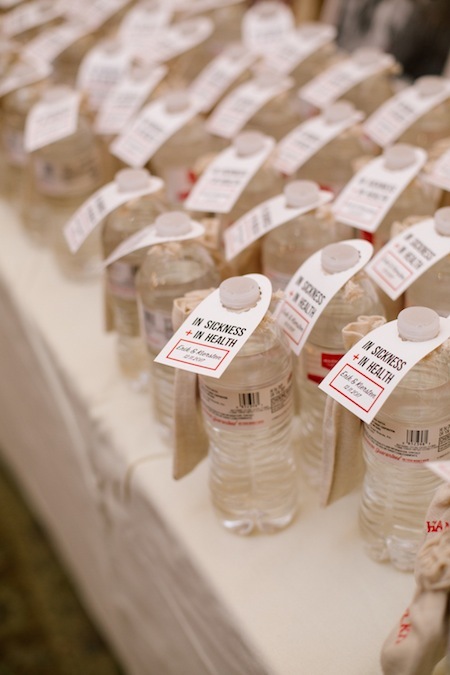 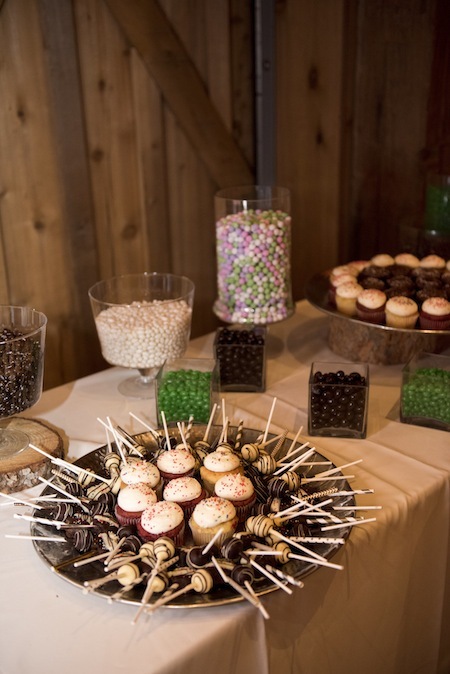 Planning and event coordination were taken care of by JA Special Events and a lovely time was had by all. 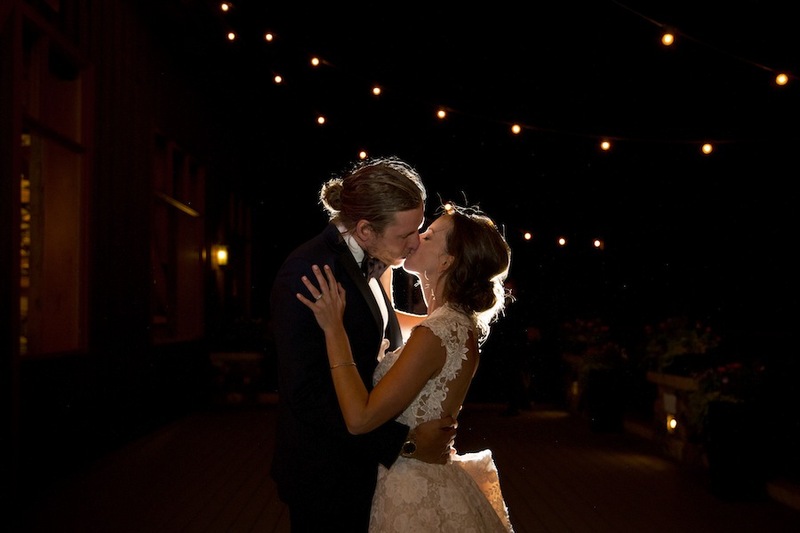 It was our joy to celebrate your marriage, Kiersten + Erik; we are thrilled for you!